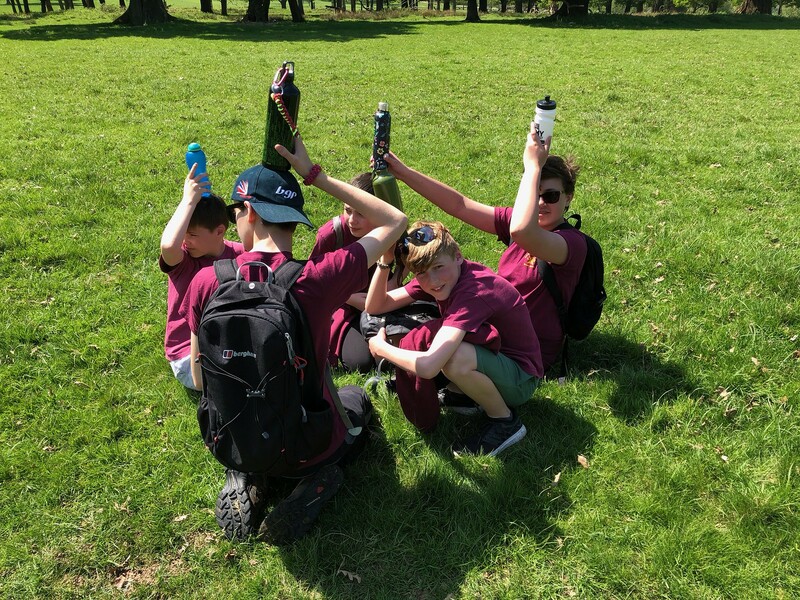 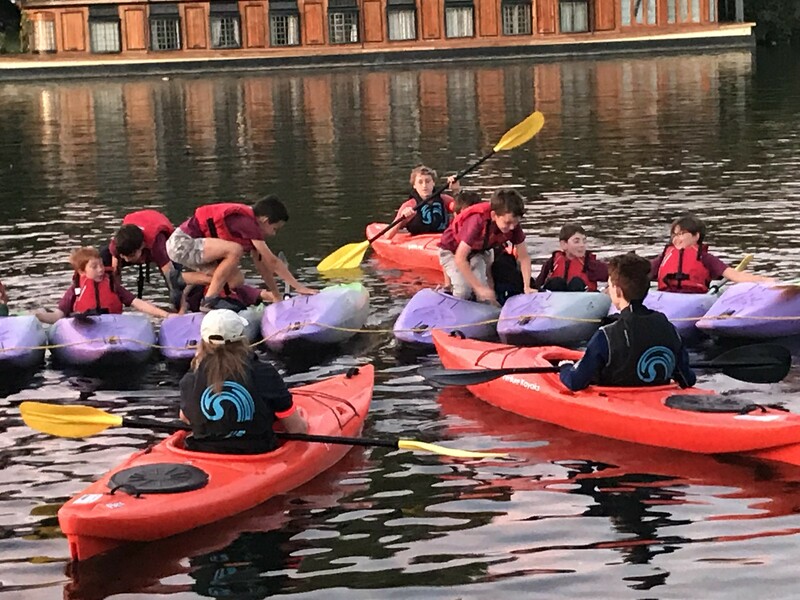 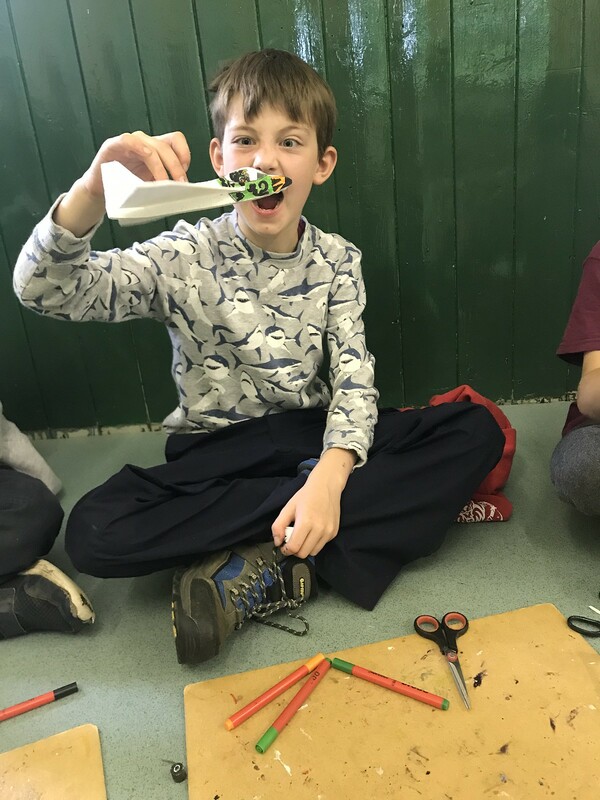 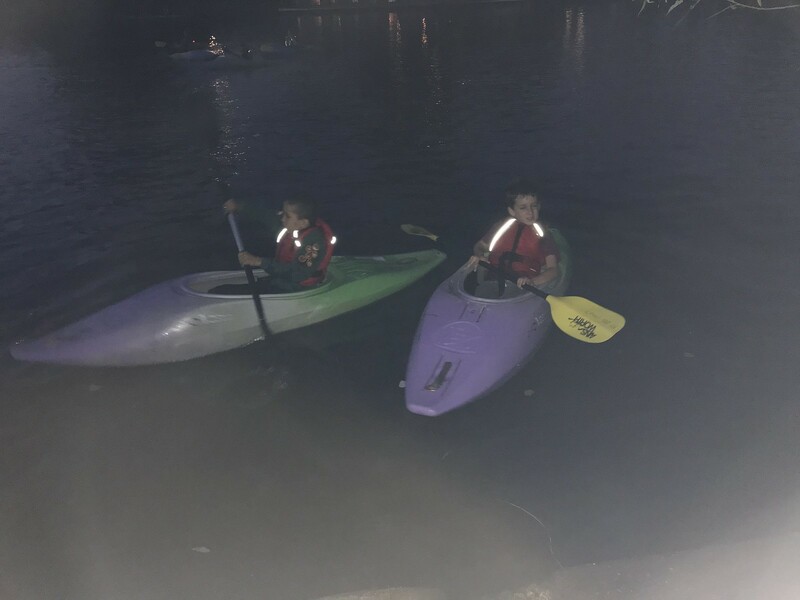 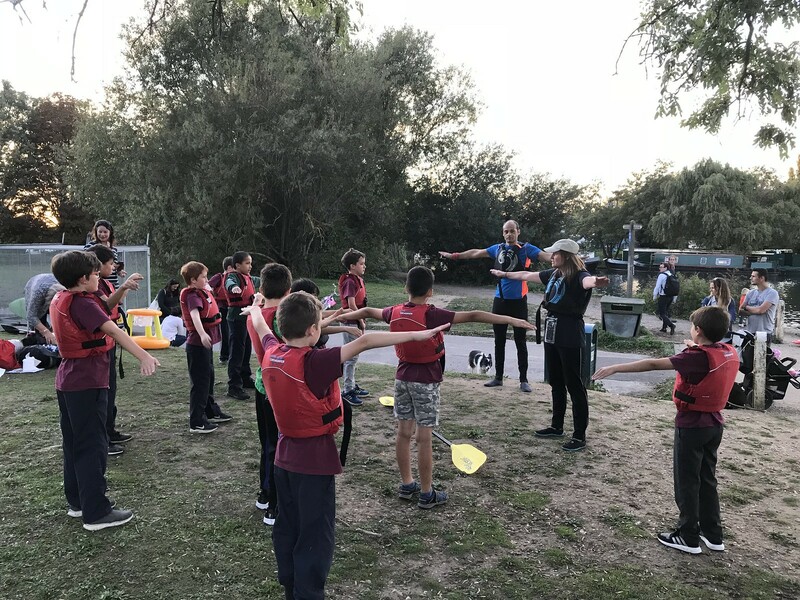 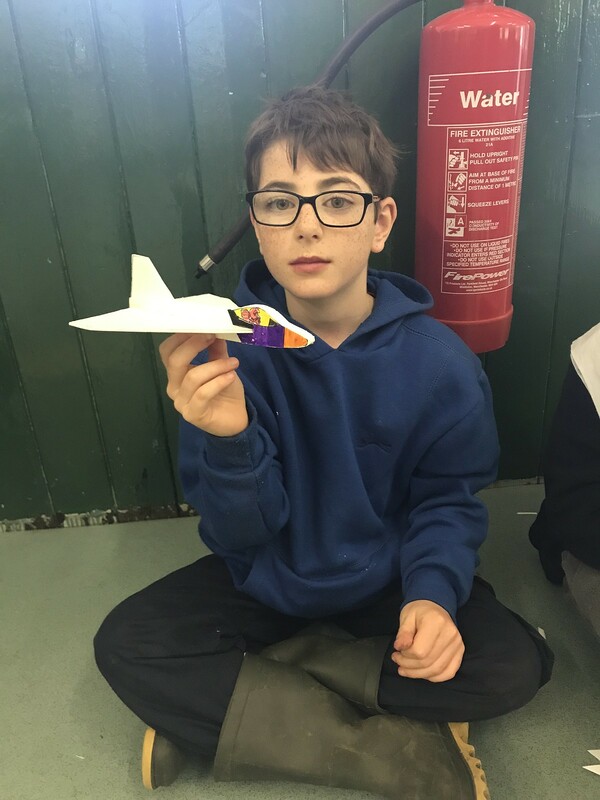 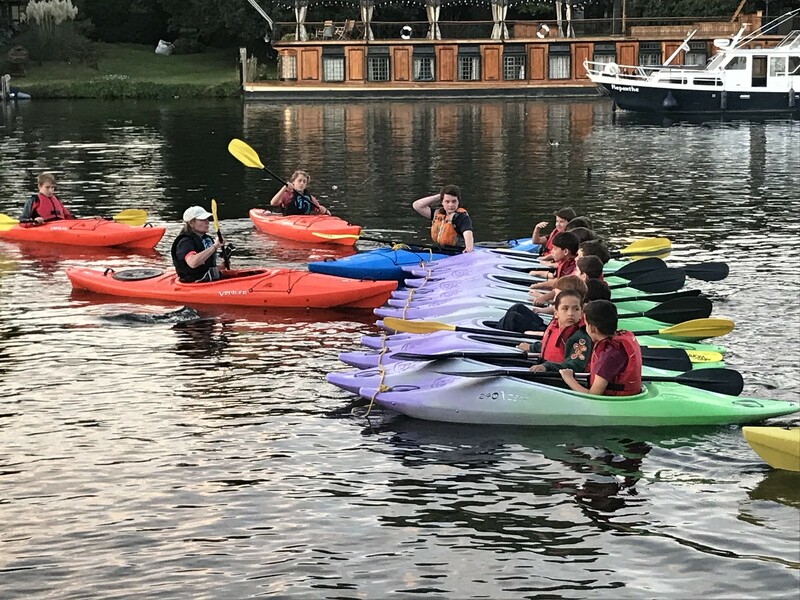 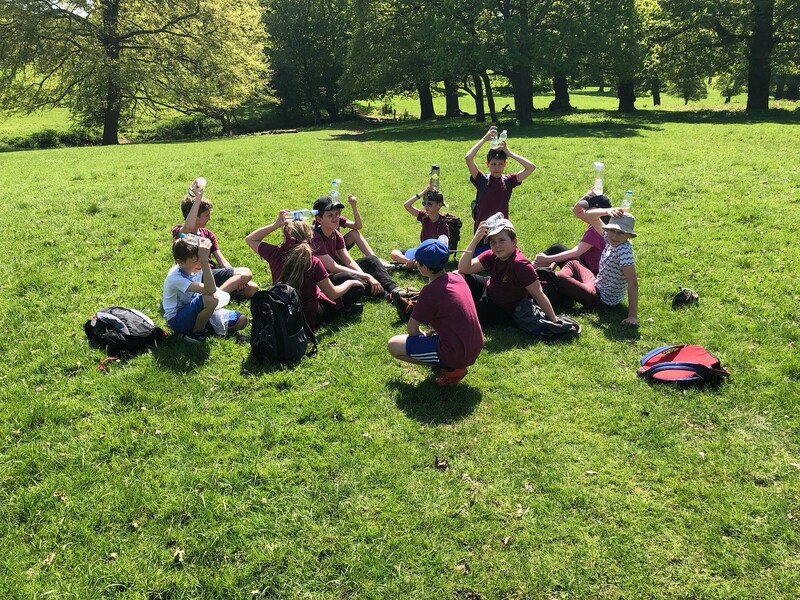 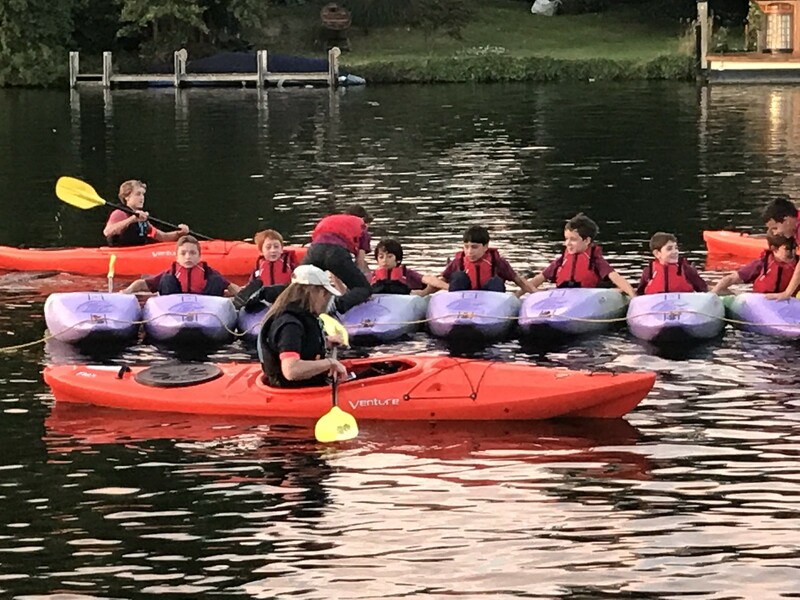 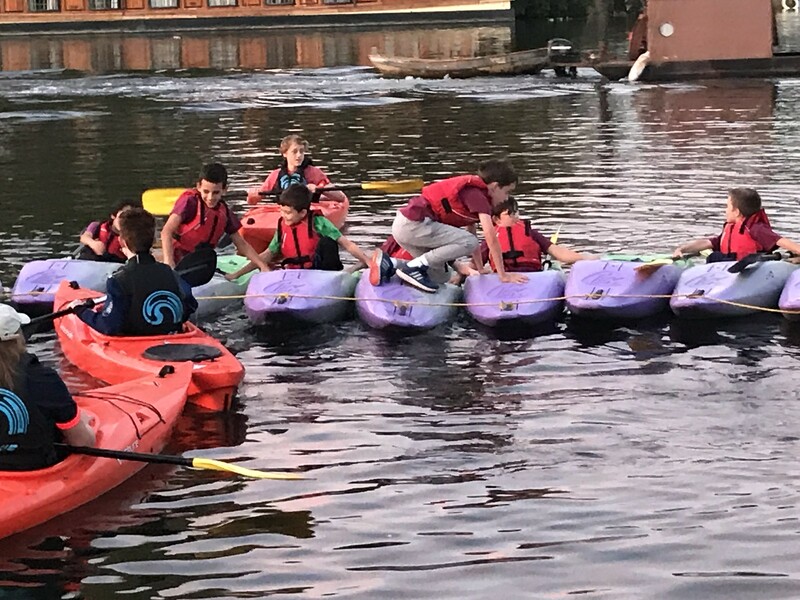 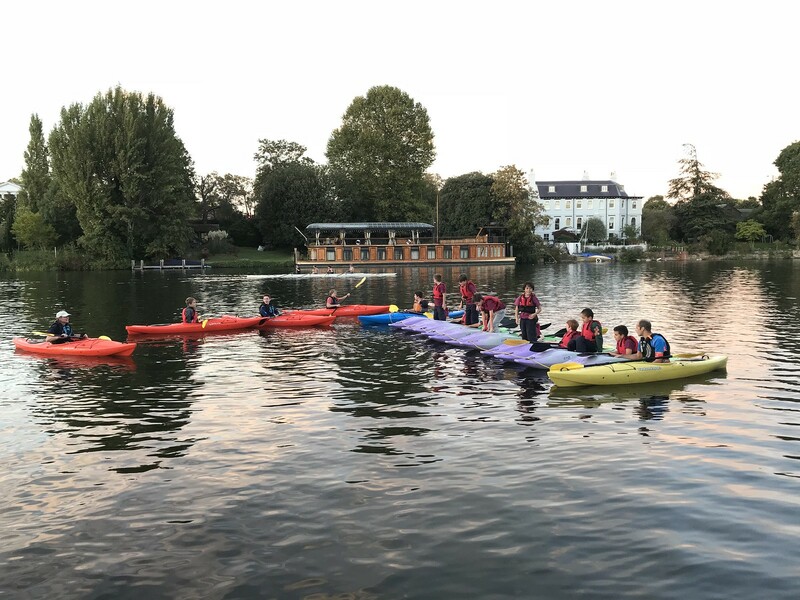 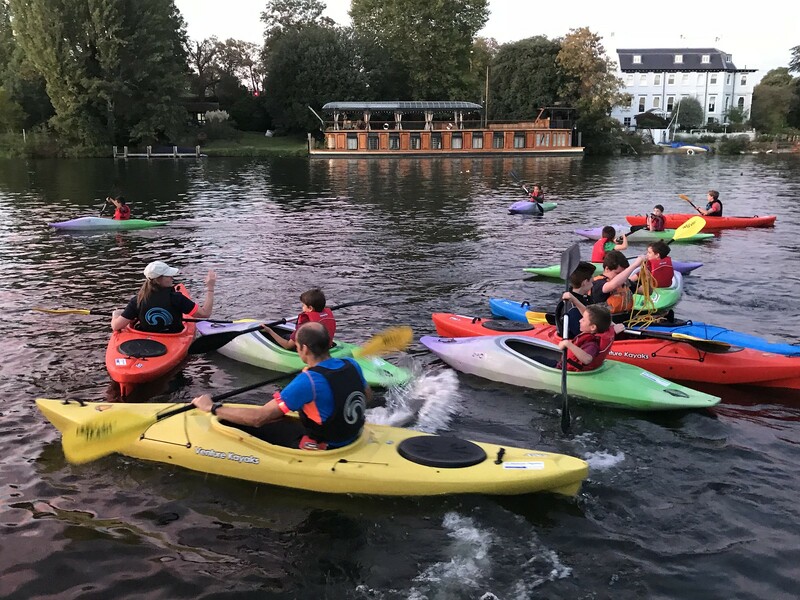 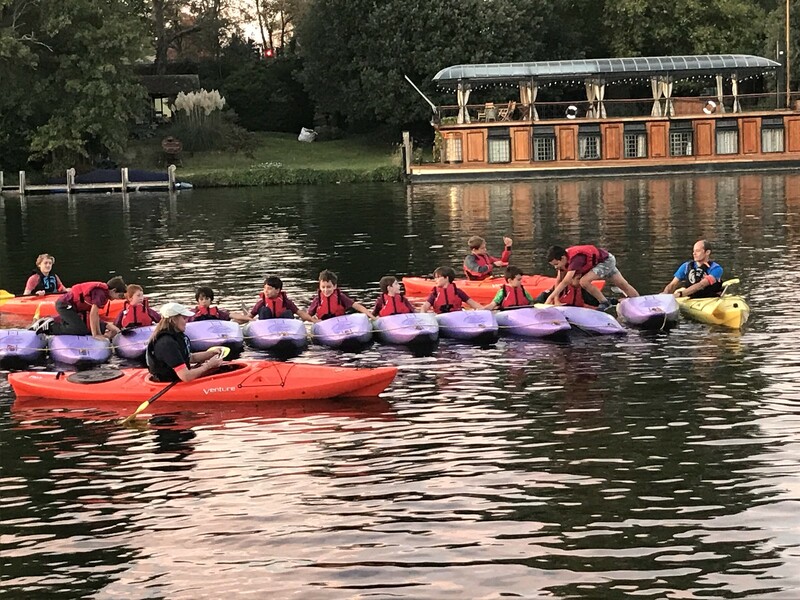 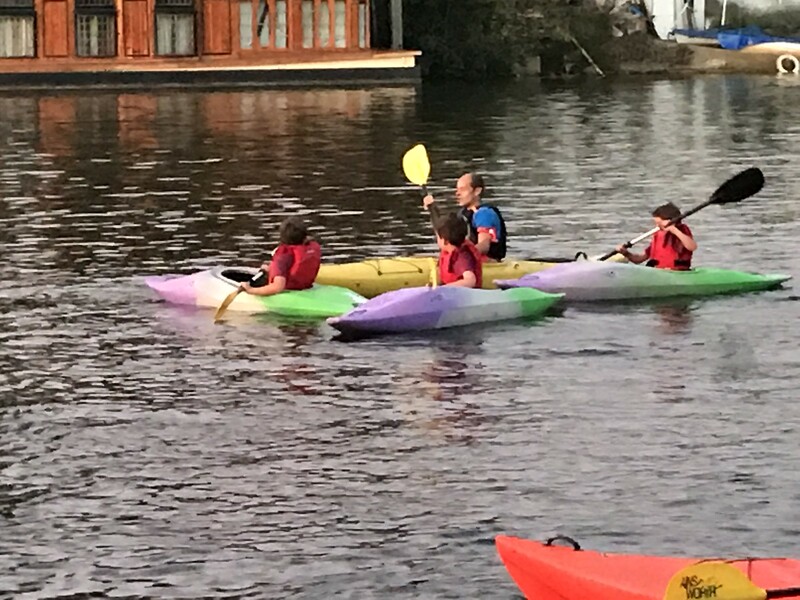 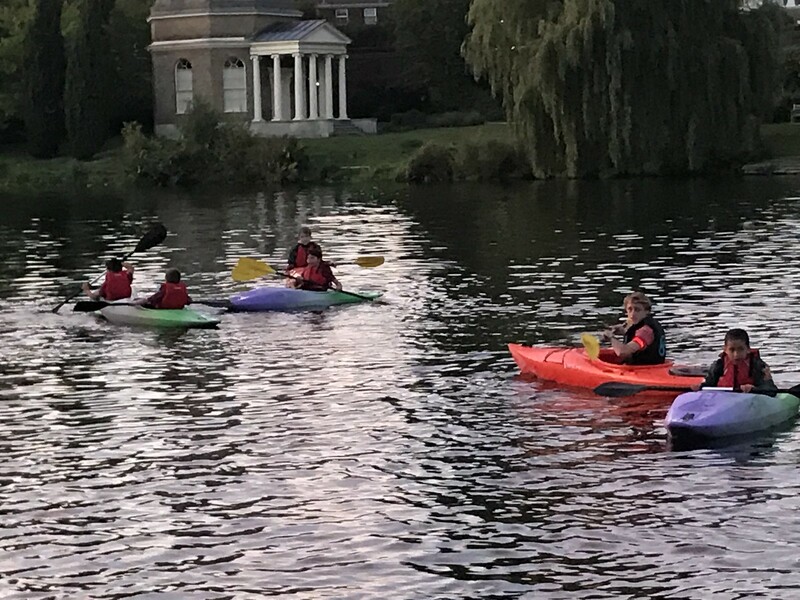 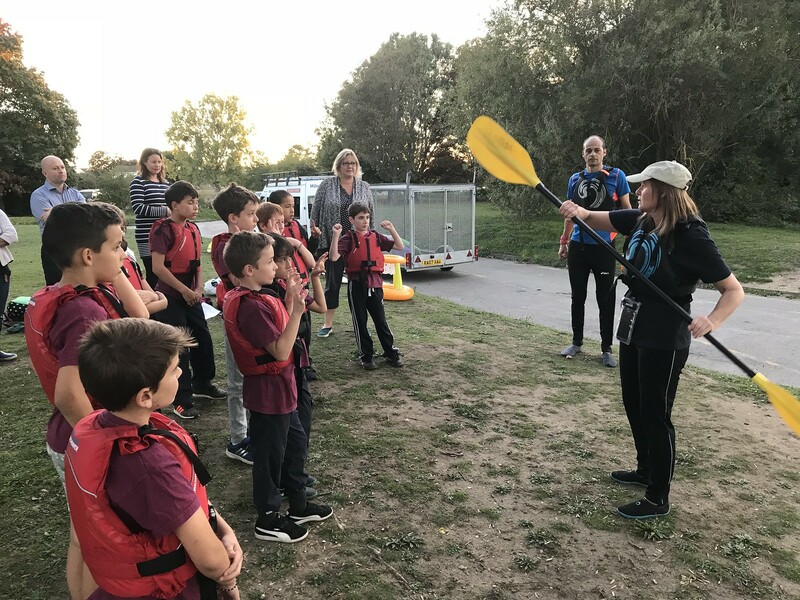 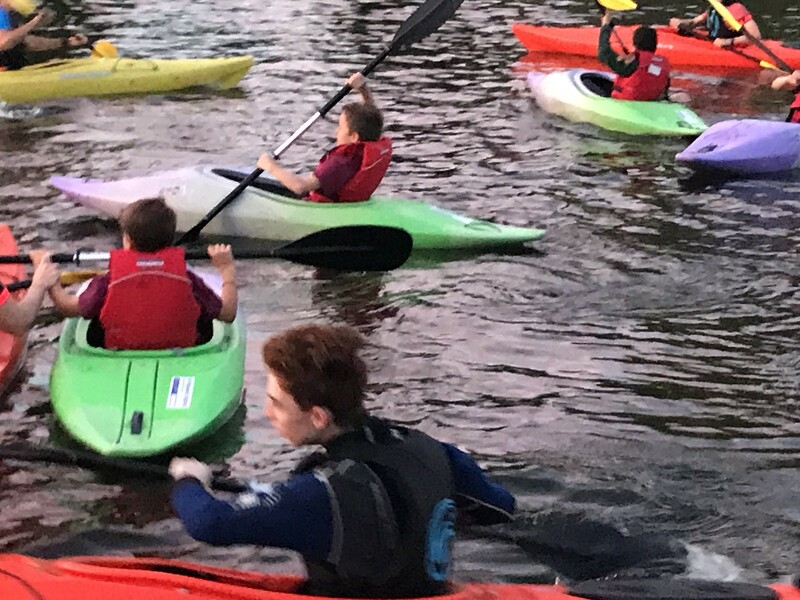 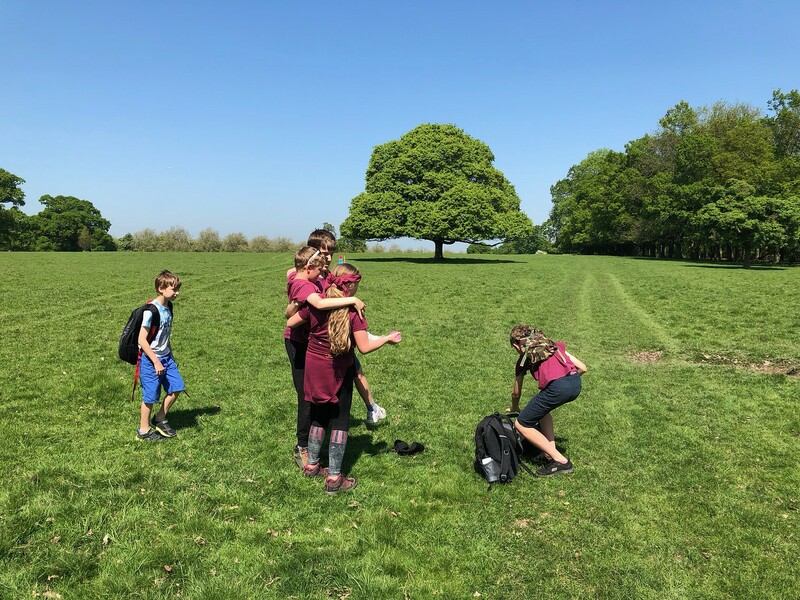 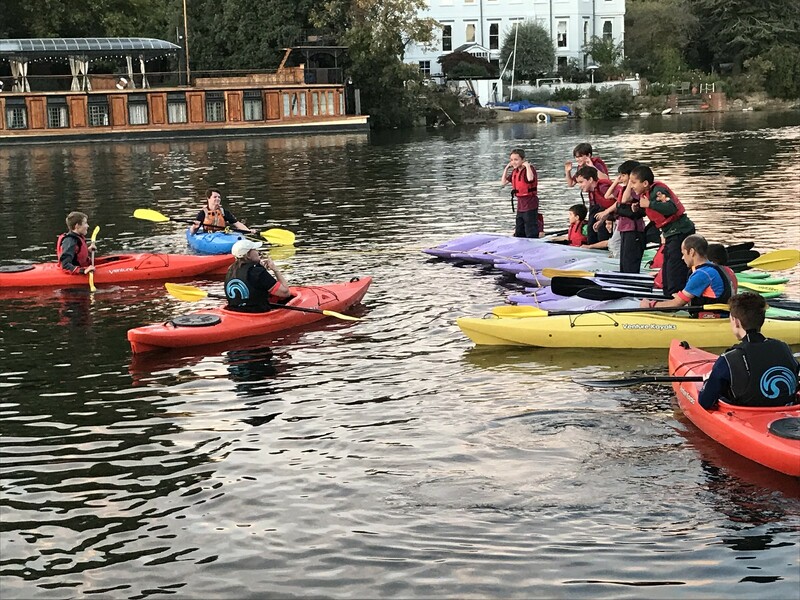 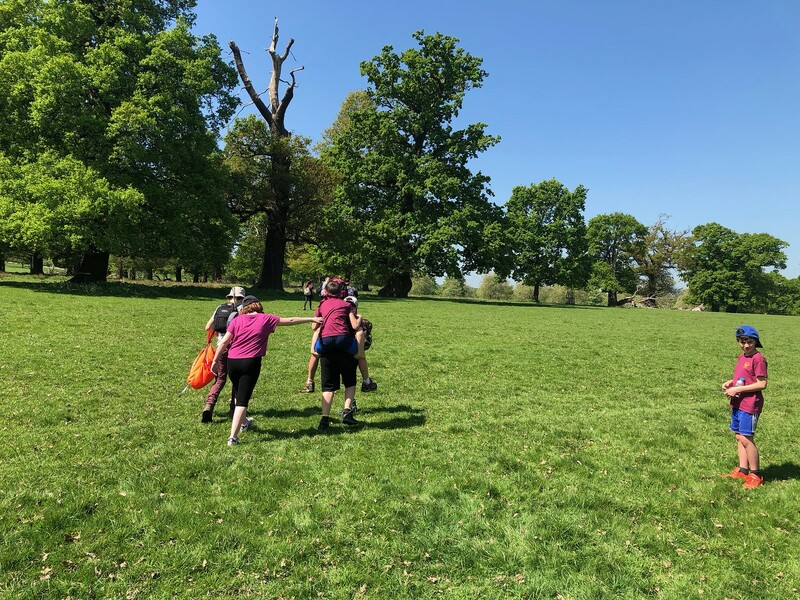 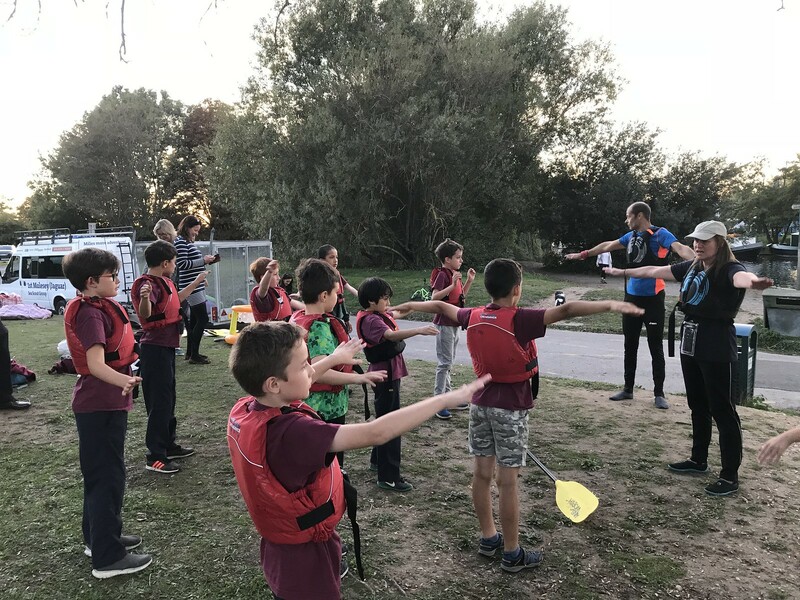 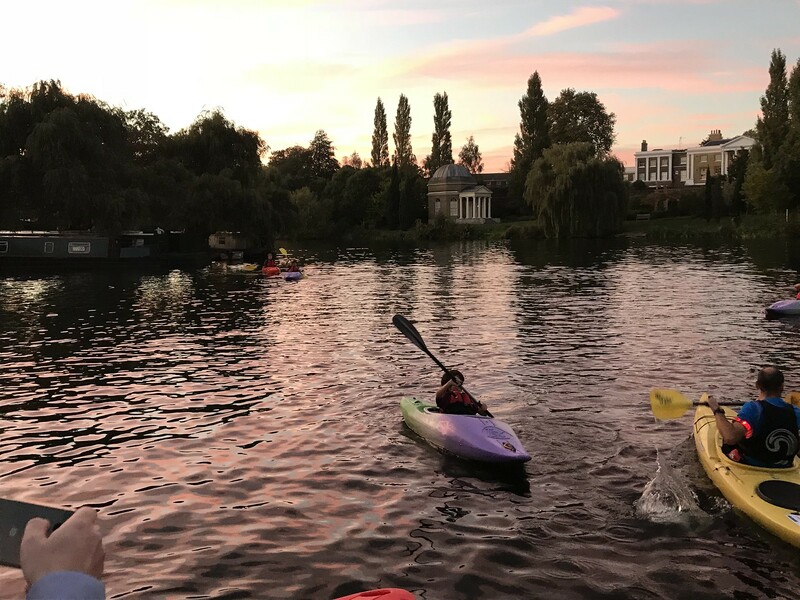 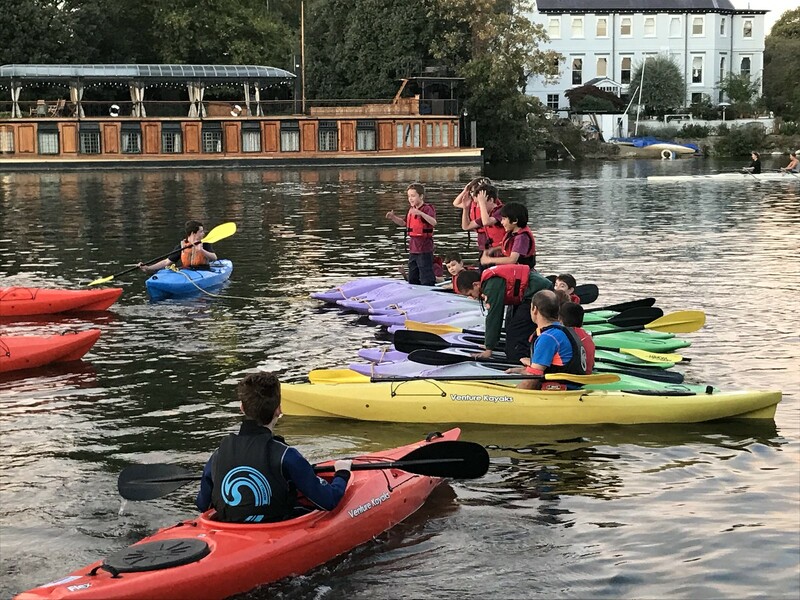 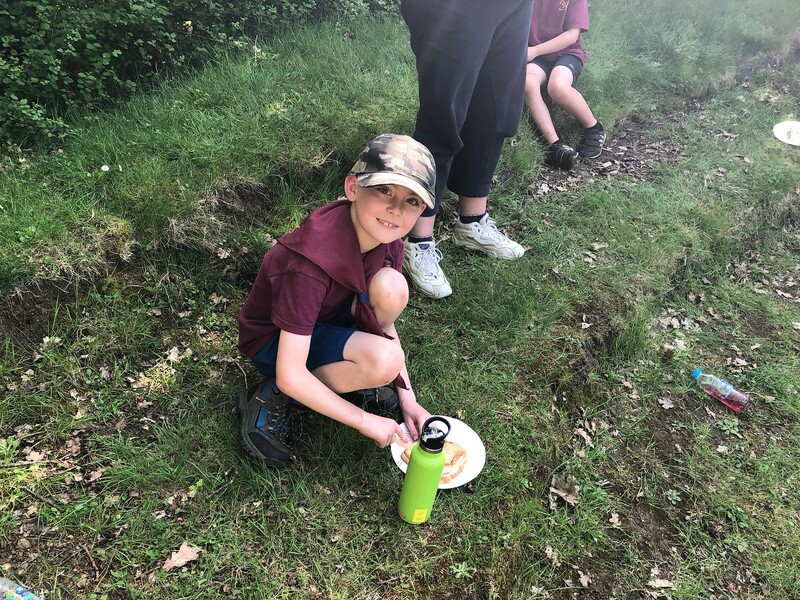 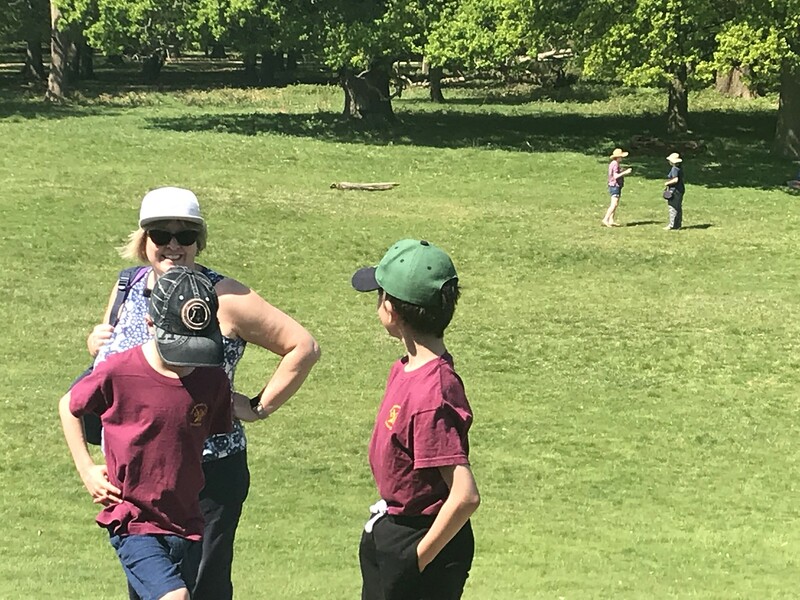 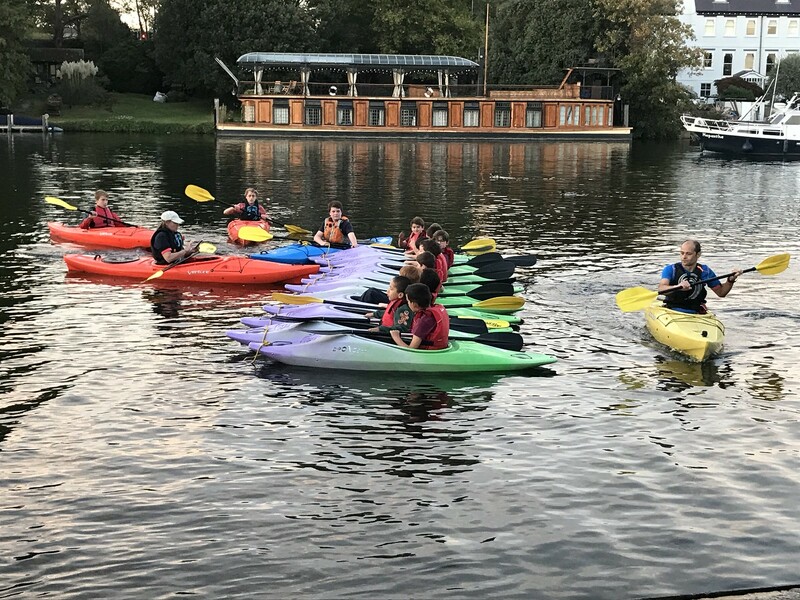 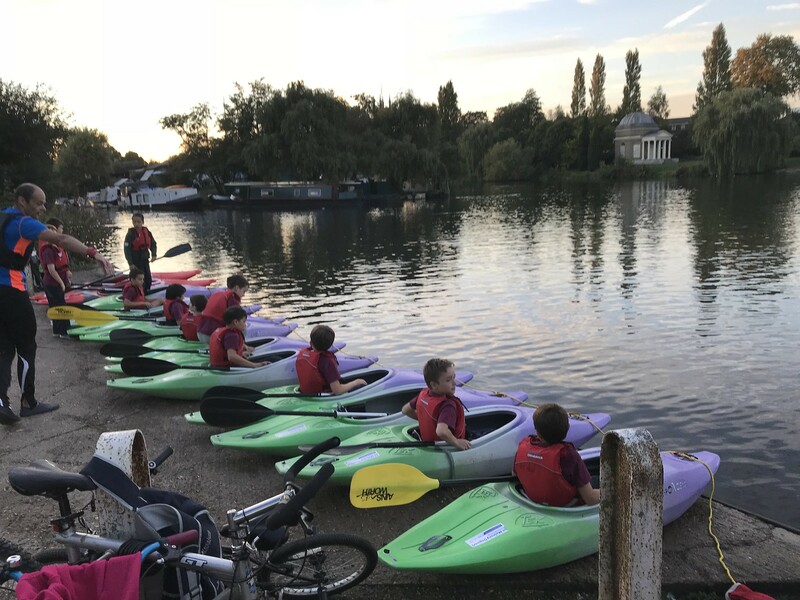 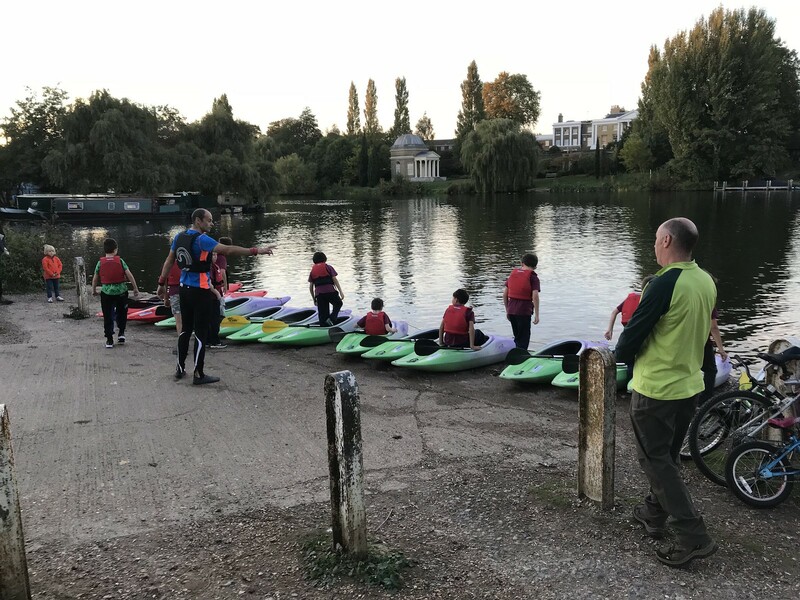 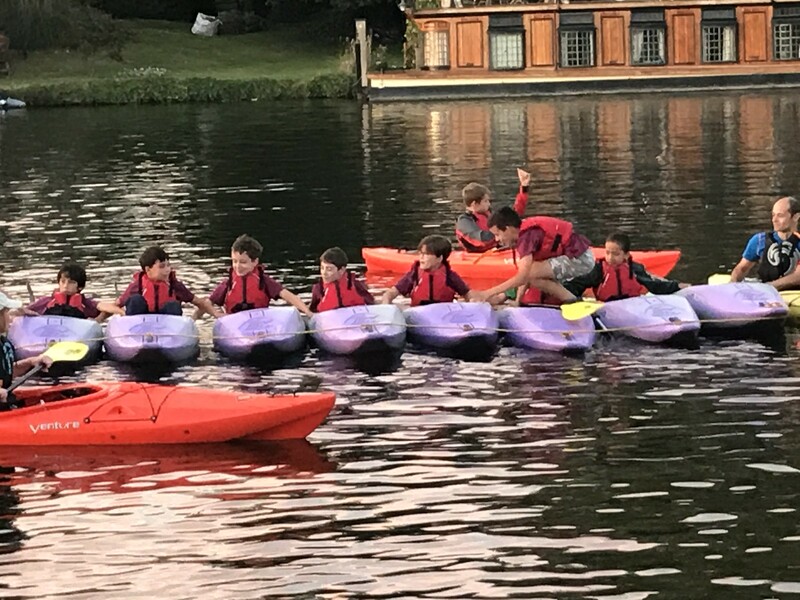 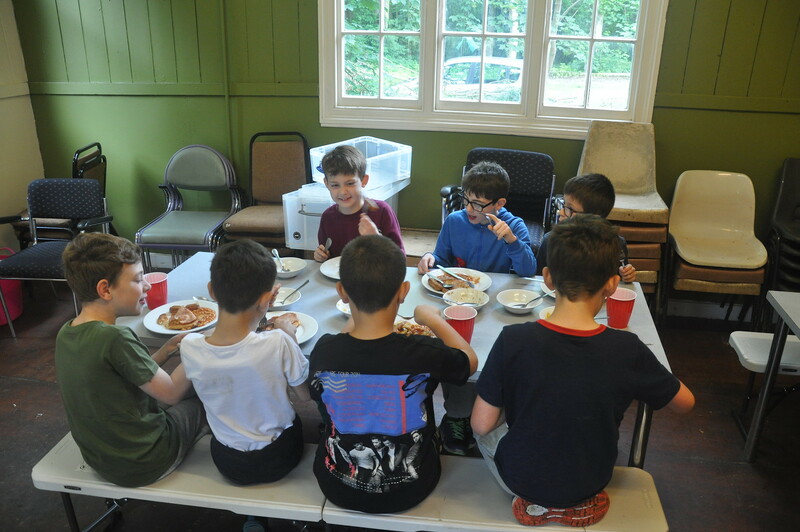 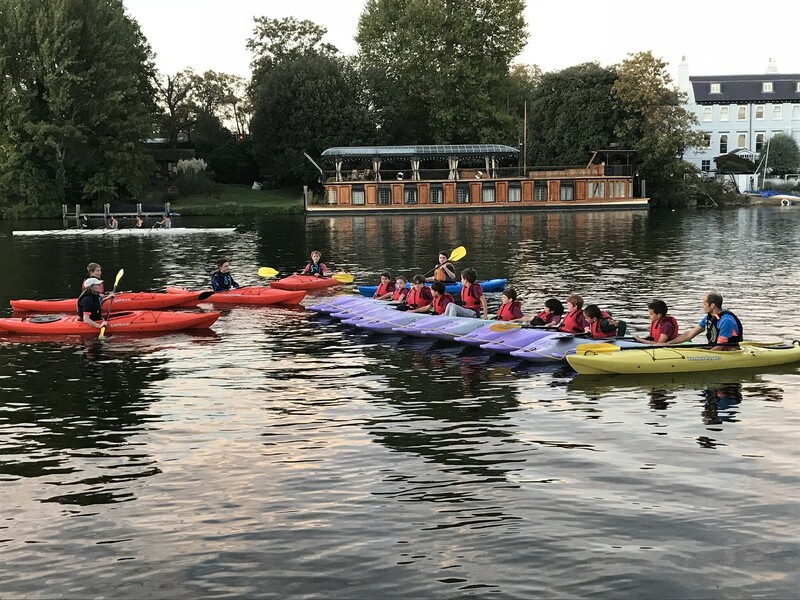 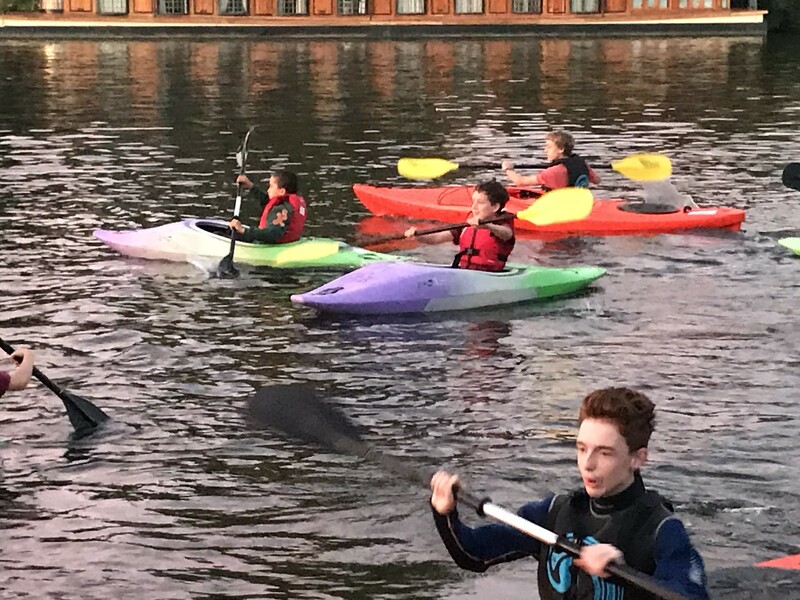 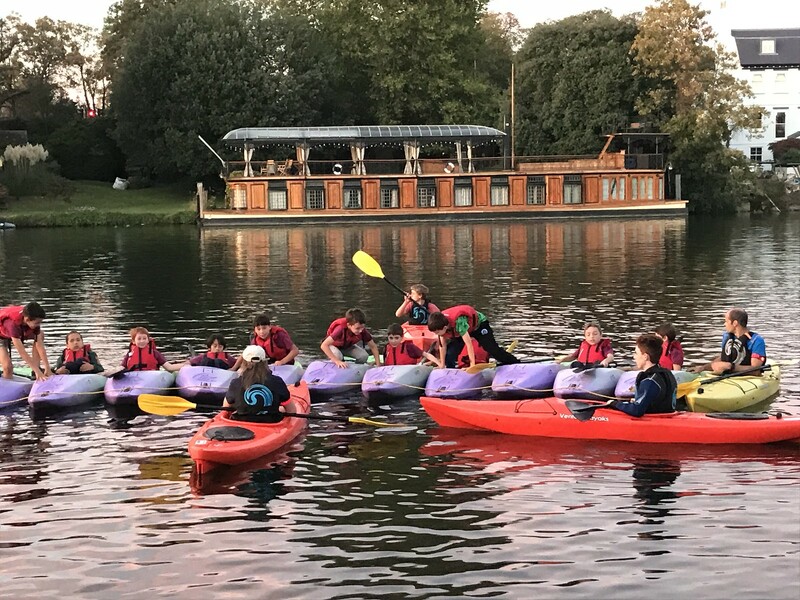 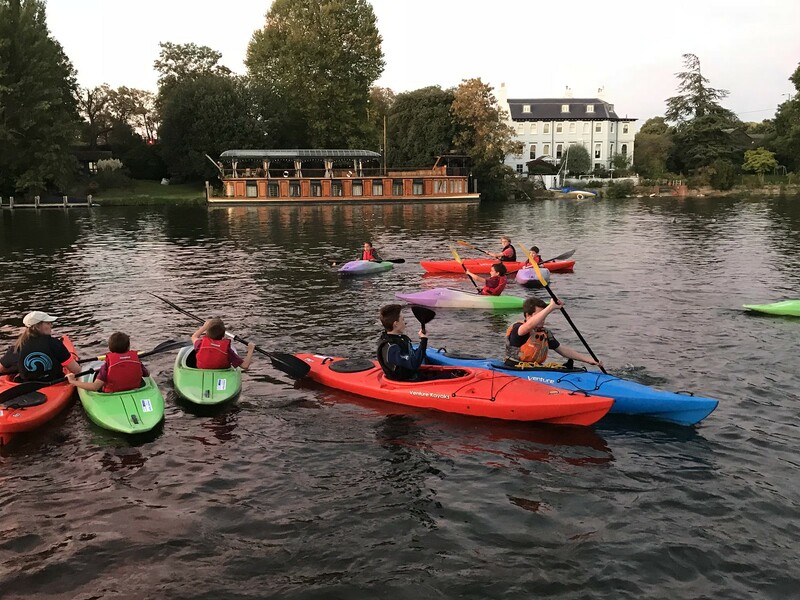 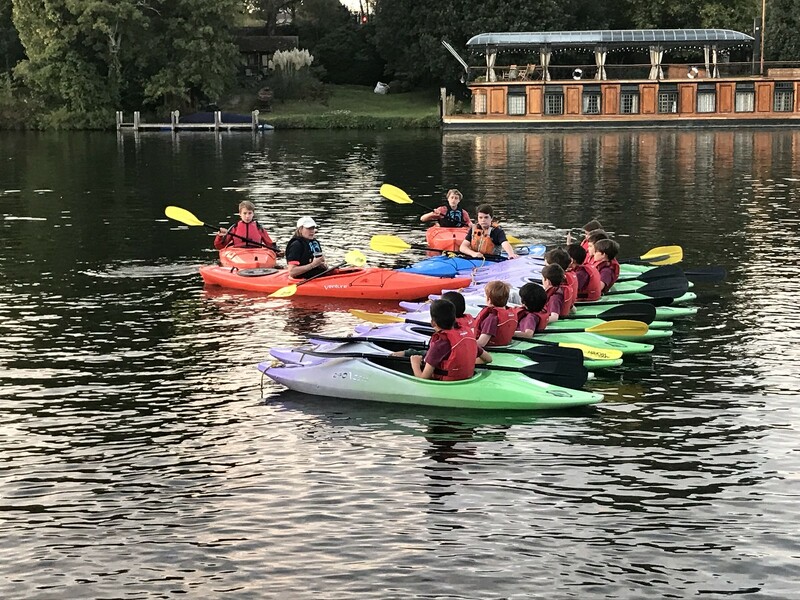 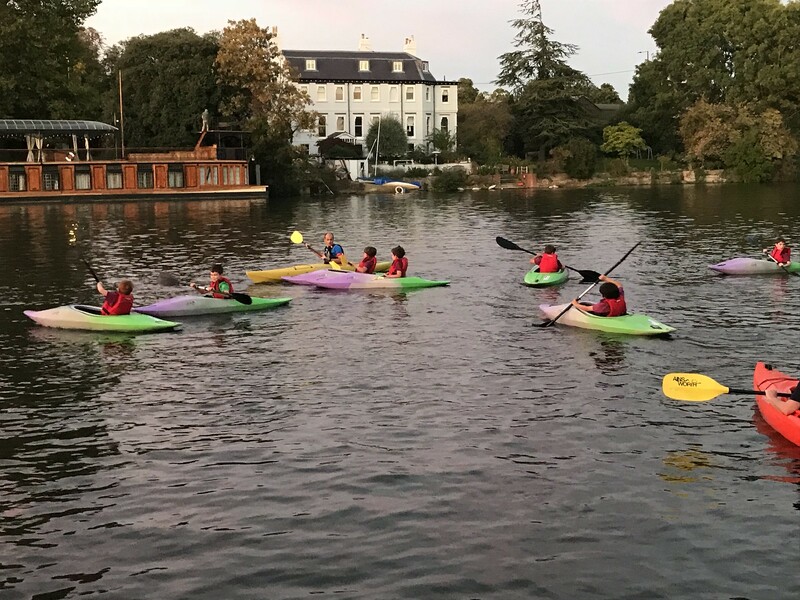 We took our Cubs for a Kayaking taster session on the River Thames last week, and had a great time having some fun on the water, and learning a new skill. 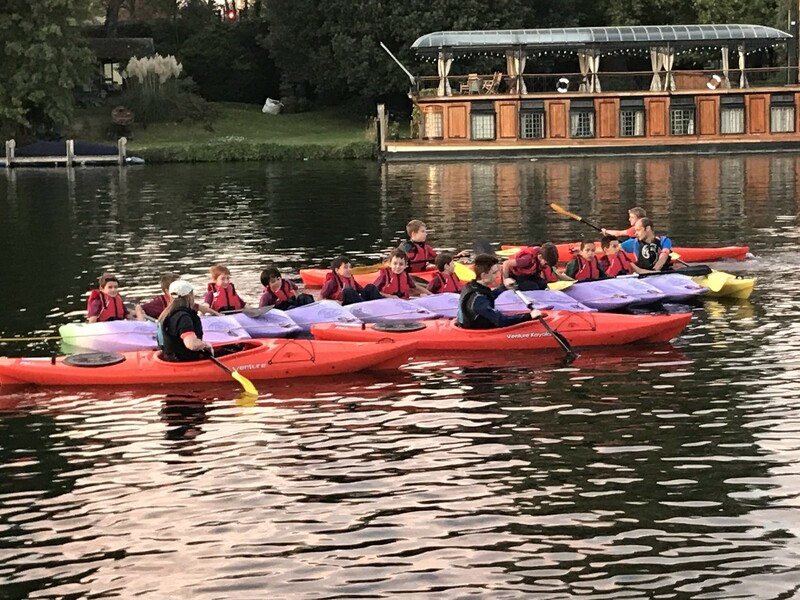 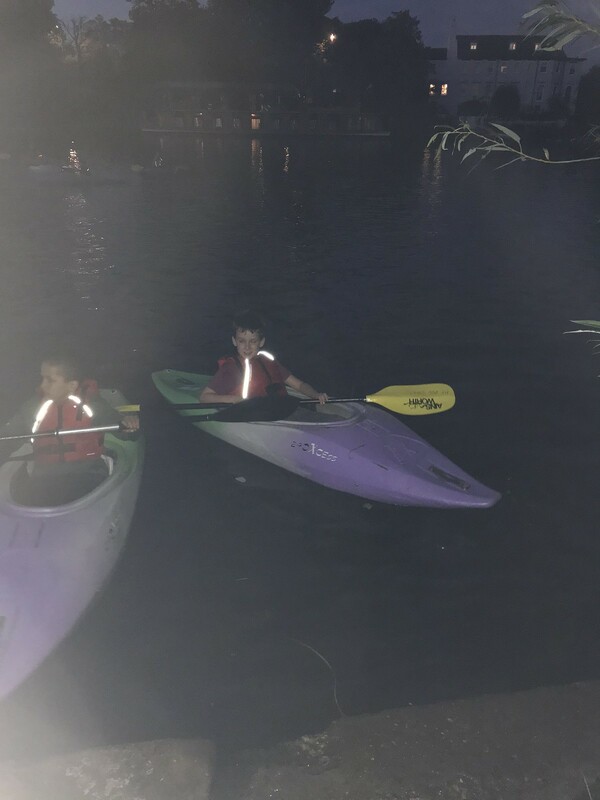 A big thank you to 1st Molesey Scout Group for taking us out on the water, and using their Kayaks and Instructors. 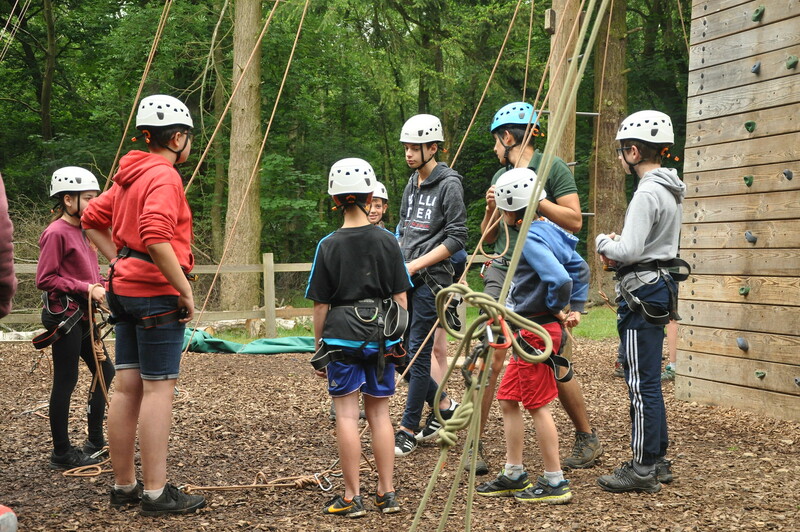 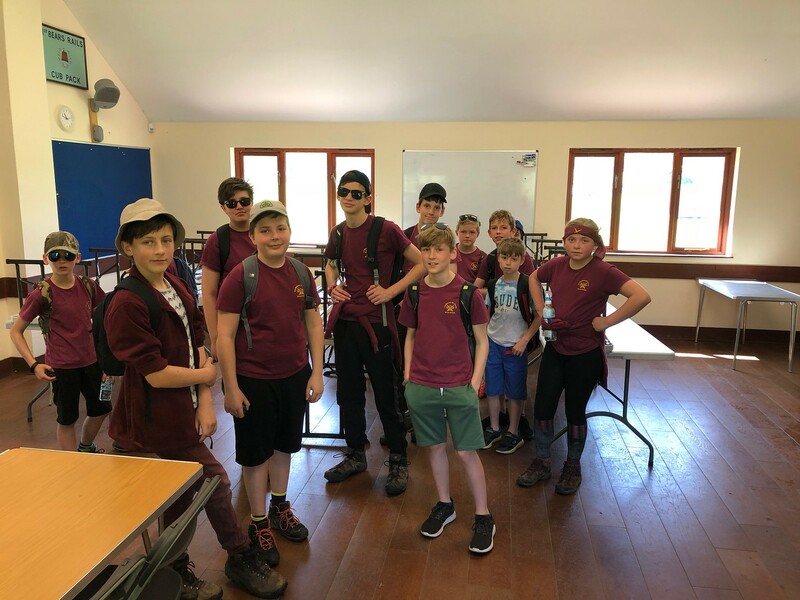 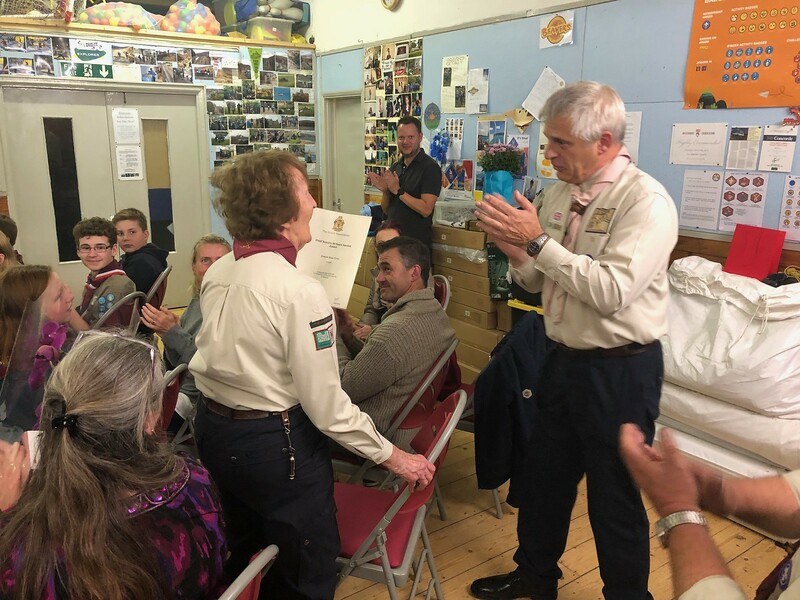 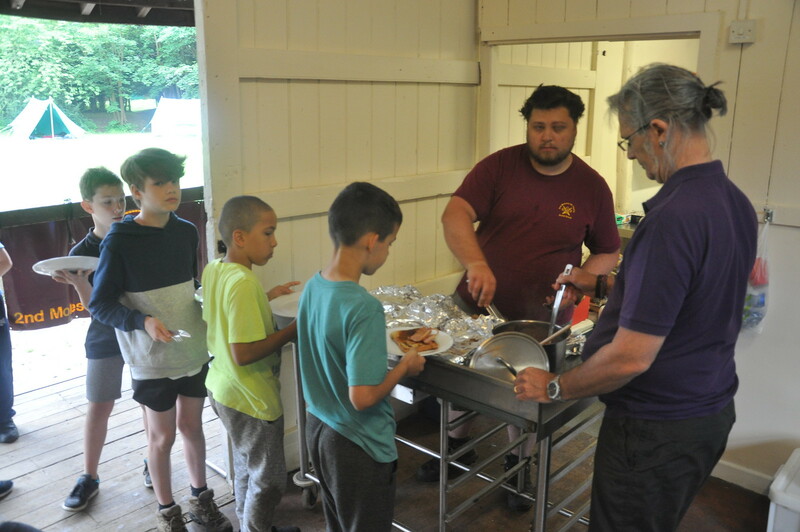 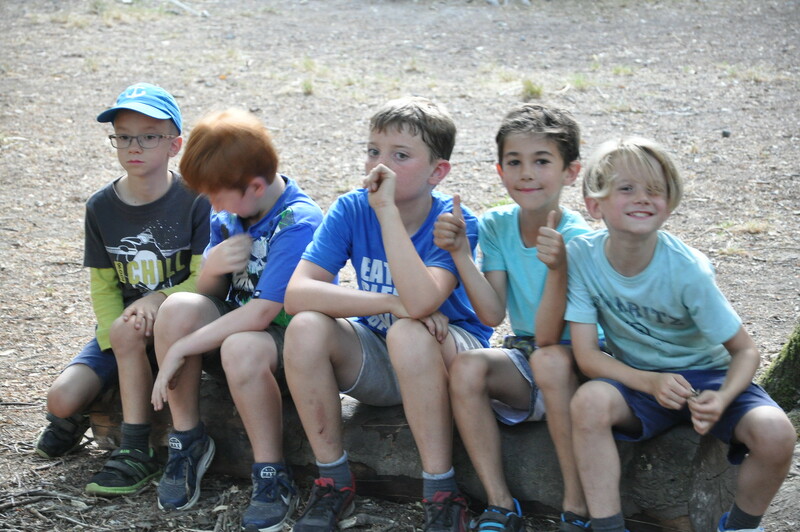 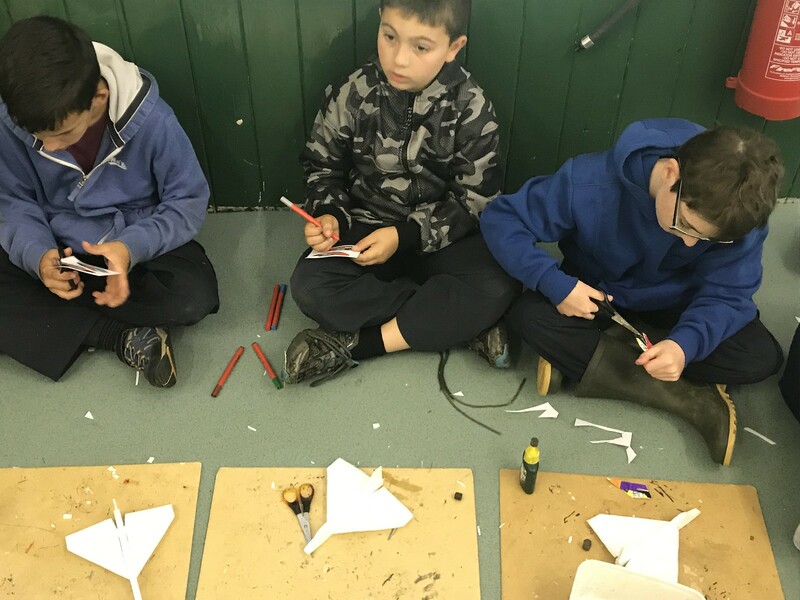 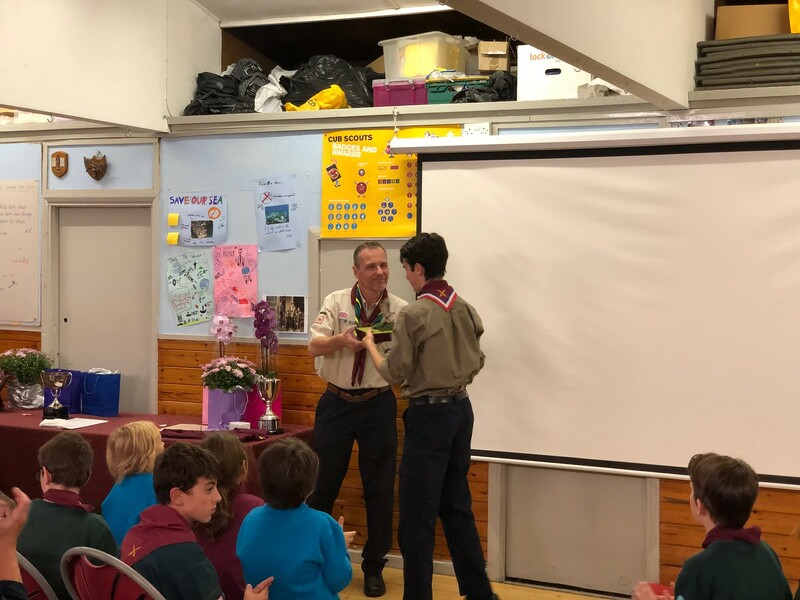 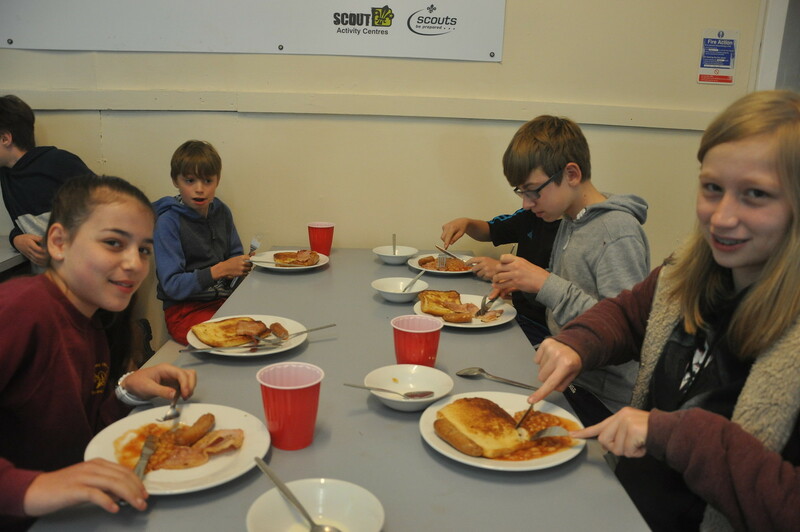 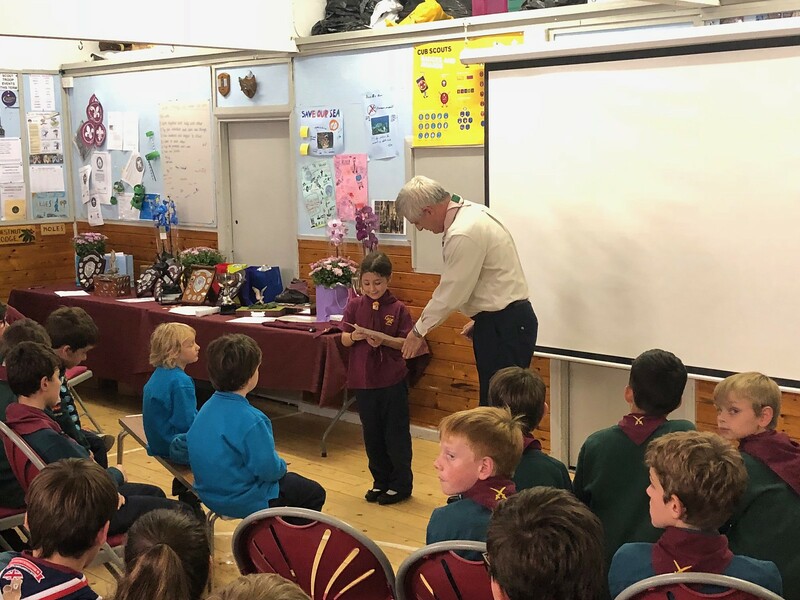 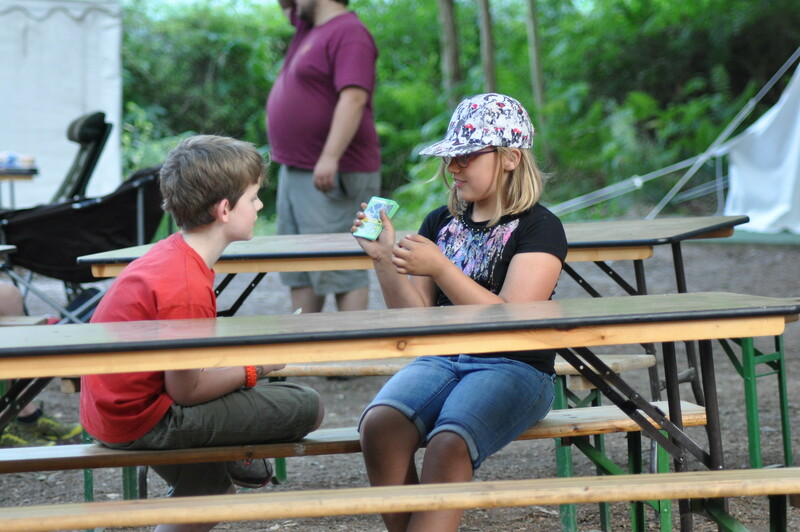 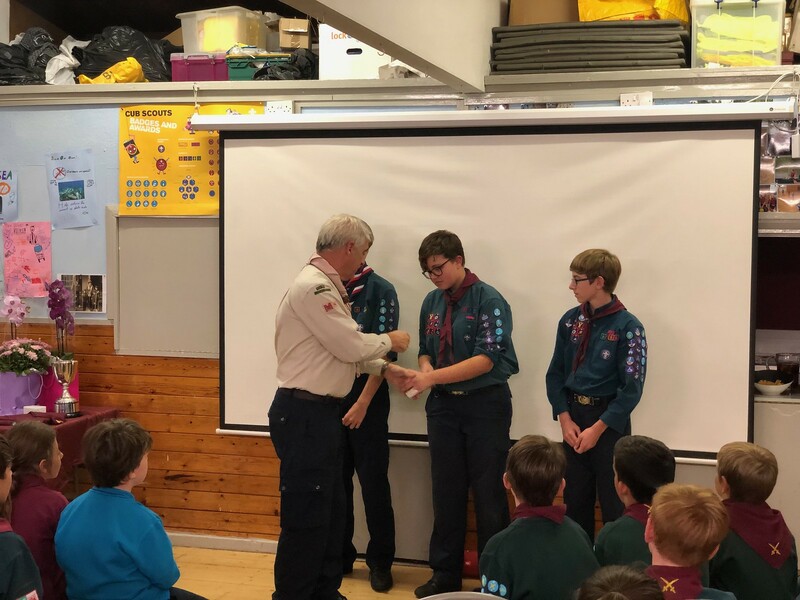 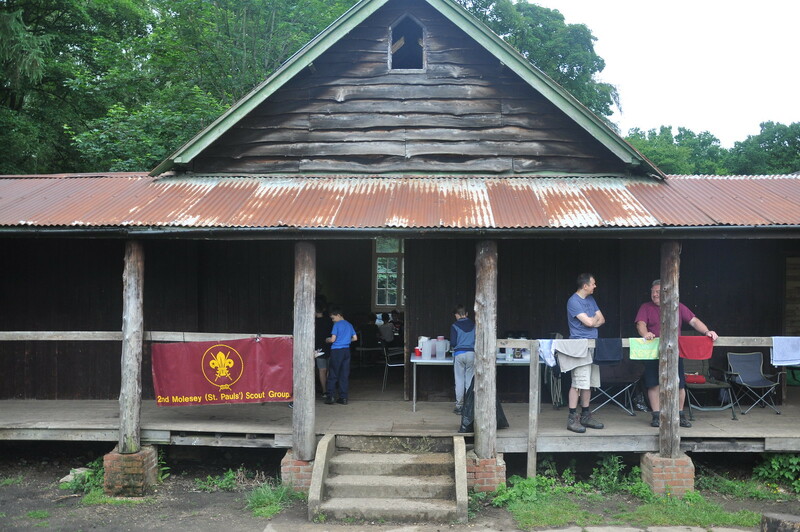 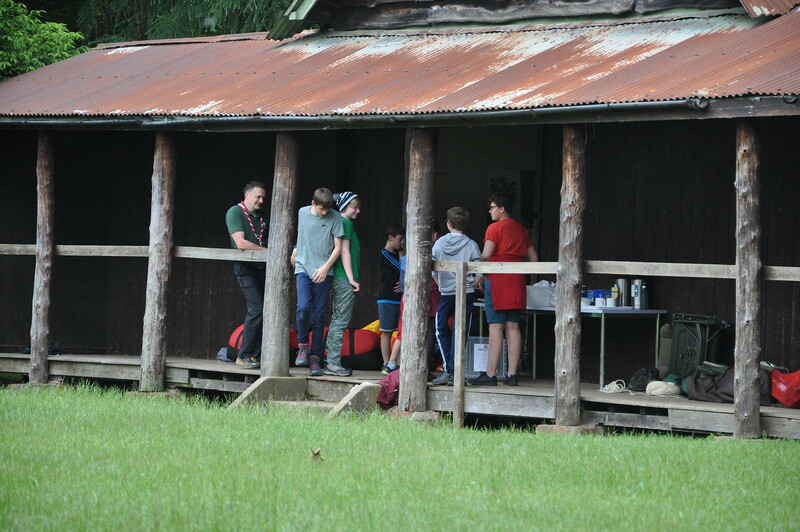 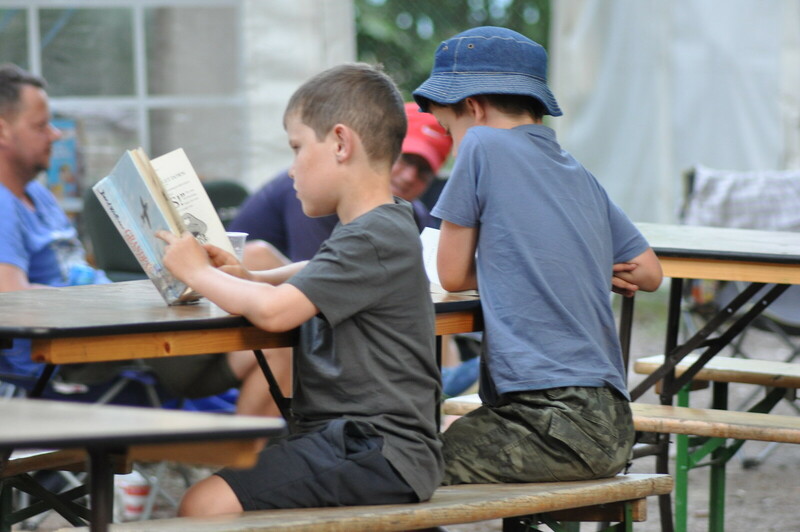 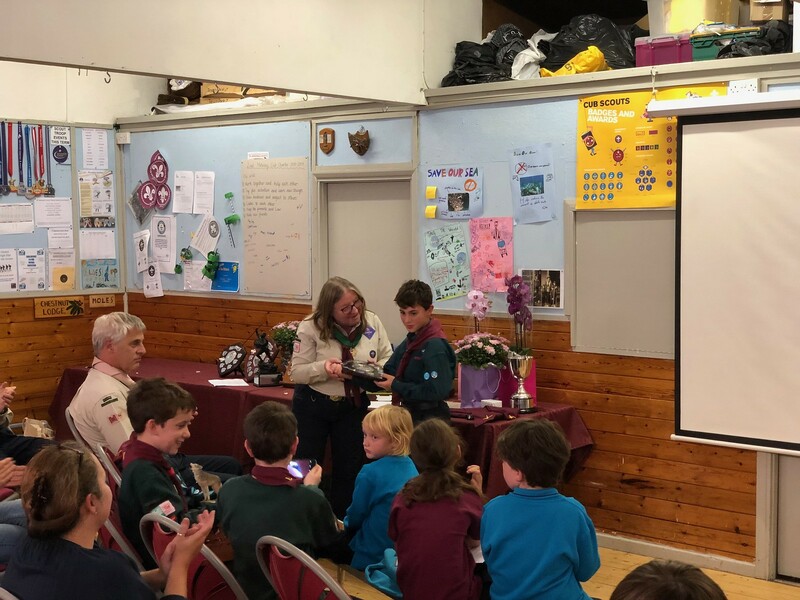 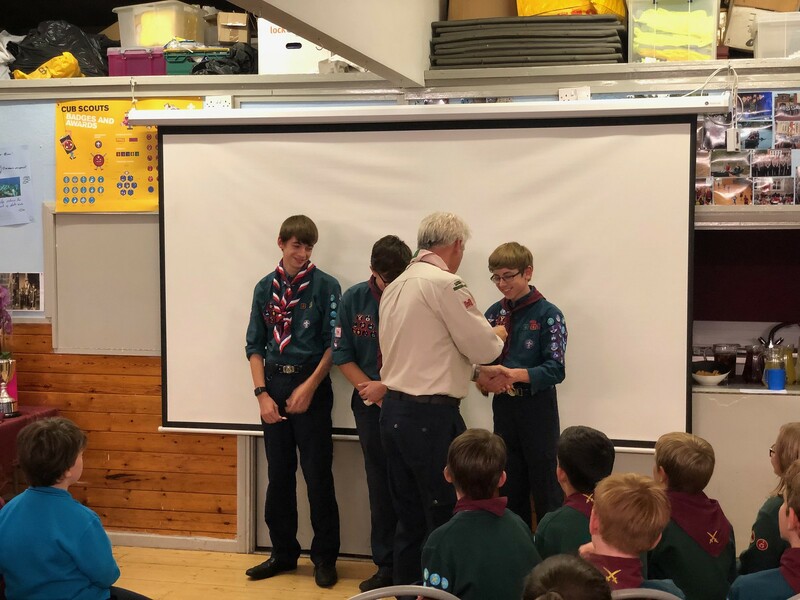 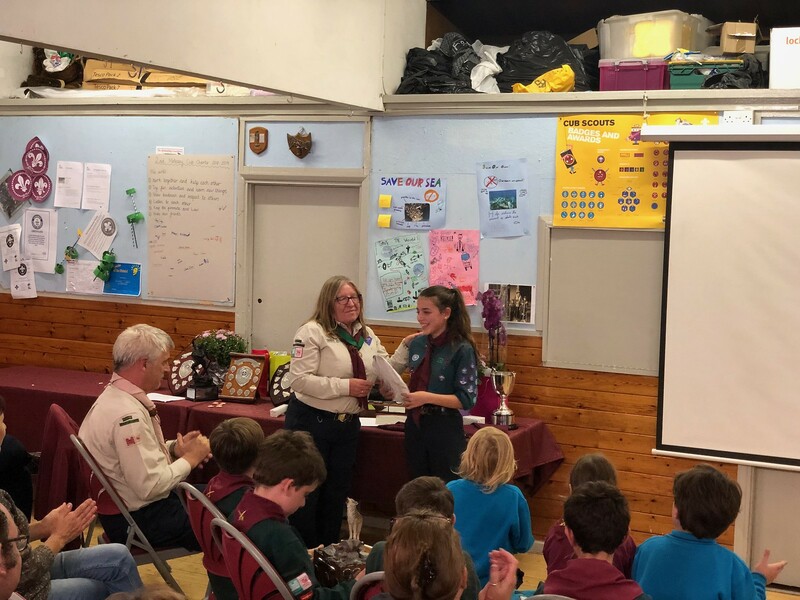 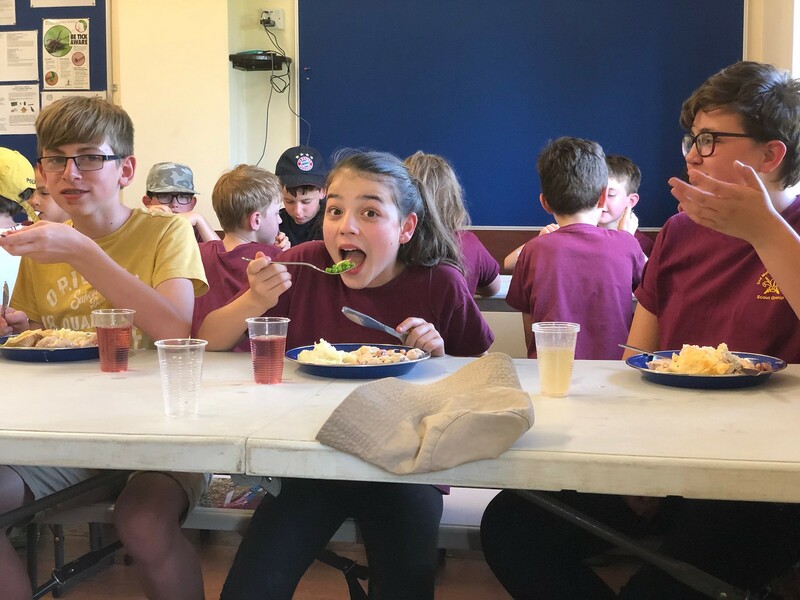 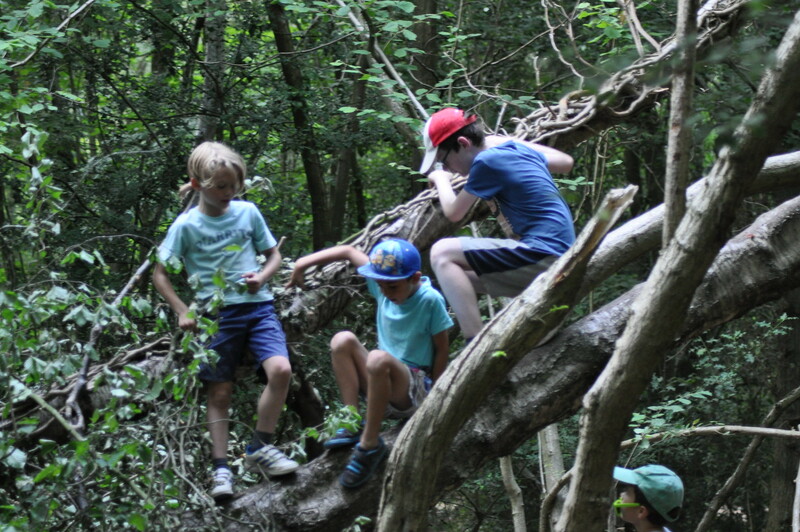 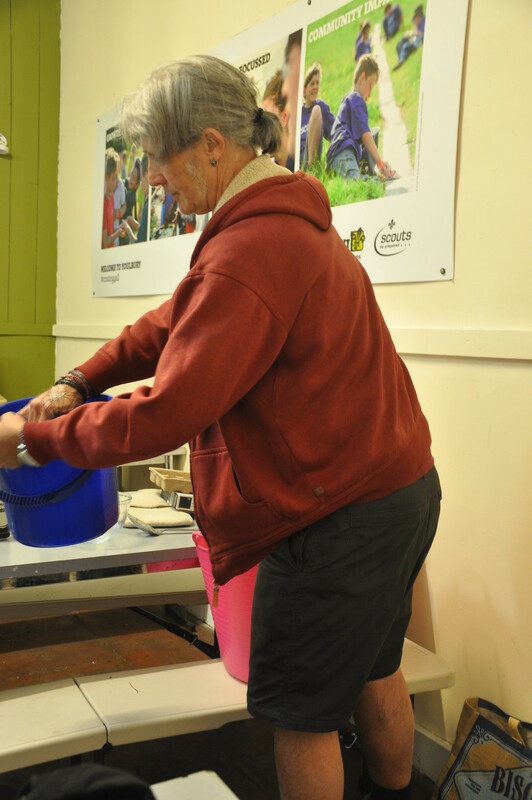 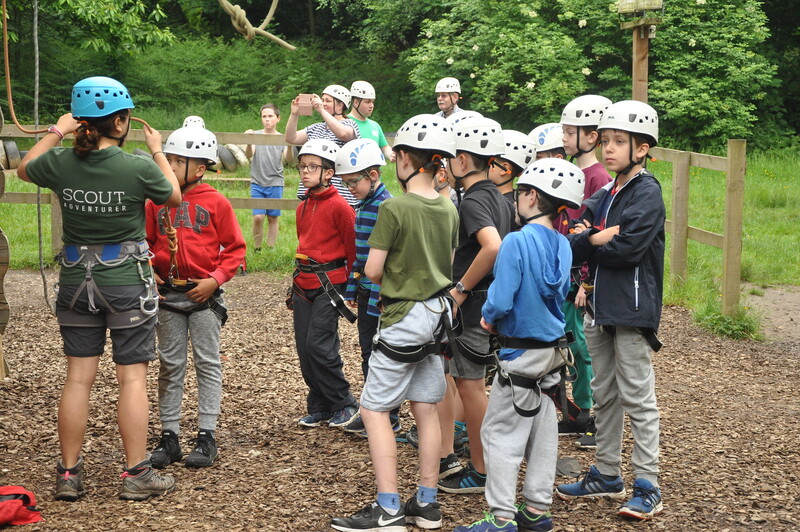 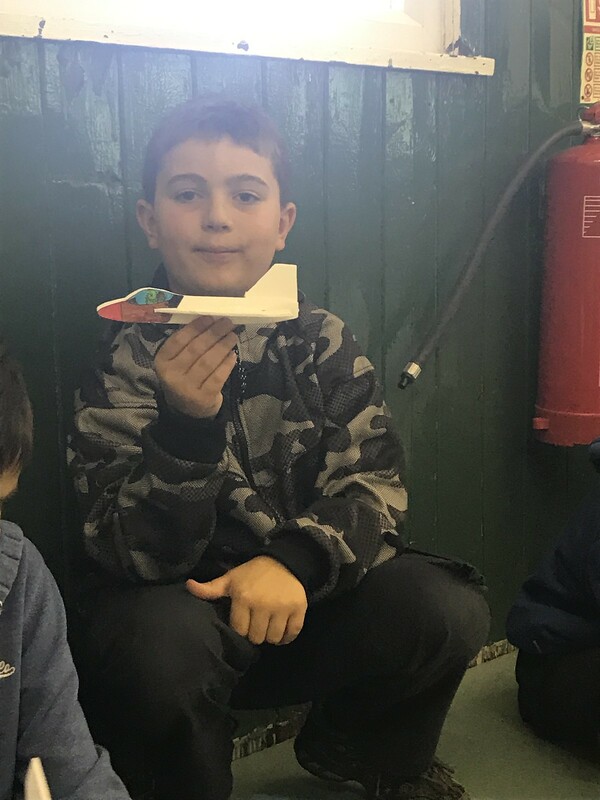 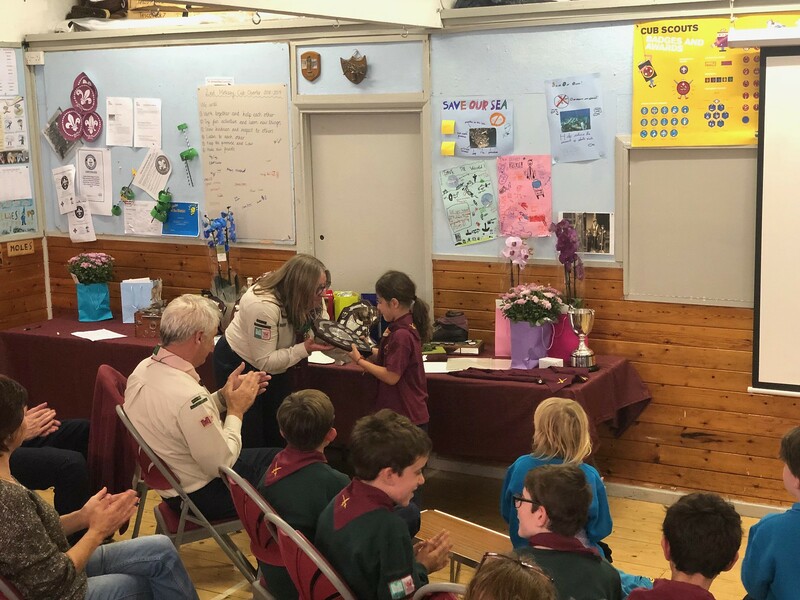 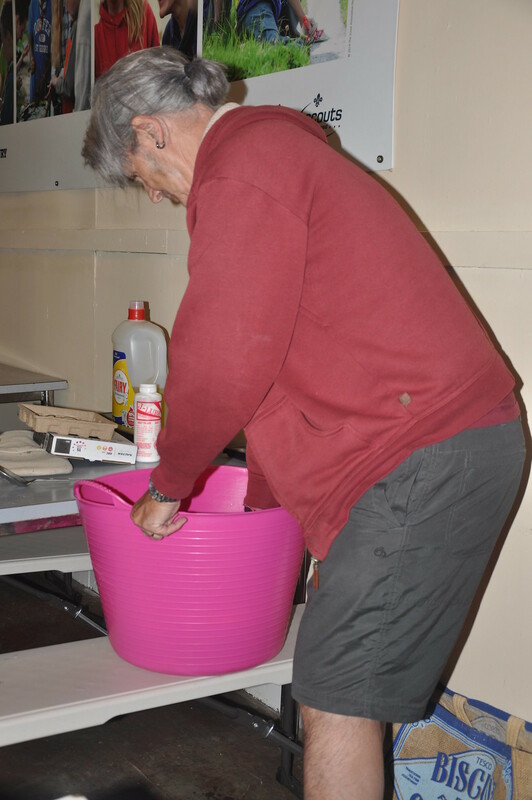 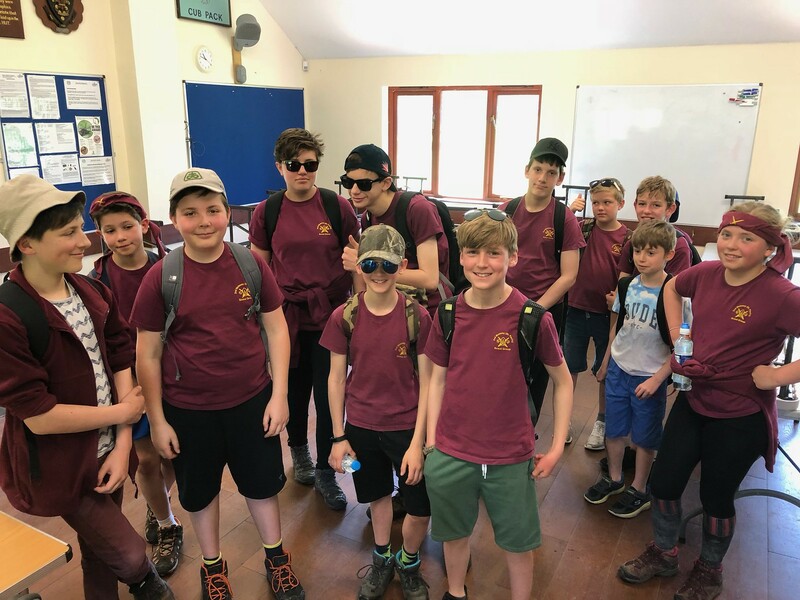 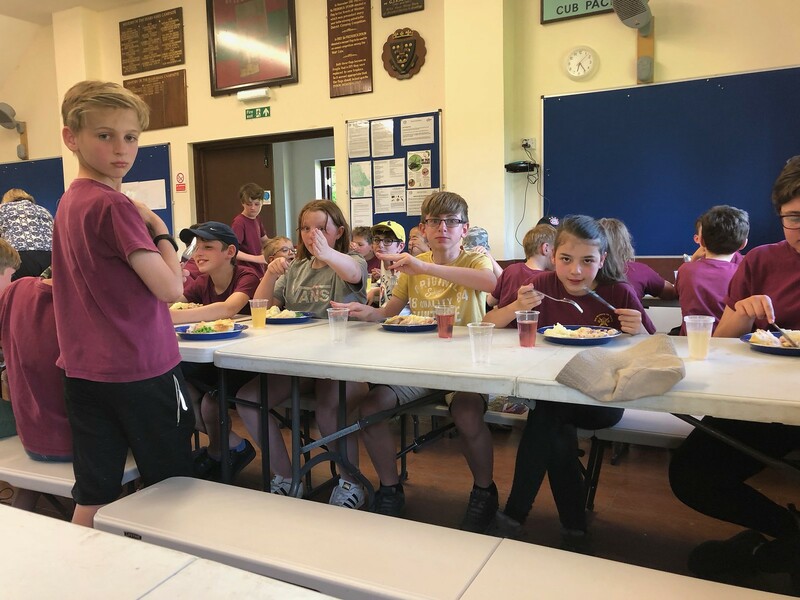 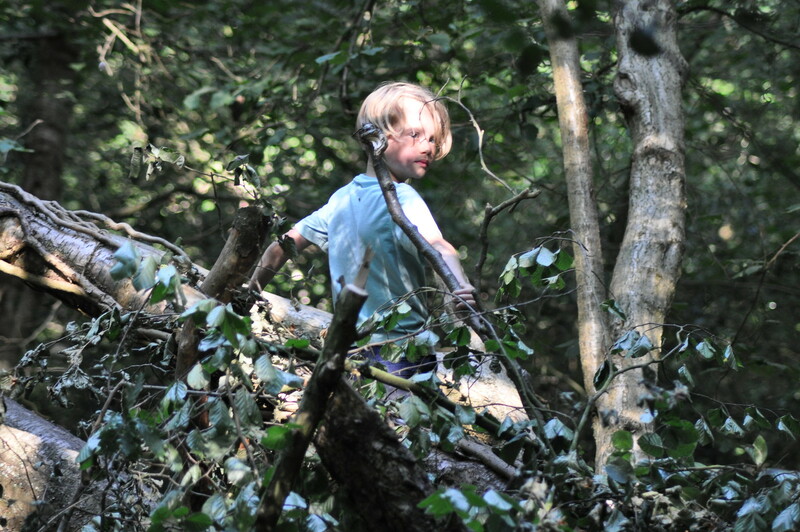 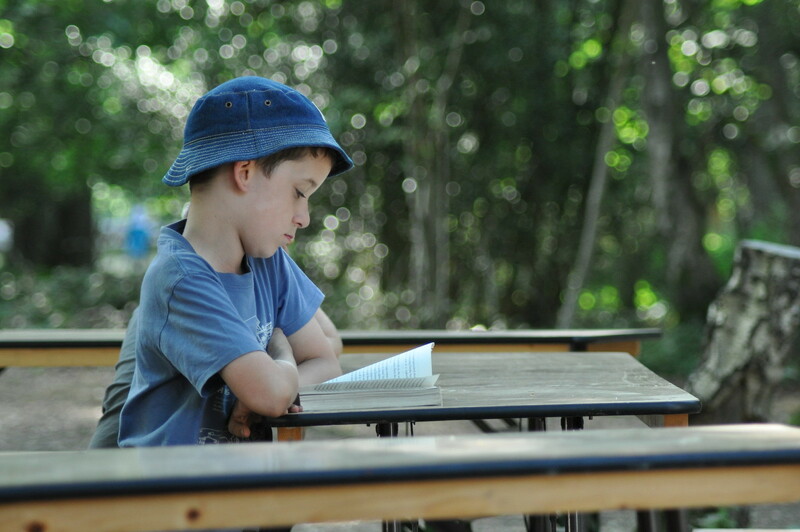 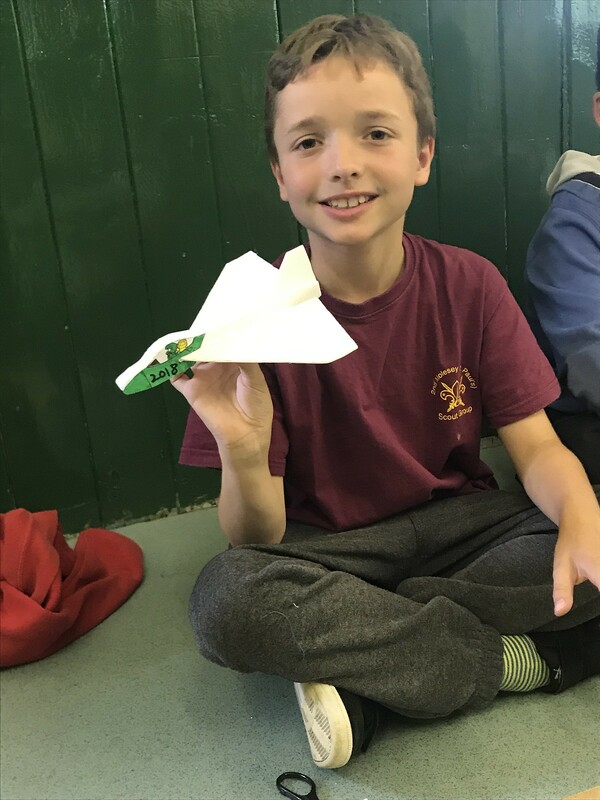 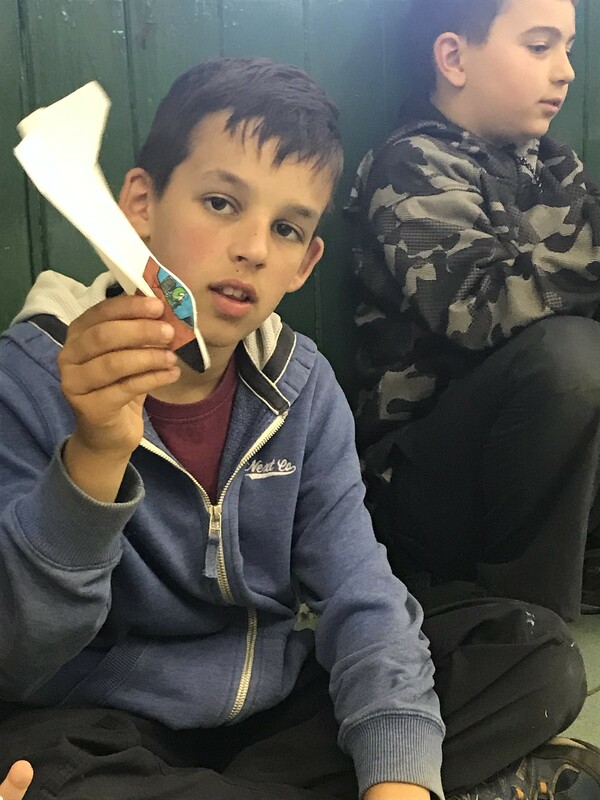 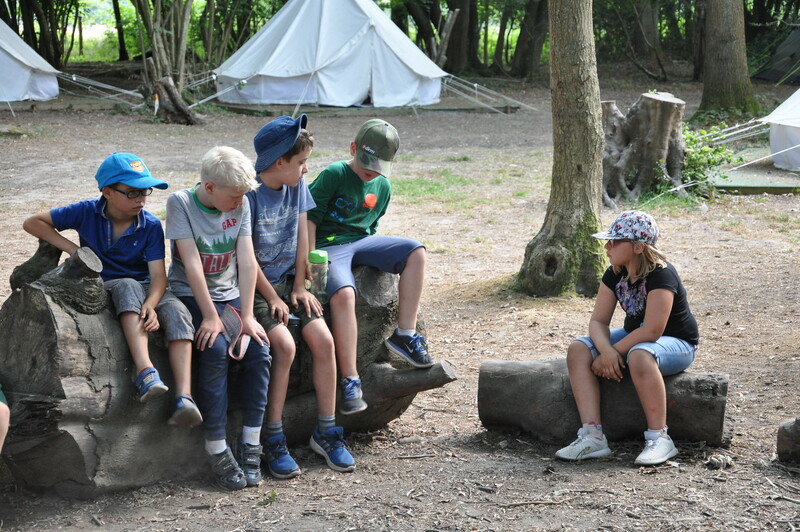 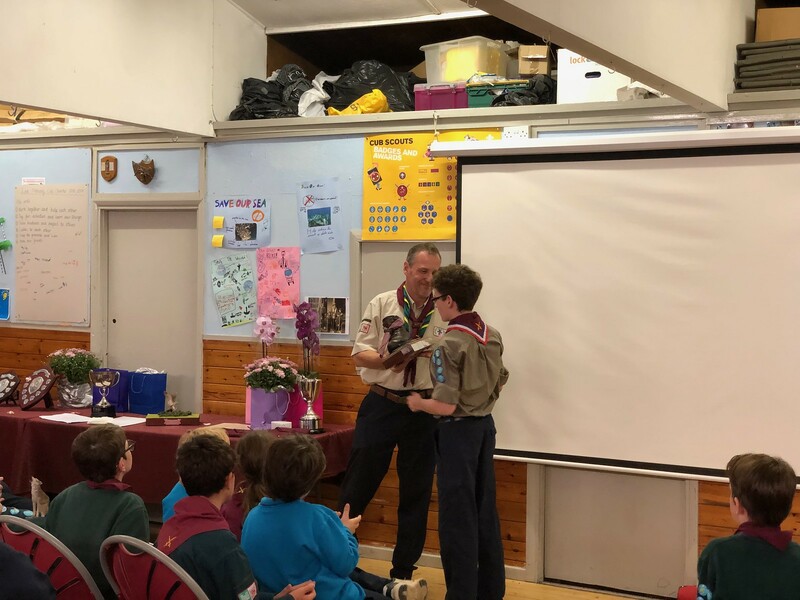 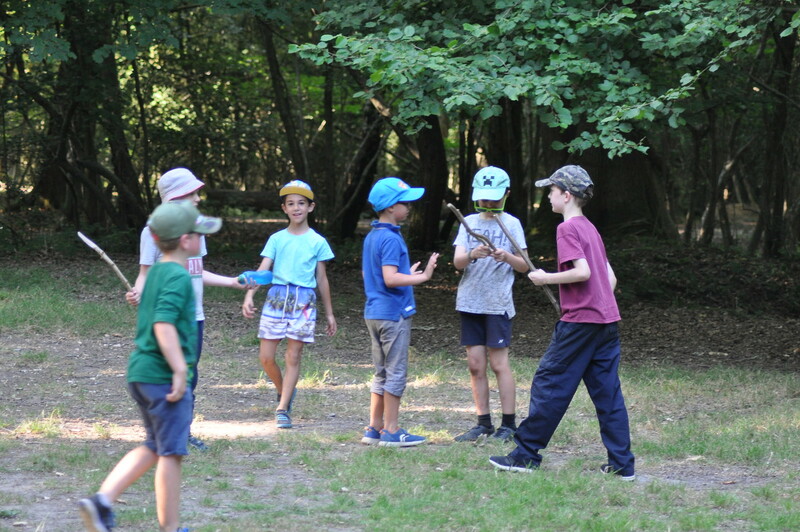 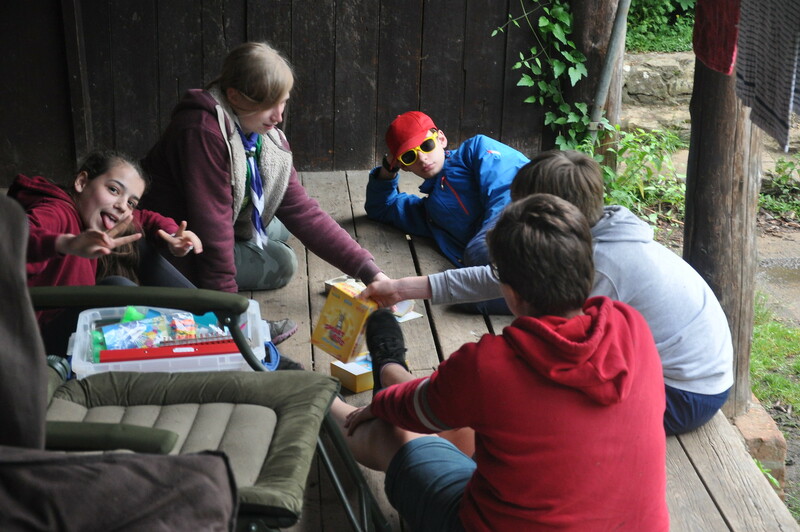 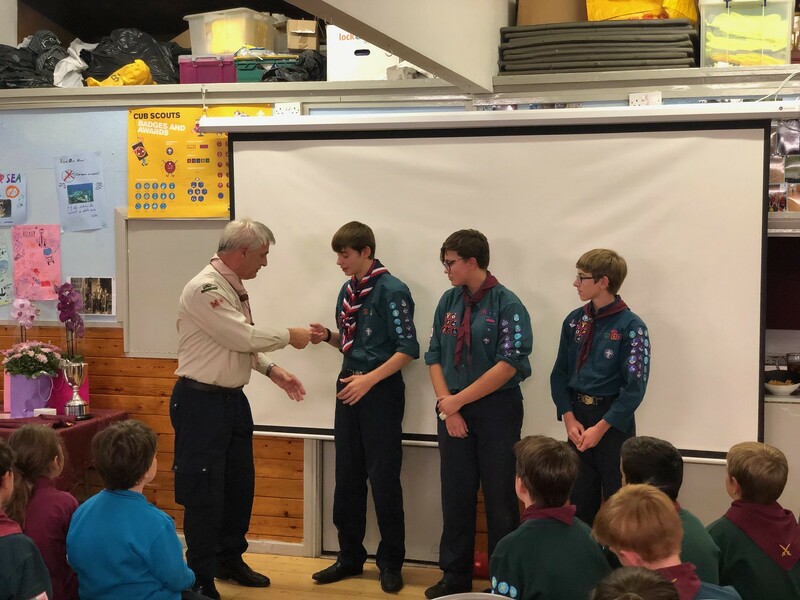 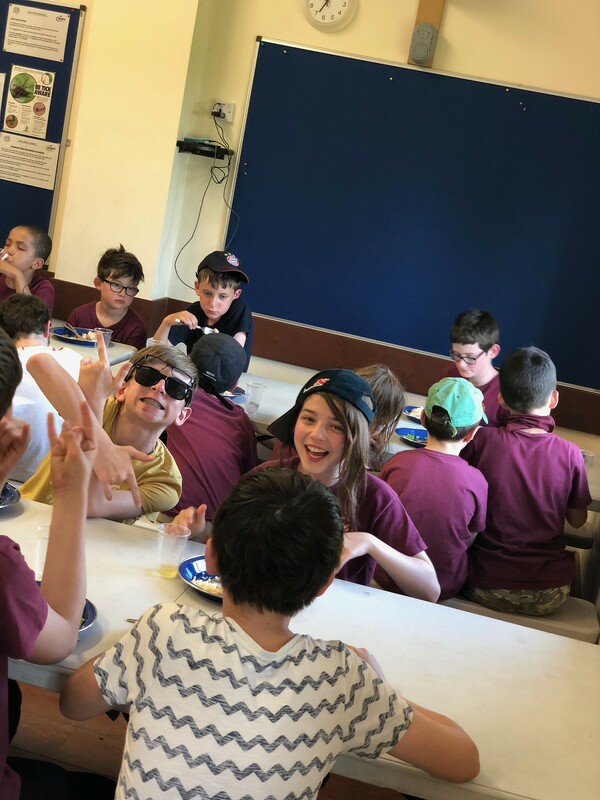 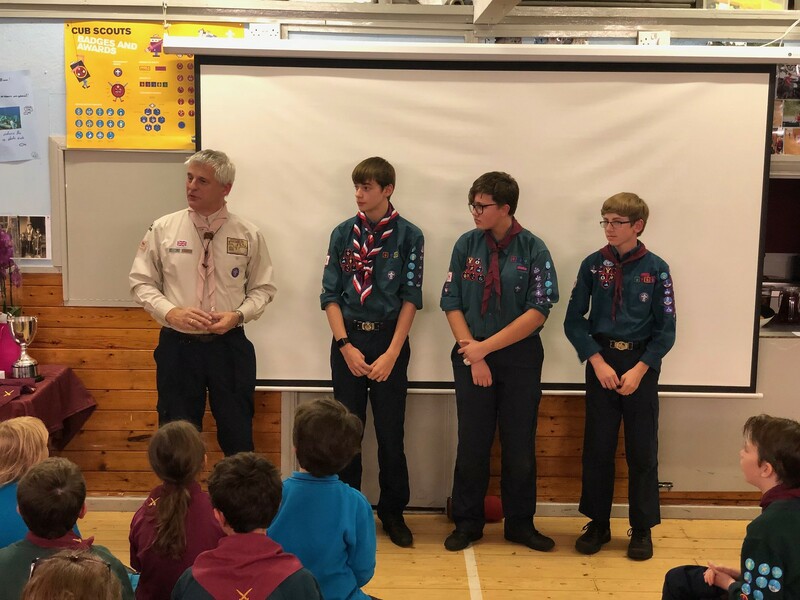 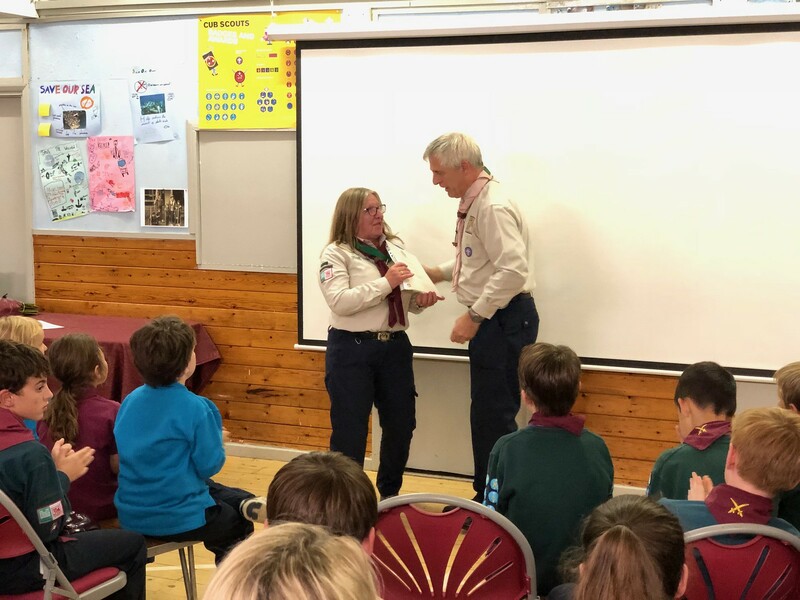 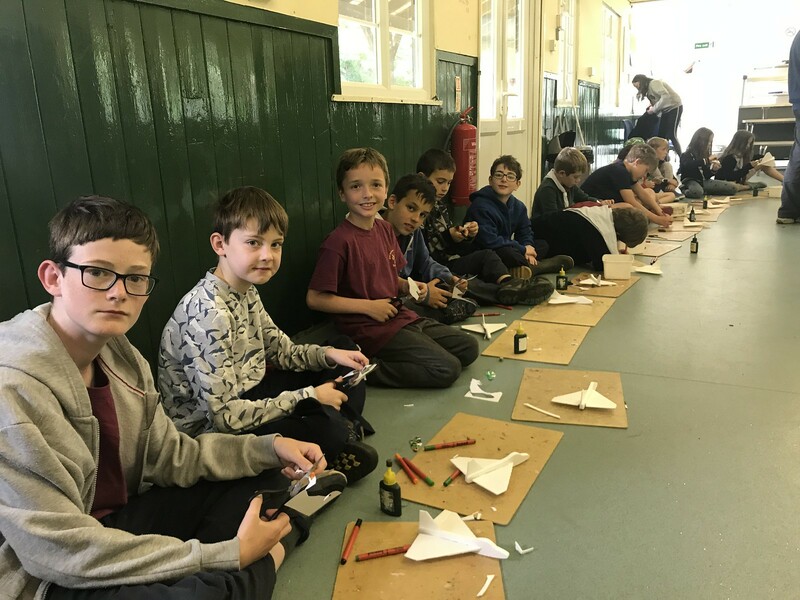 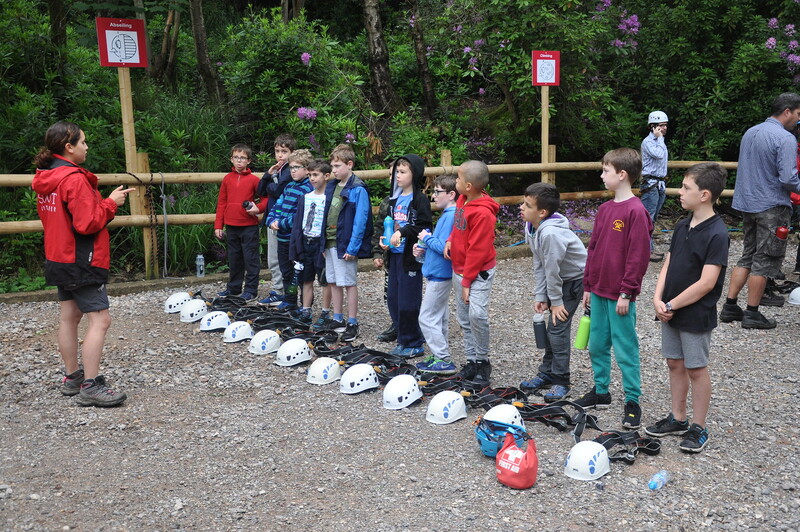 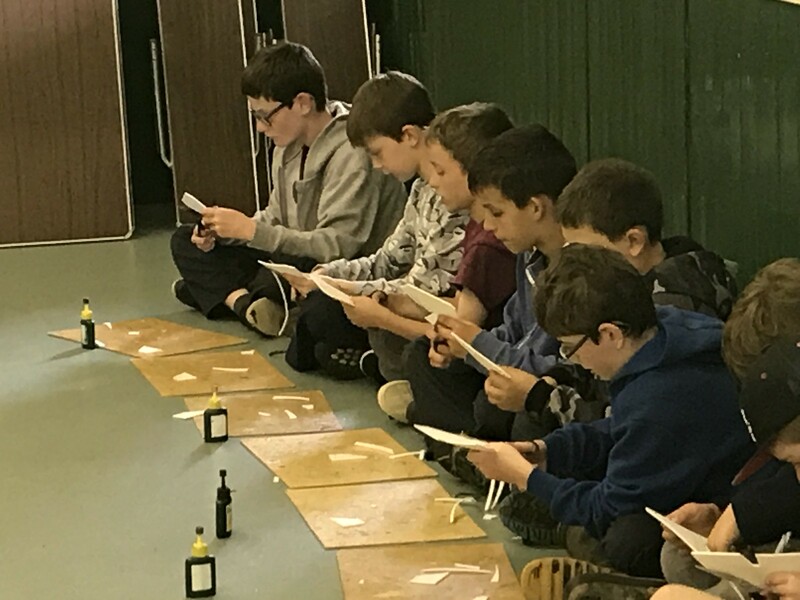 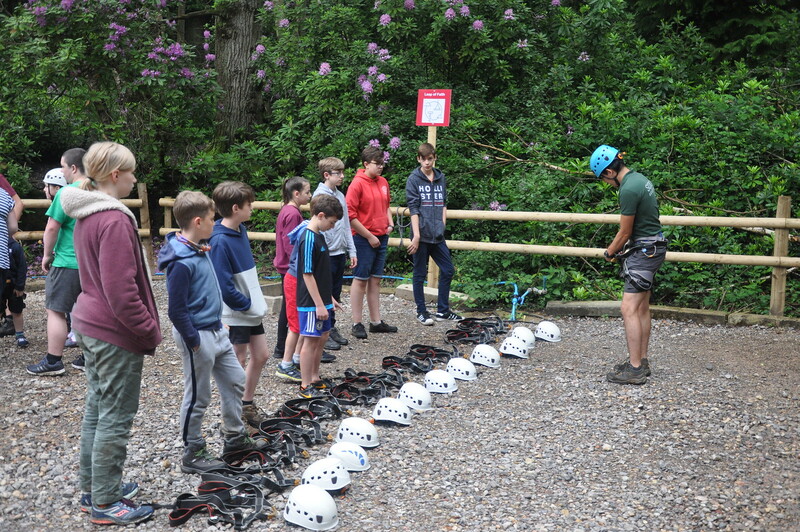 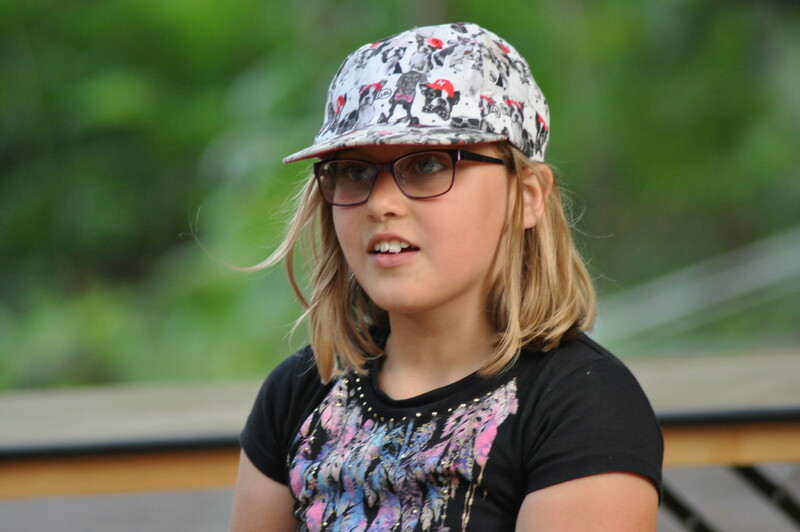 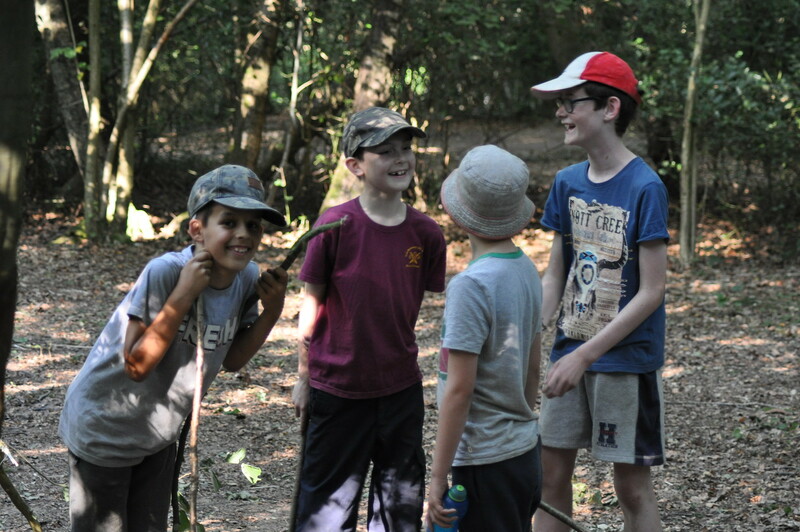 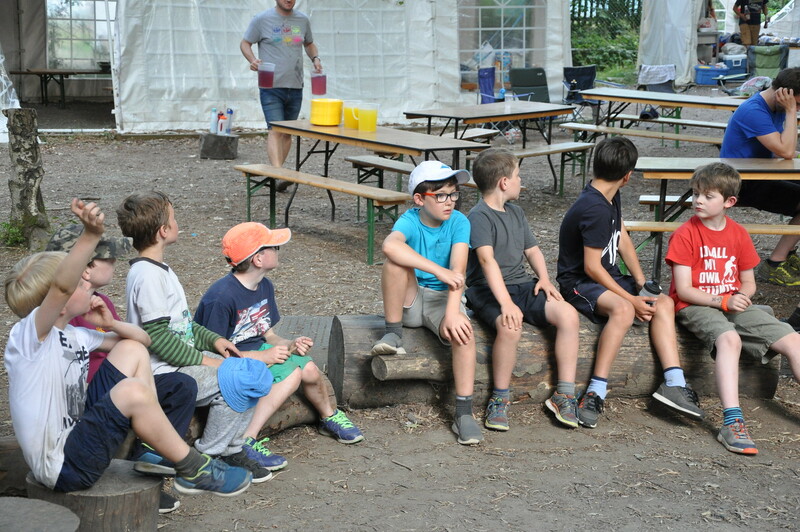 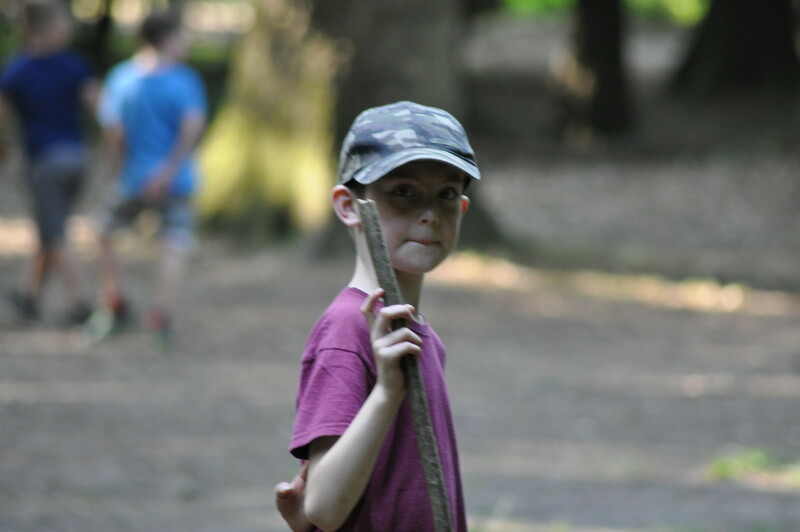 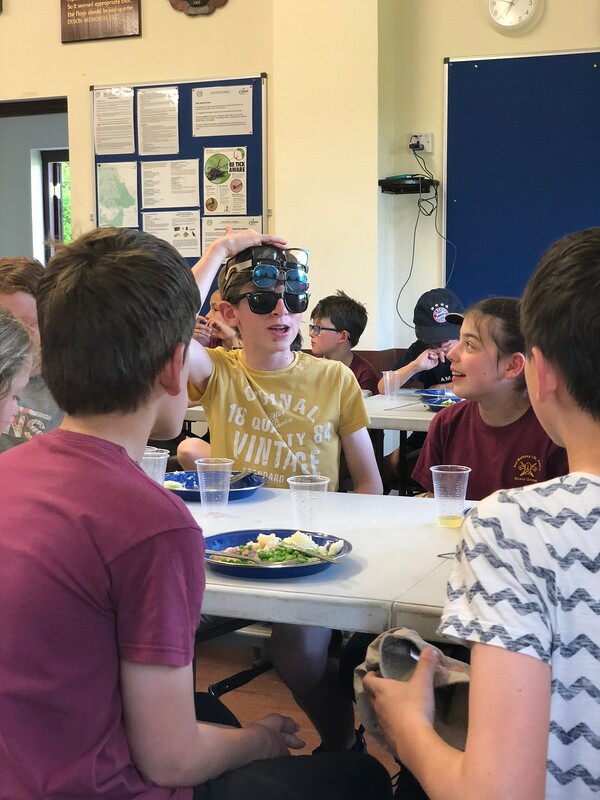 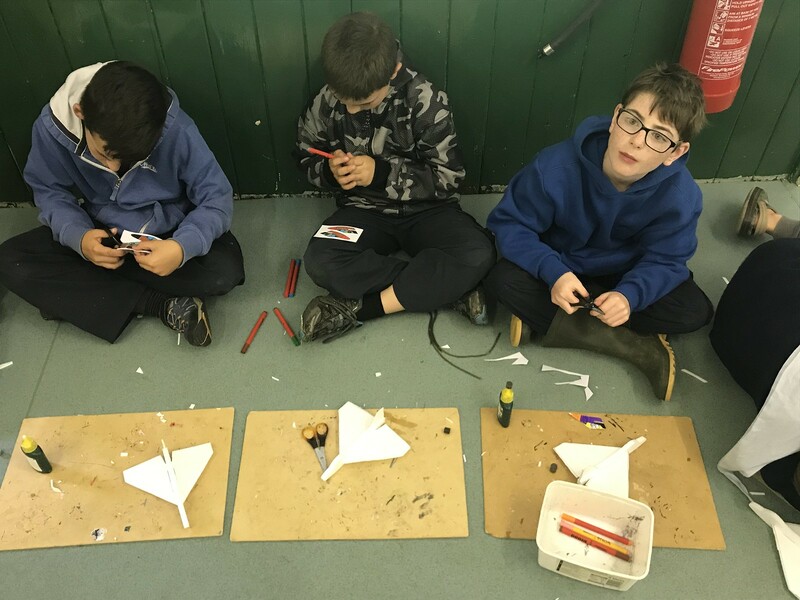 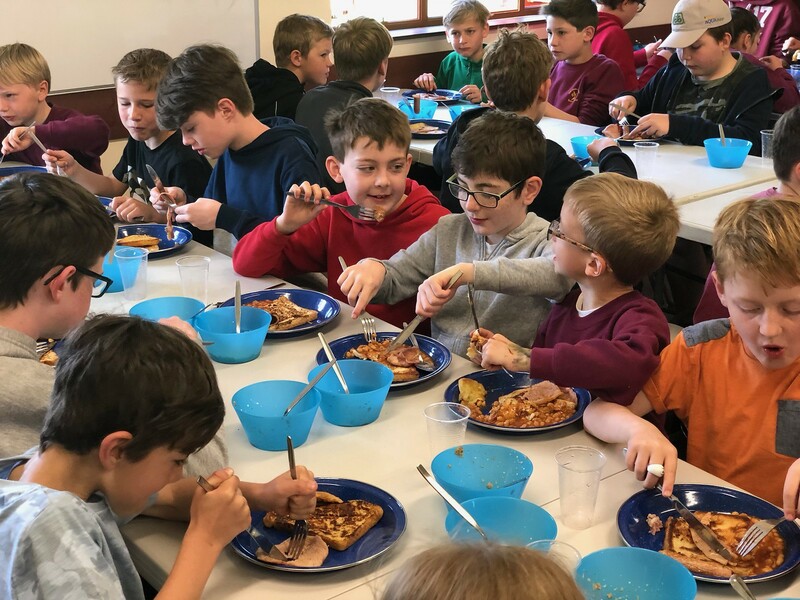 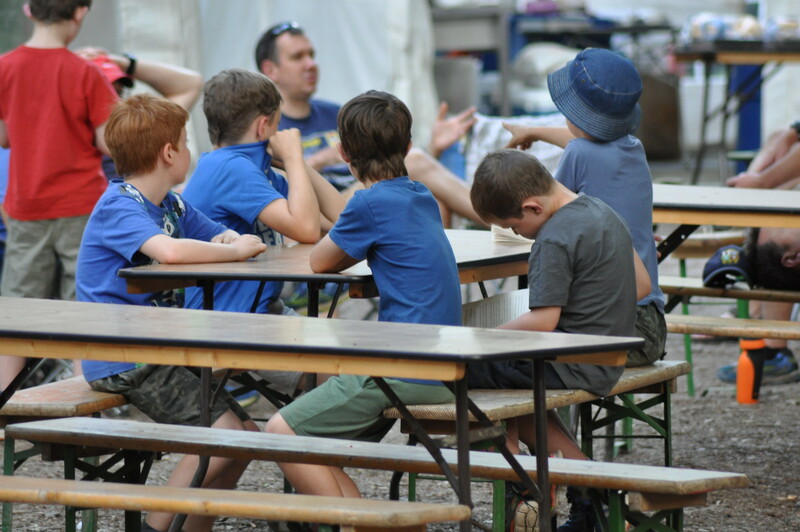 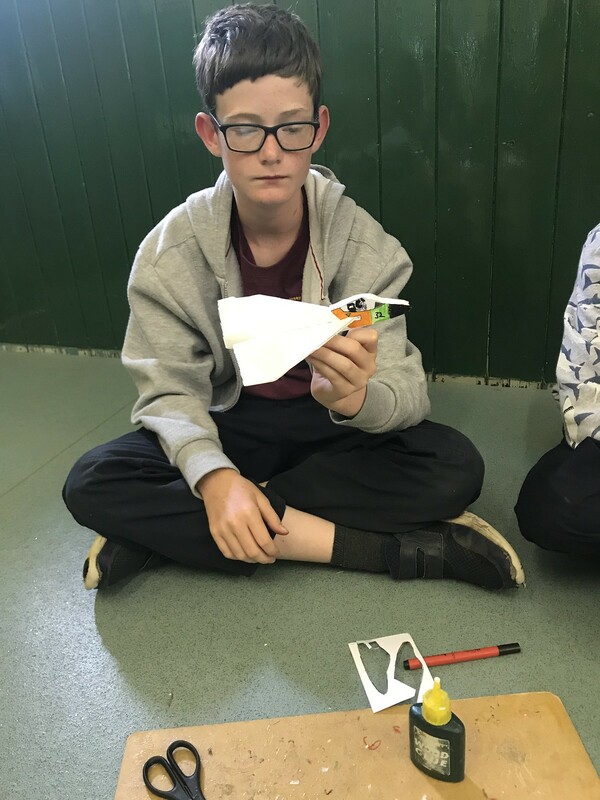 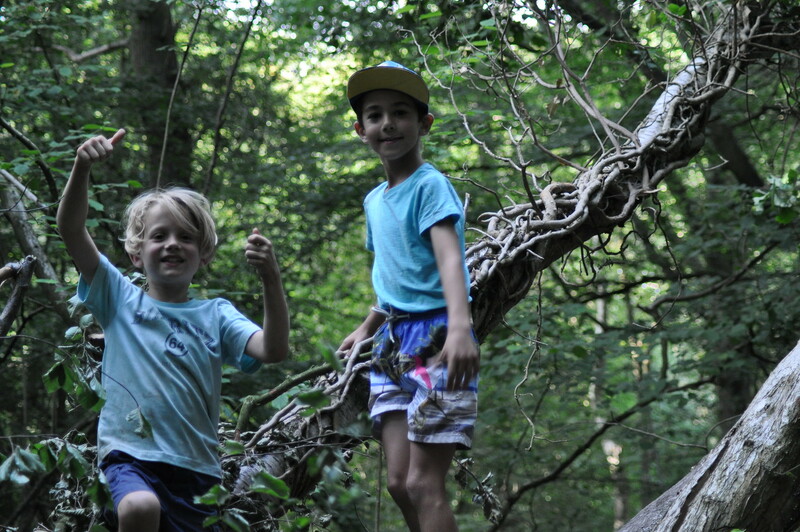 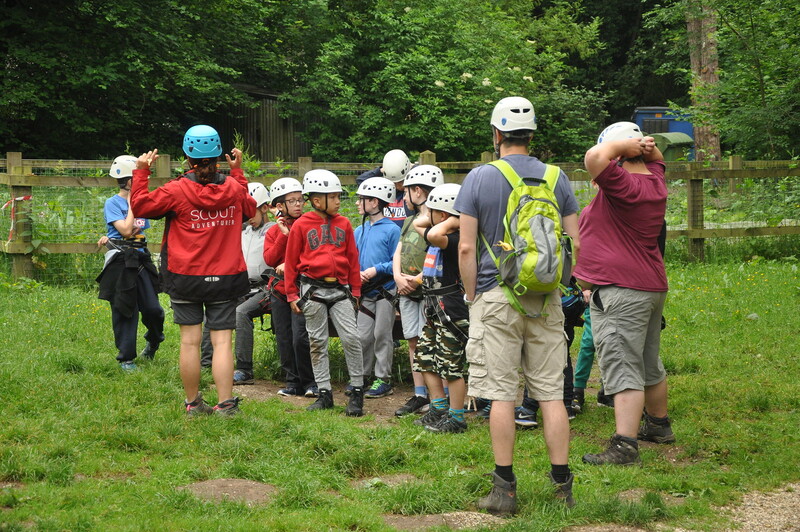 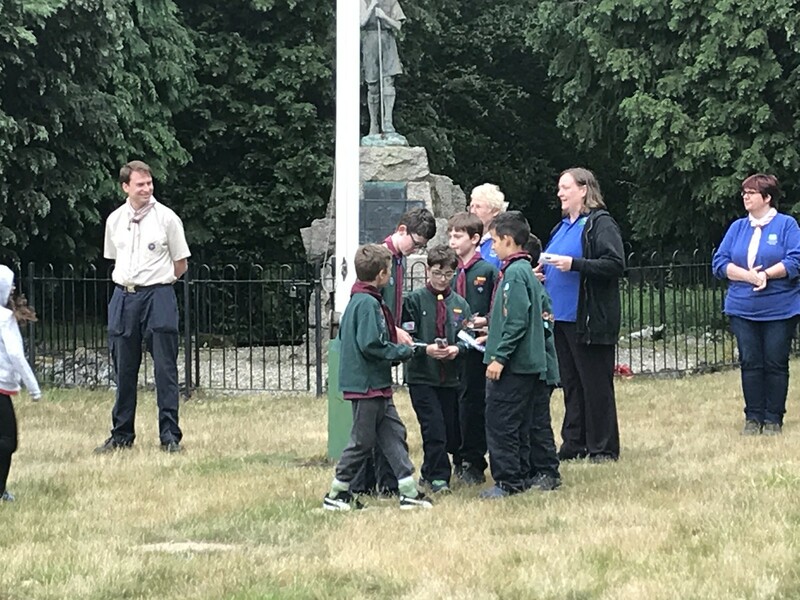 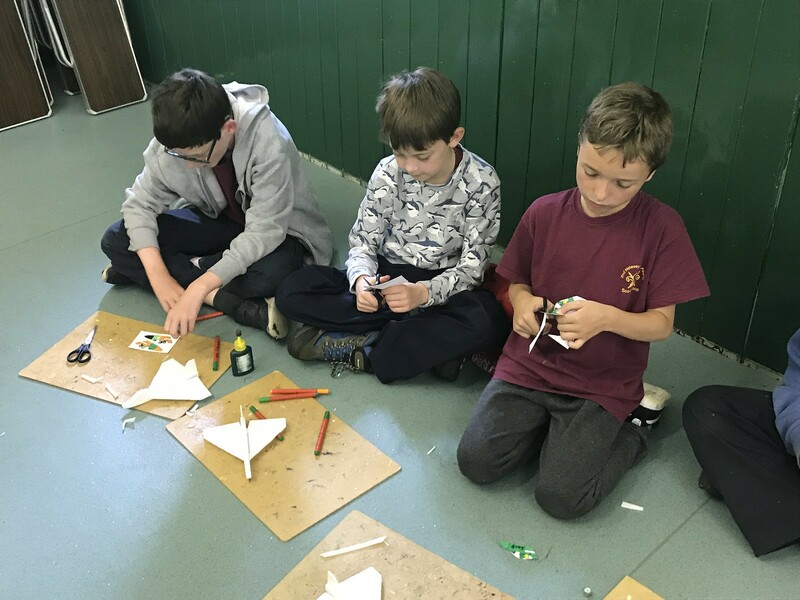 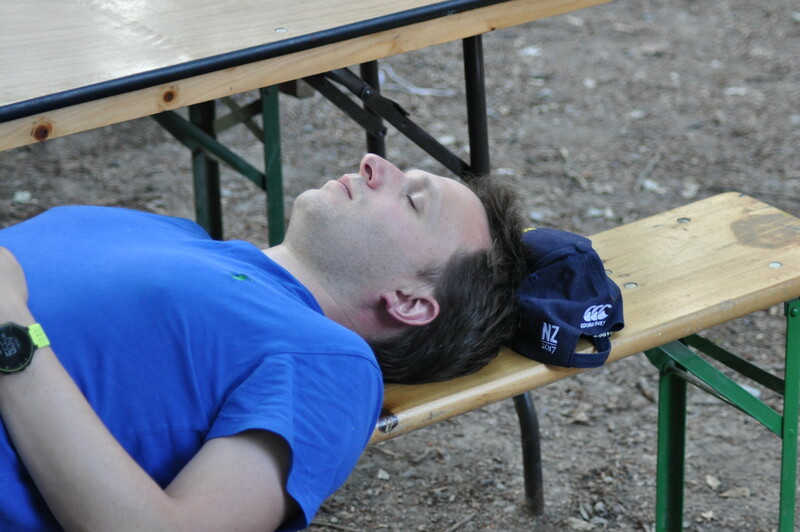 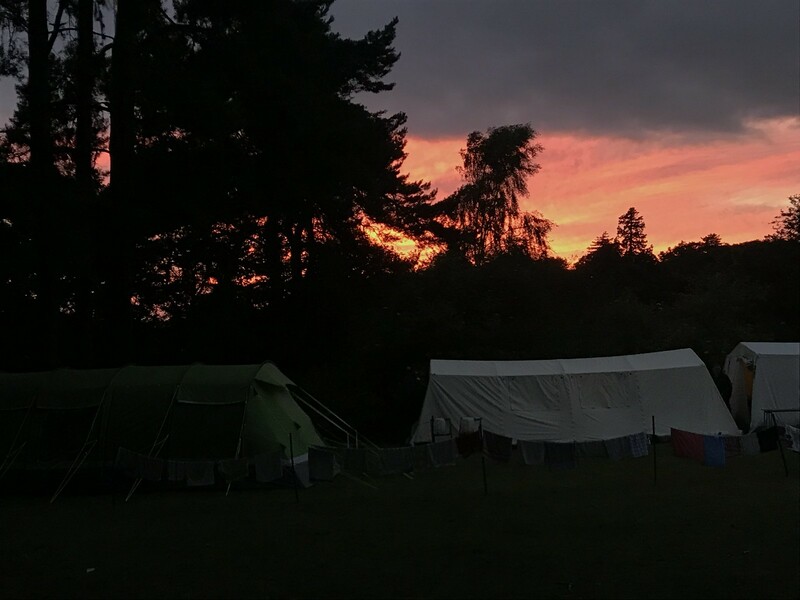 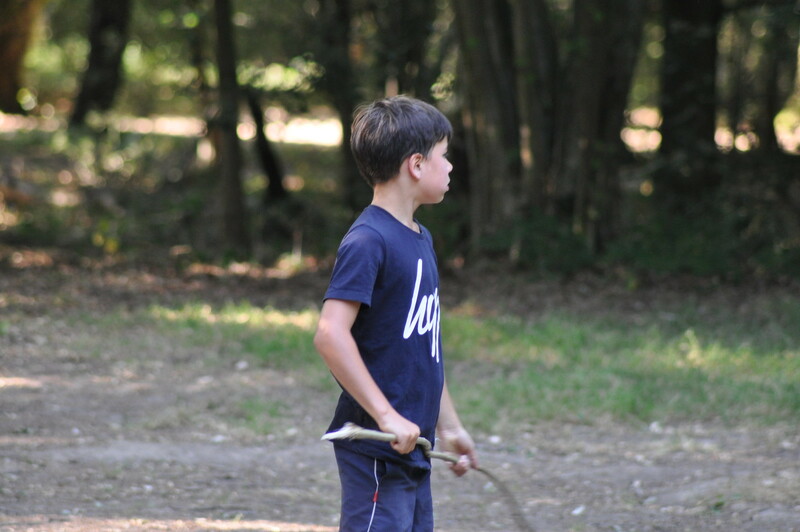 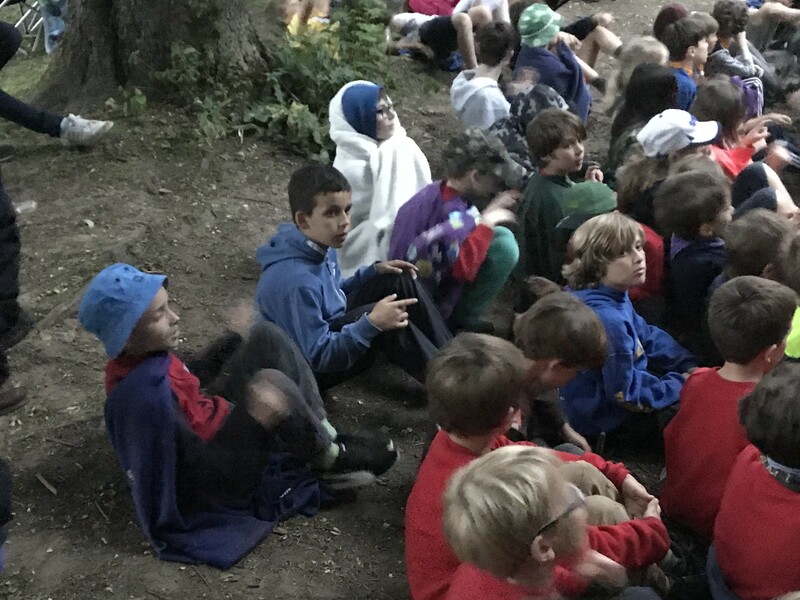 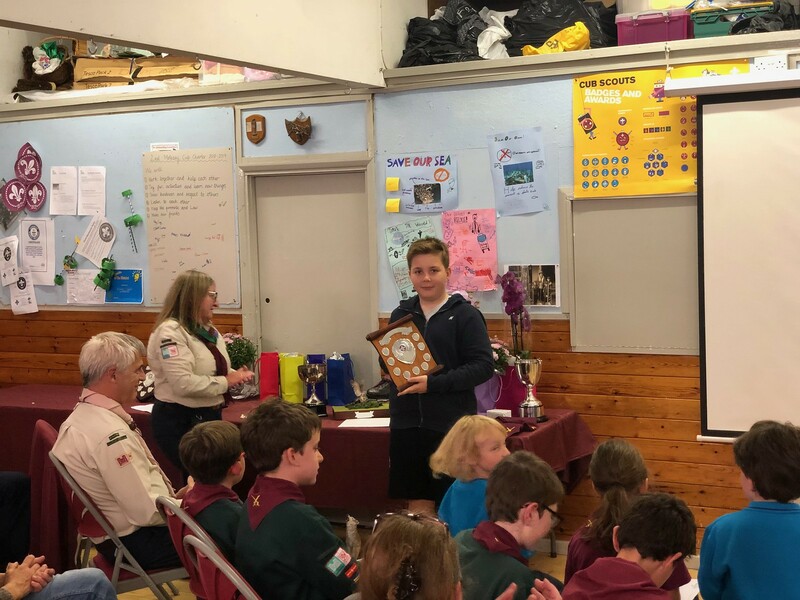 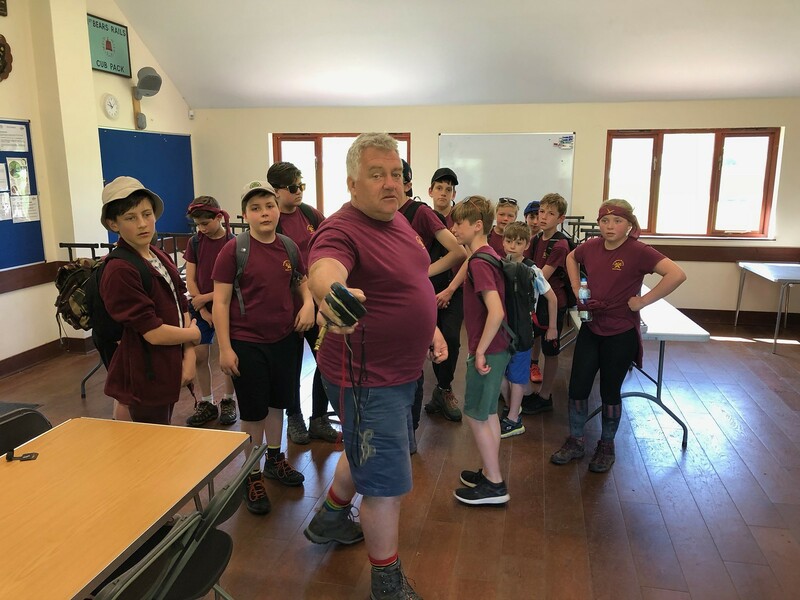 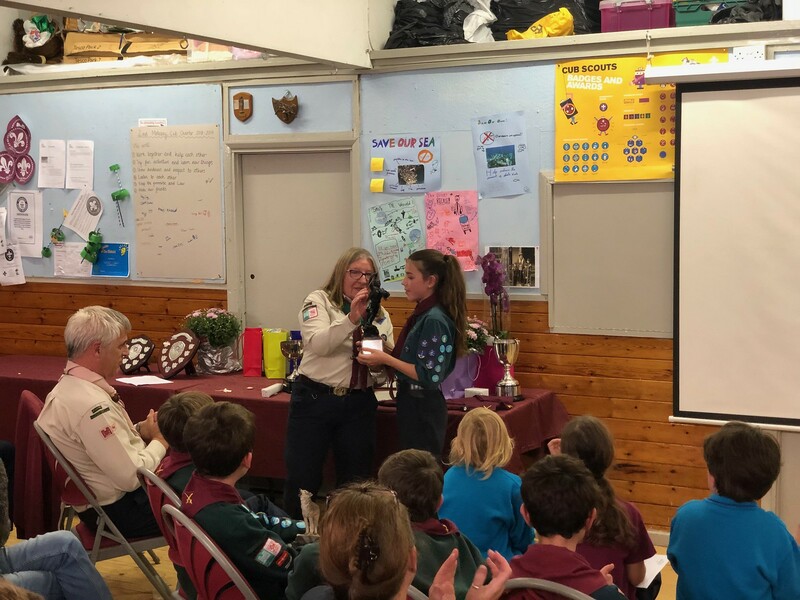 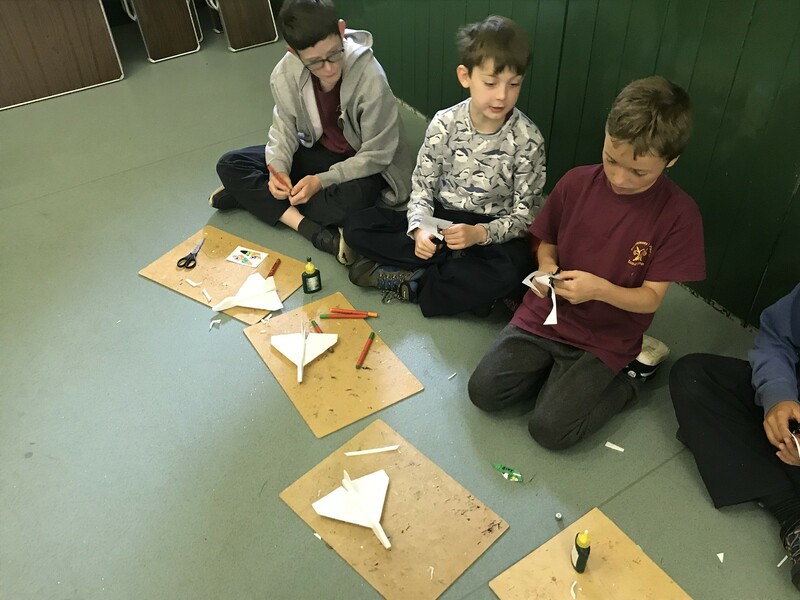 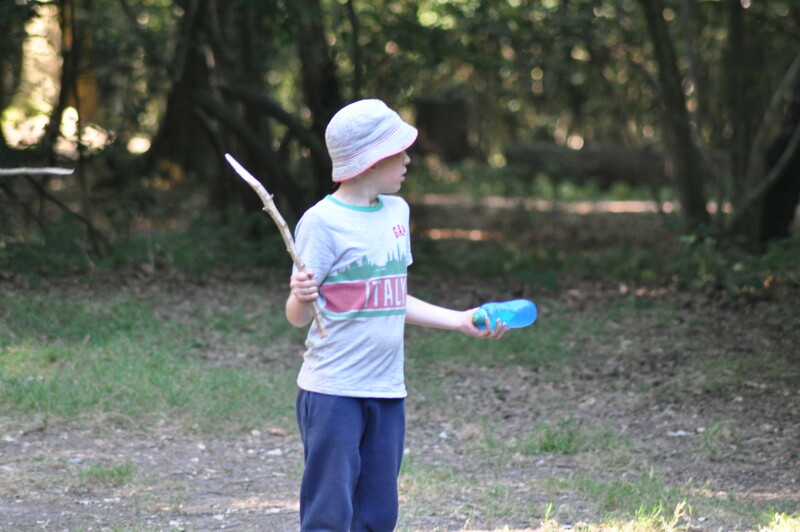 The Cubs attended District Cub Camp at Polyapes in June. 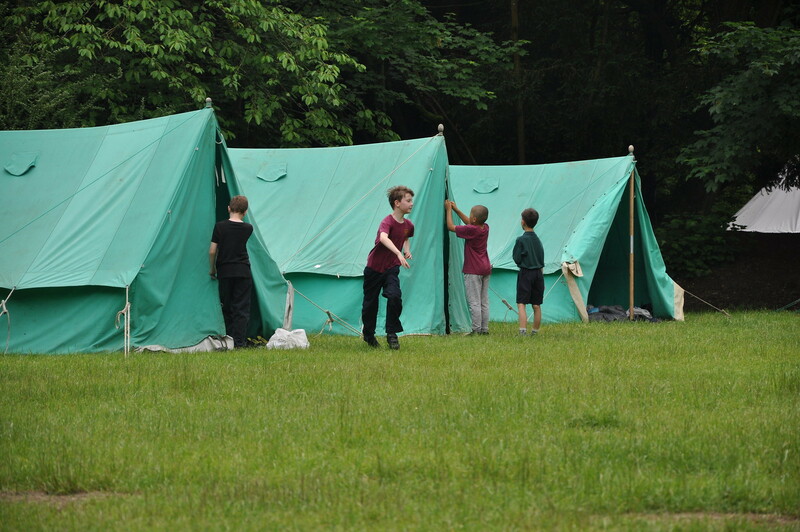 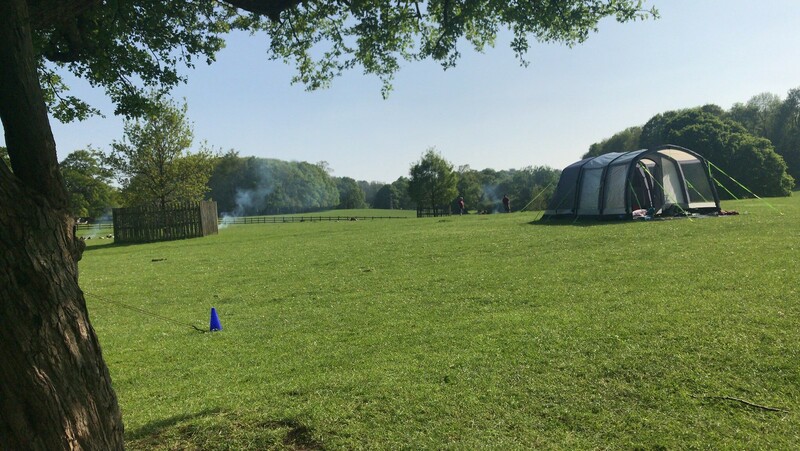 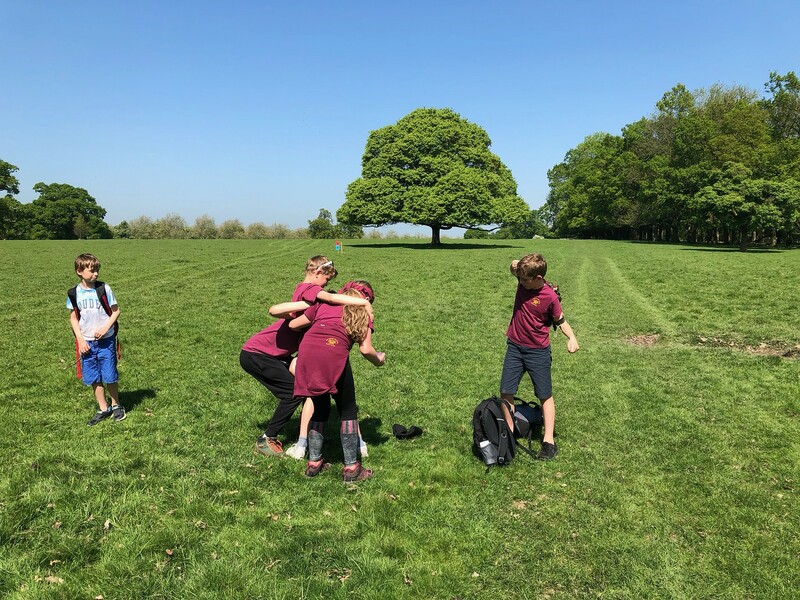 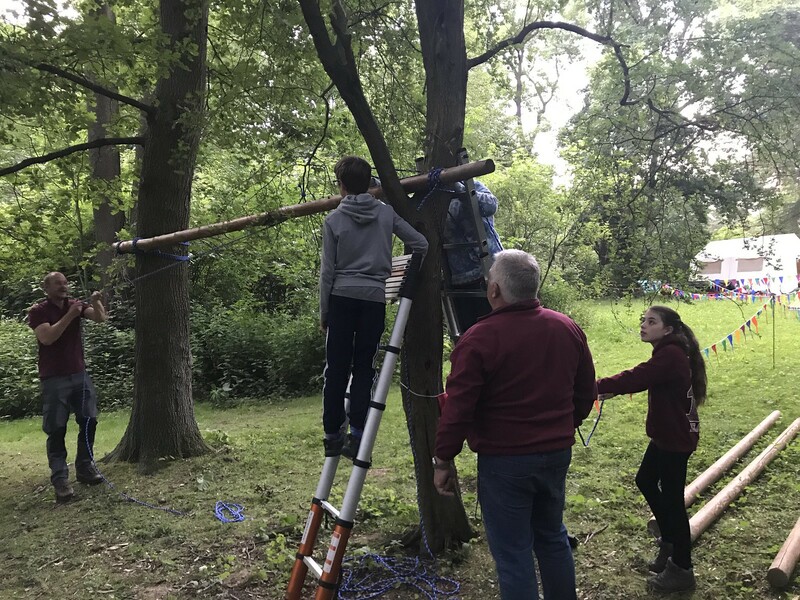 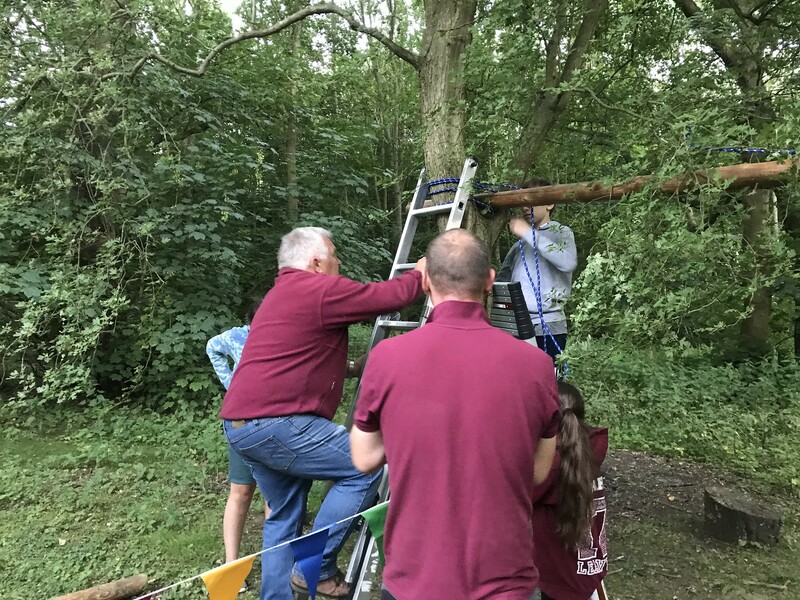 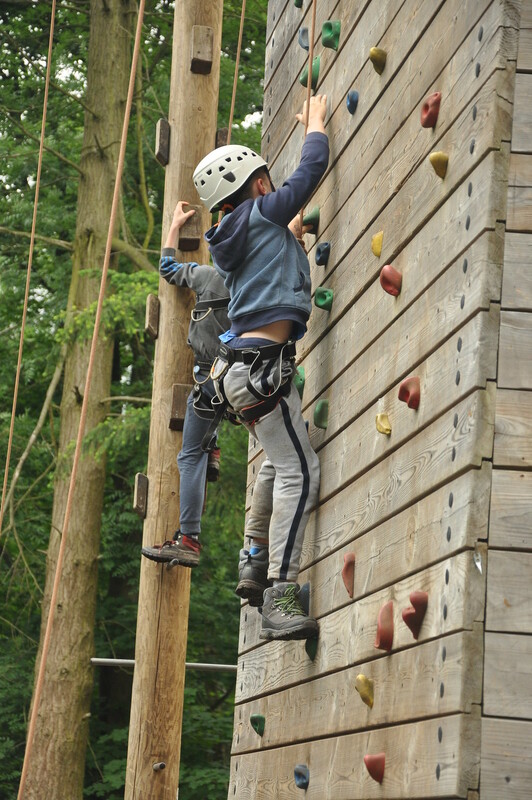 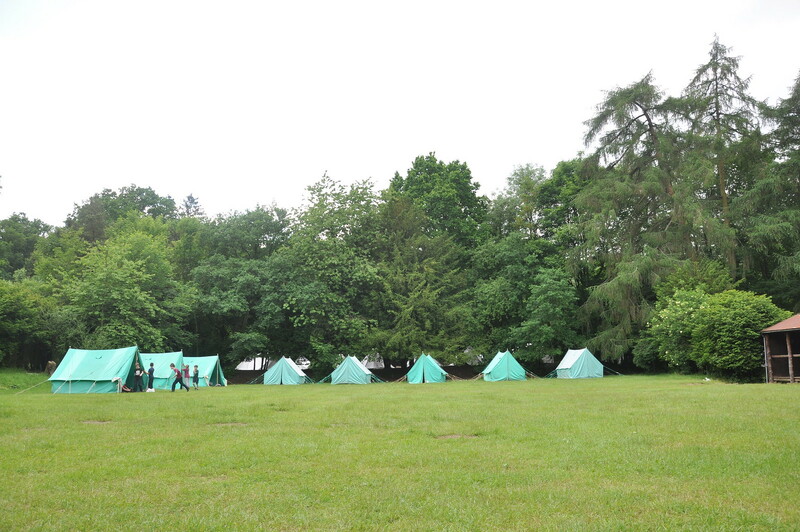 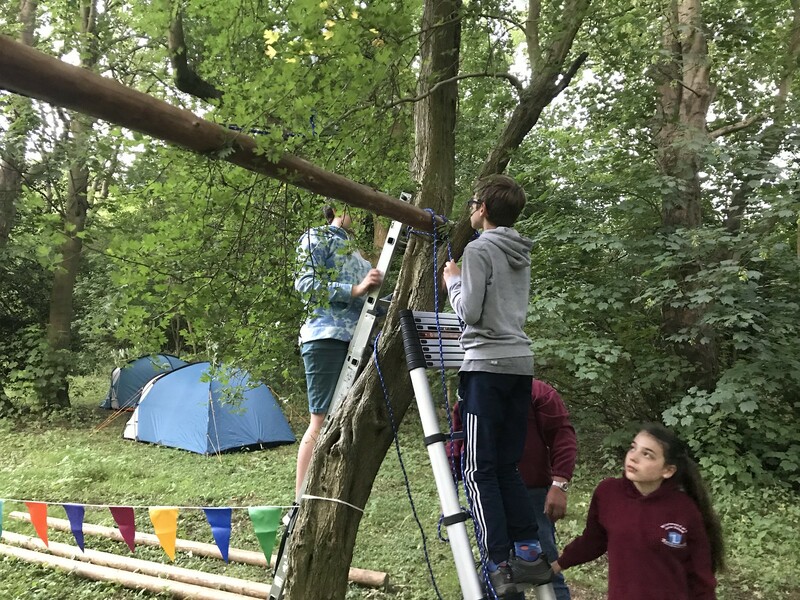 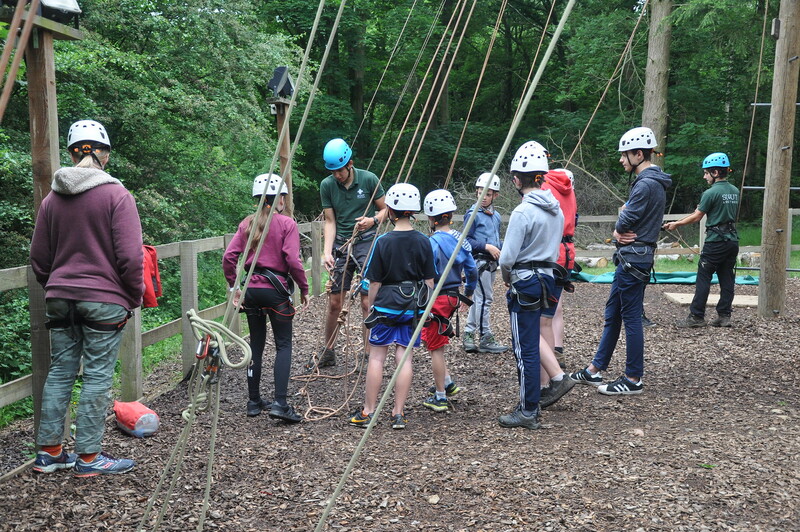 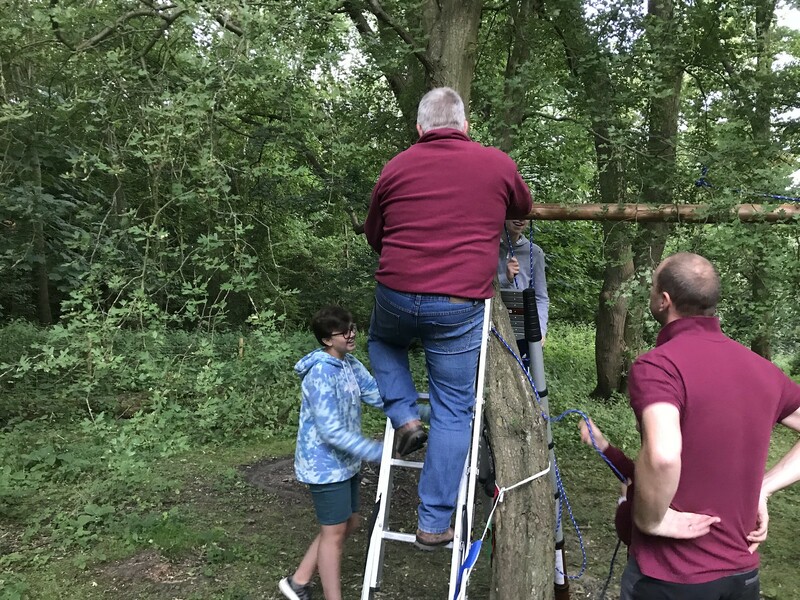 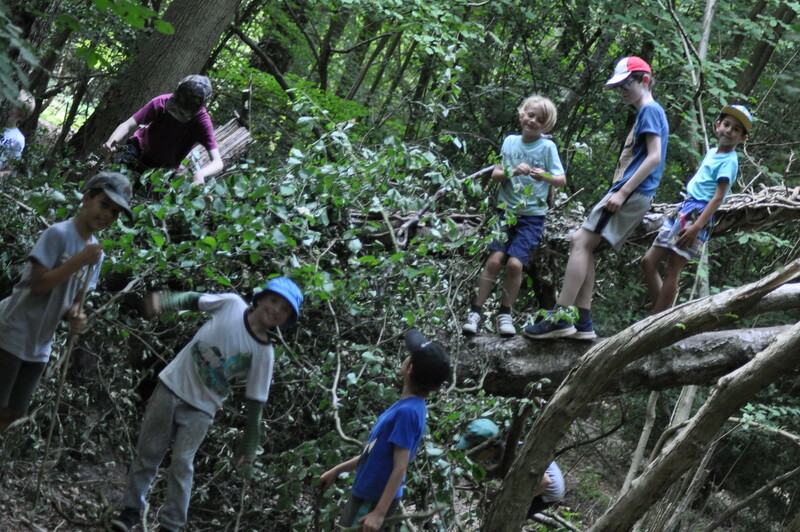 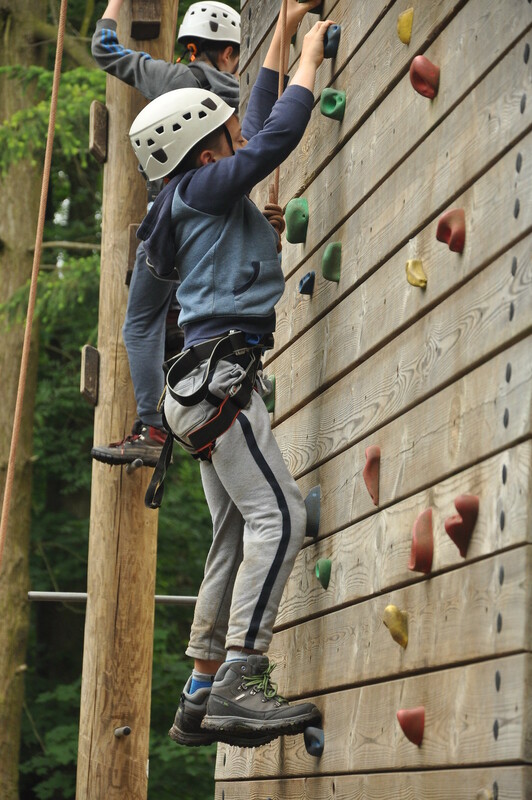 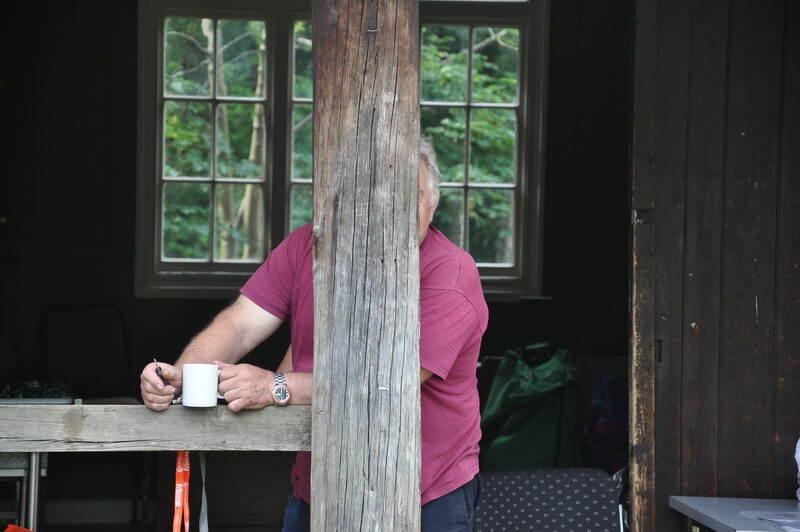 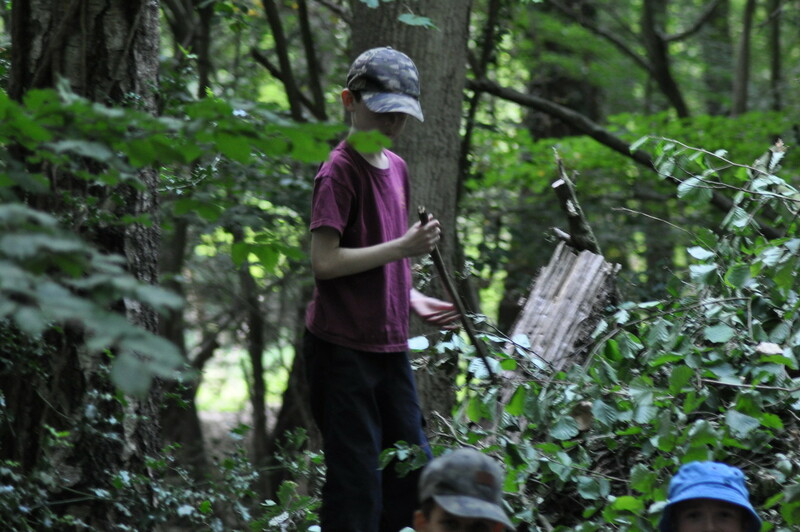 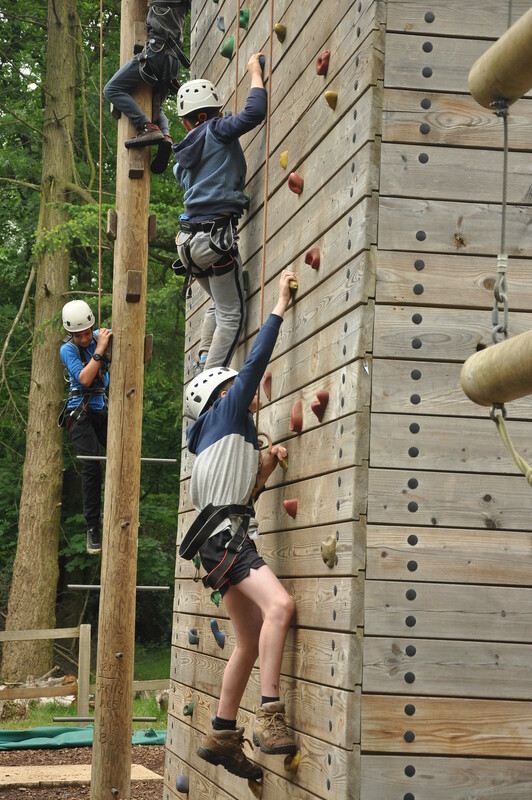 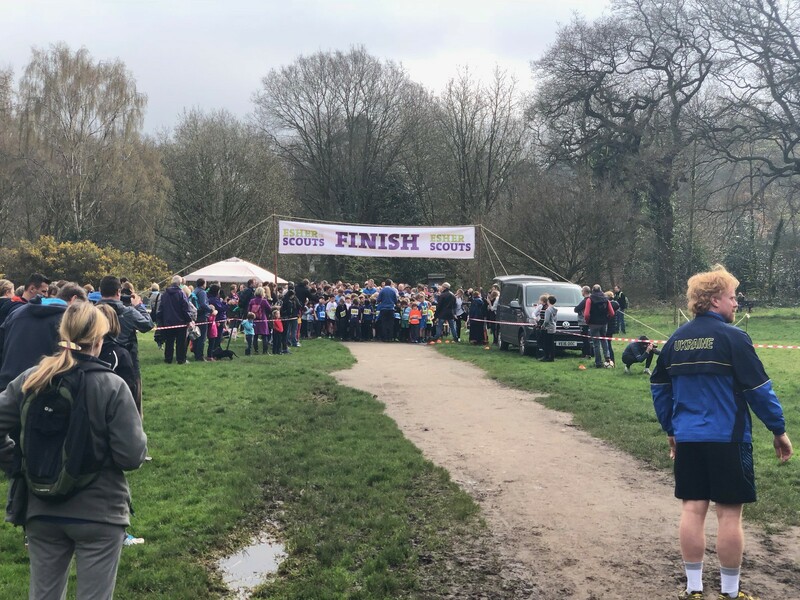 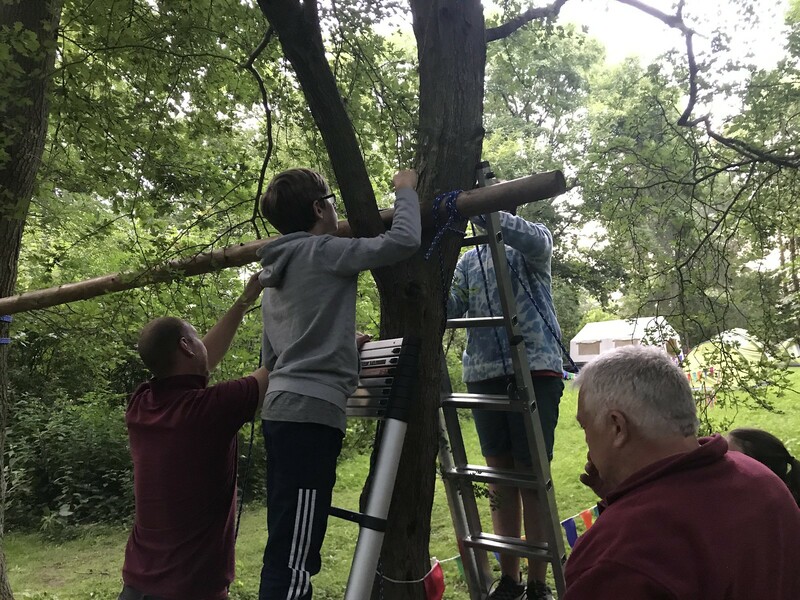 Lots of activities throughout the site including our Assault course which was built and manned by some of the Scouts. 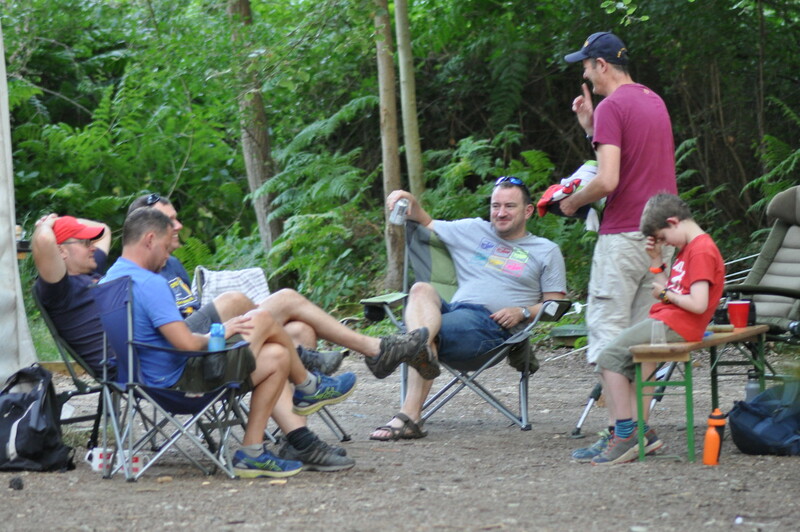 Overall a fun filled weekend. 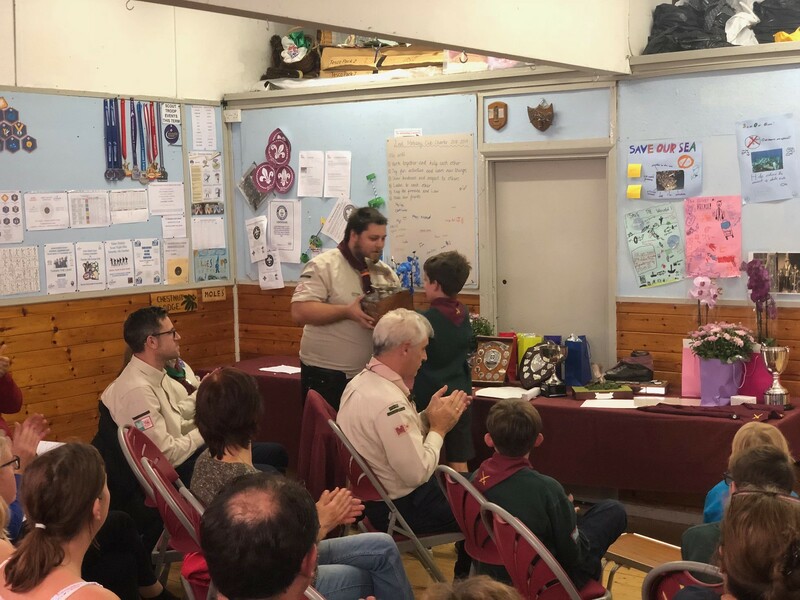 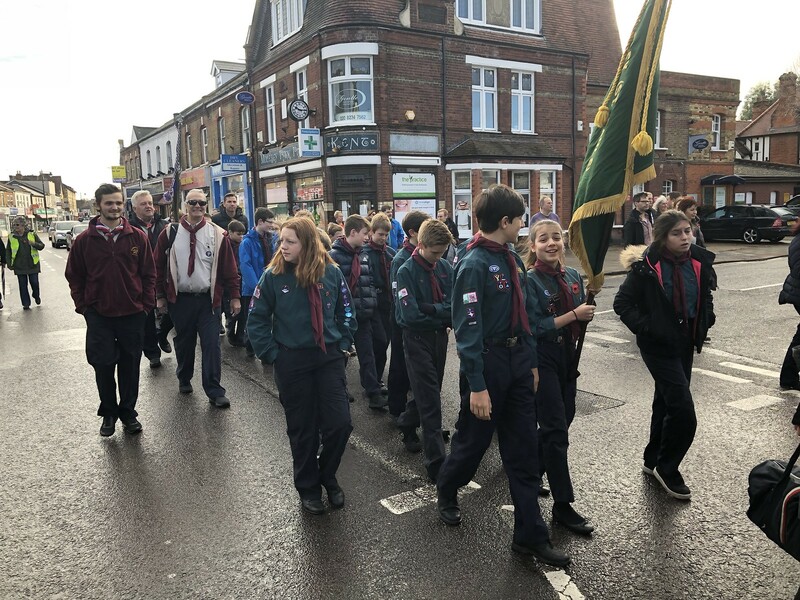 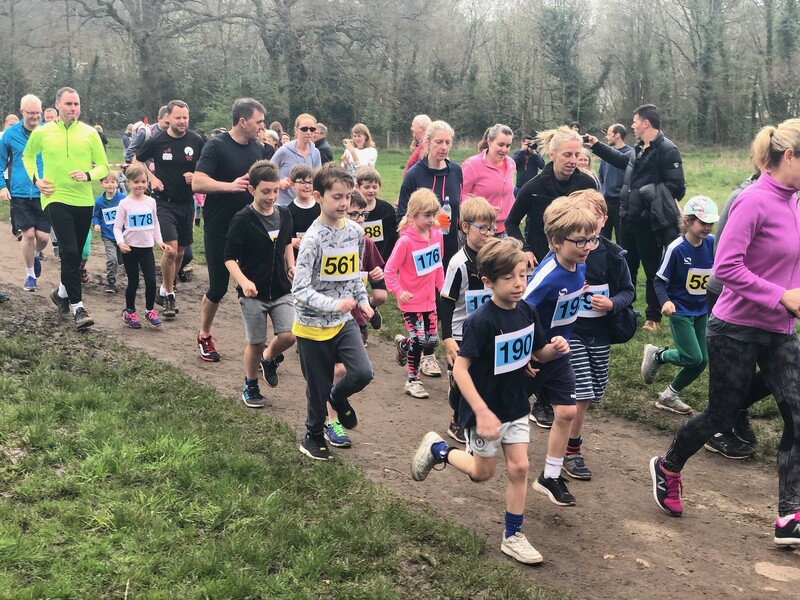 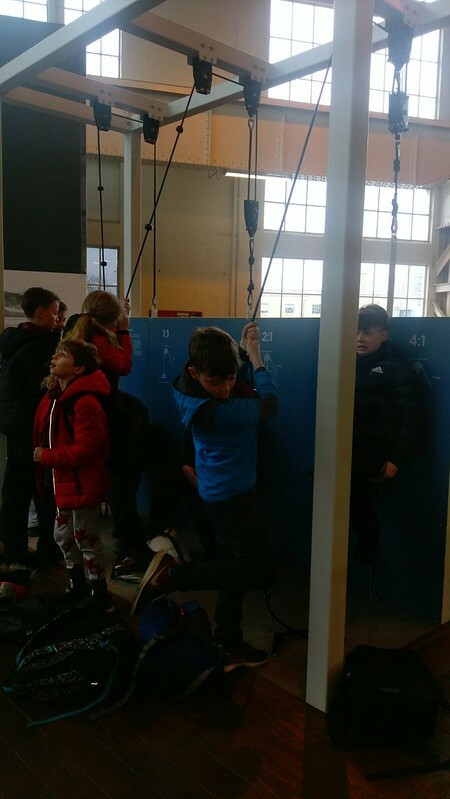 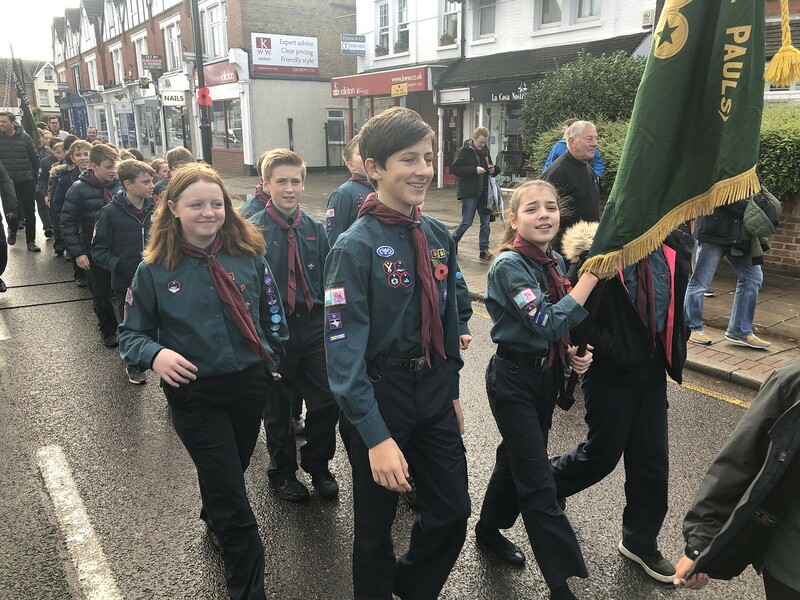 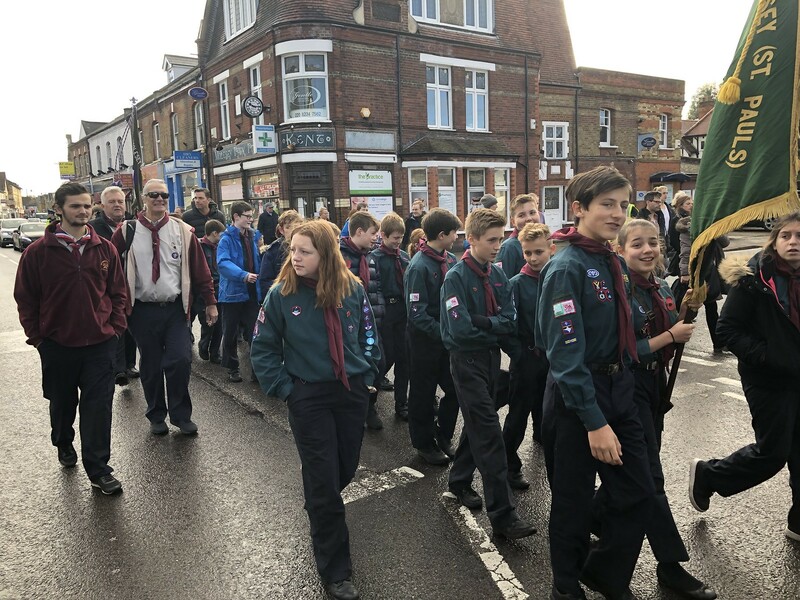 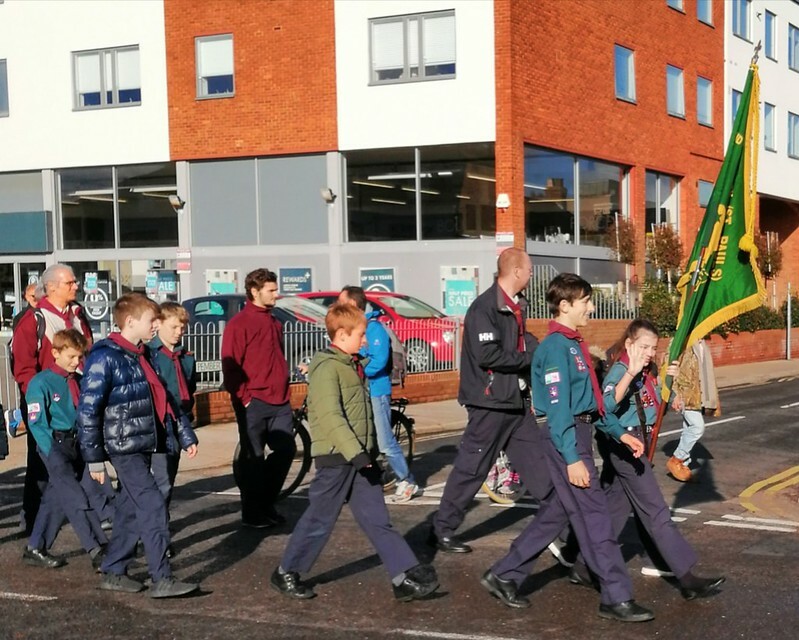 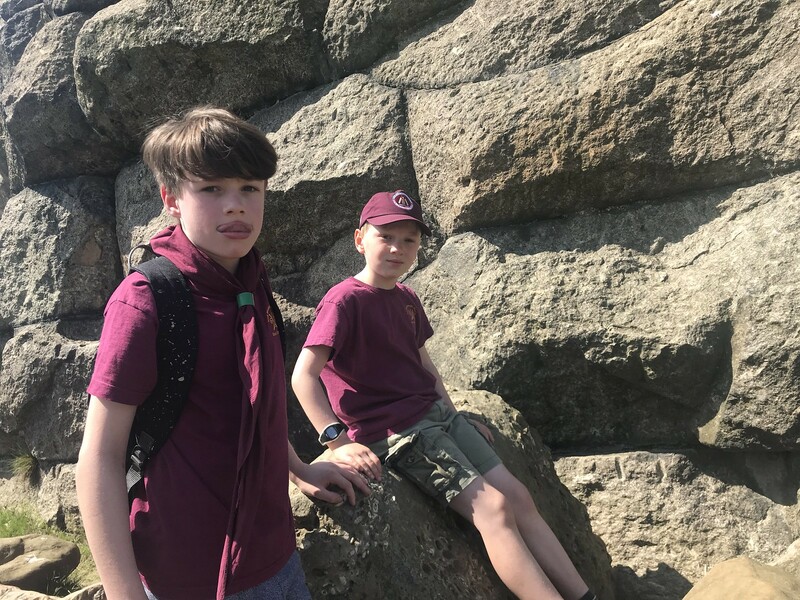 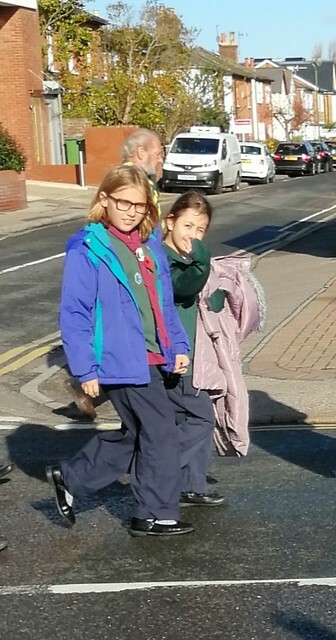 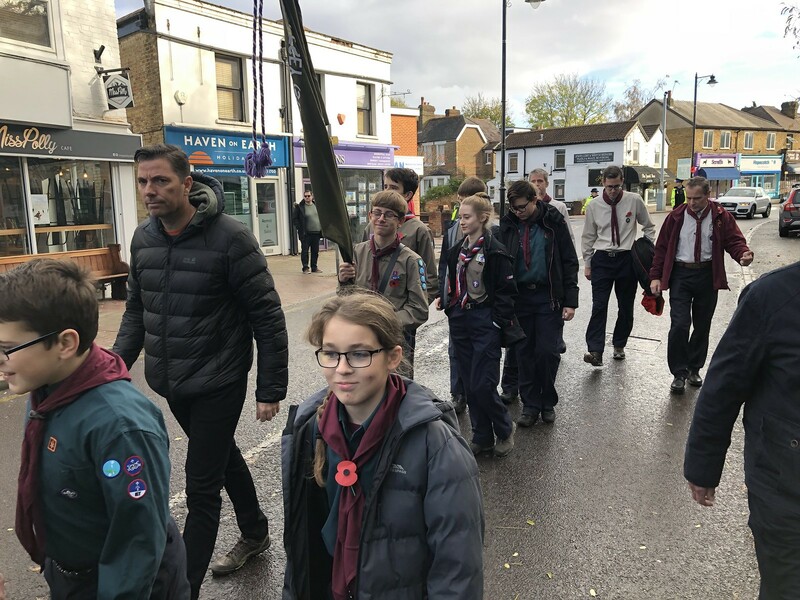 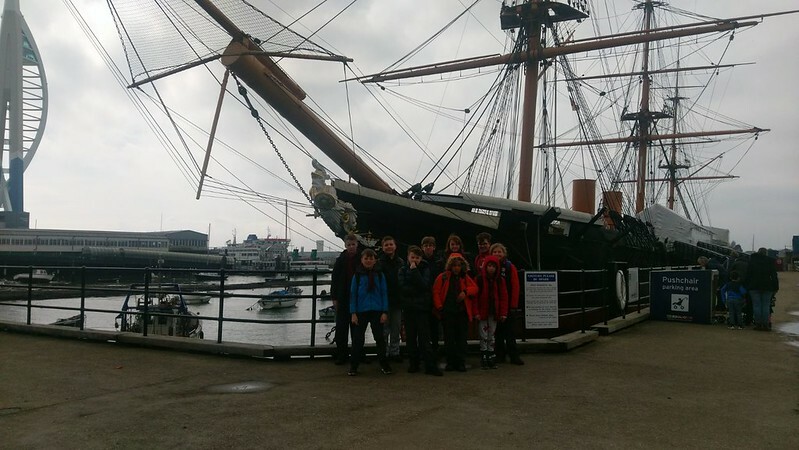 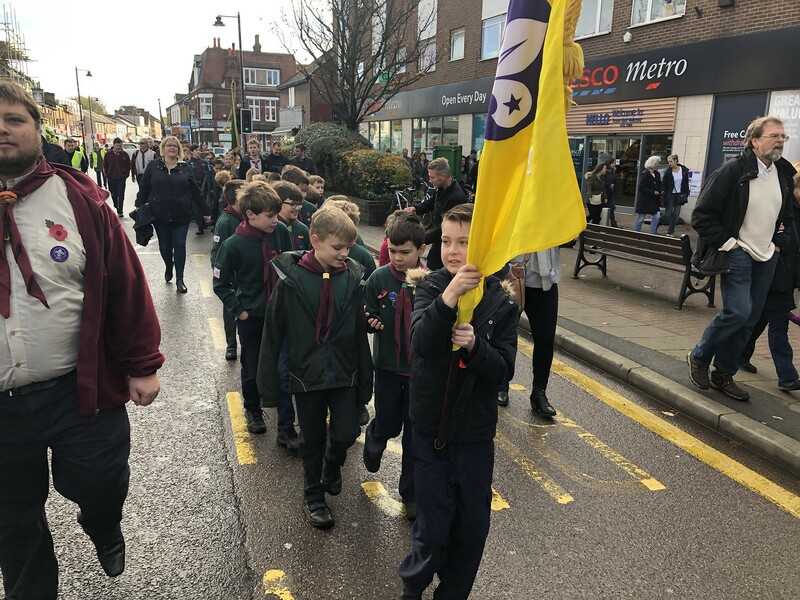 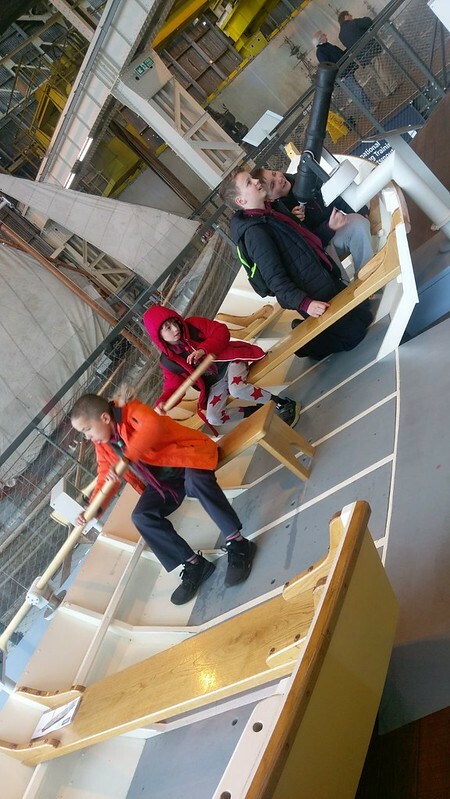 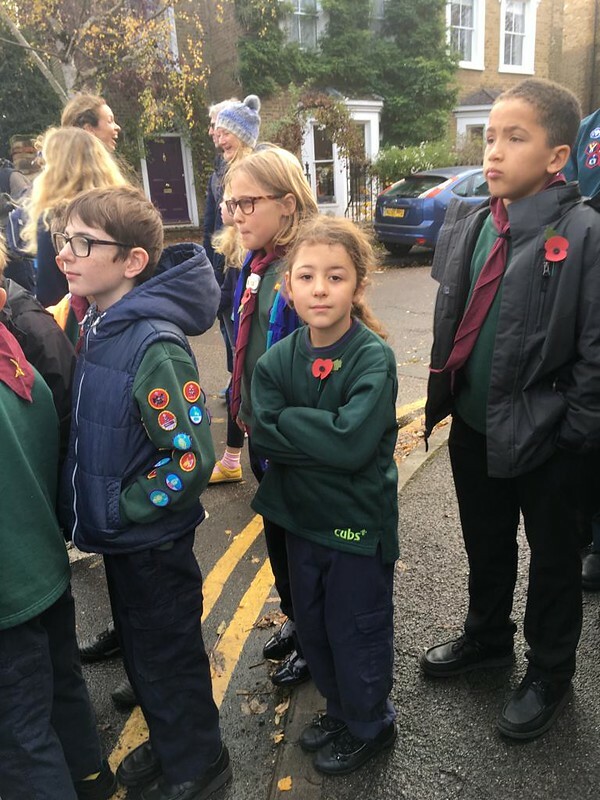 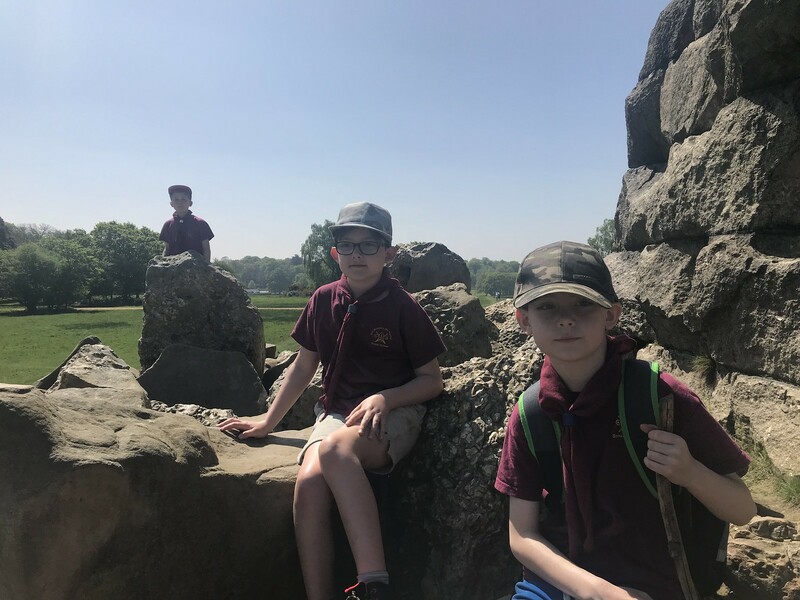 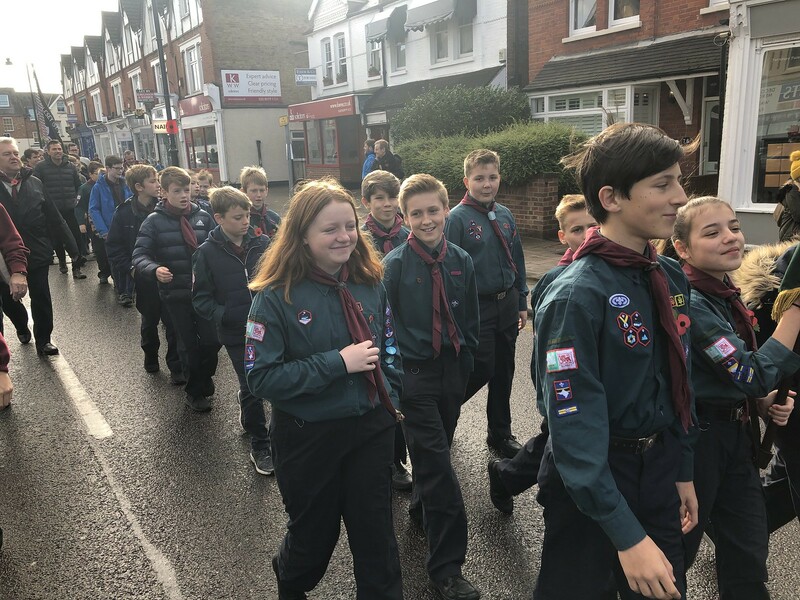 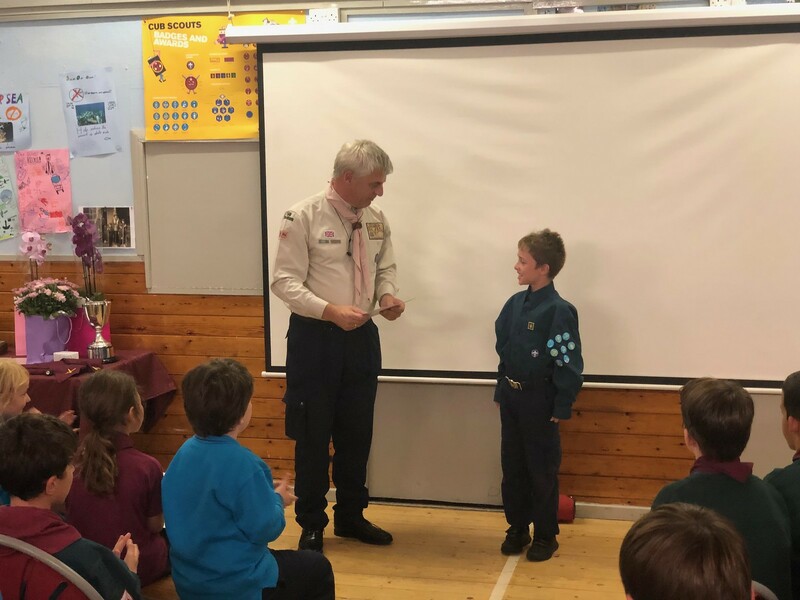 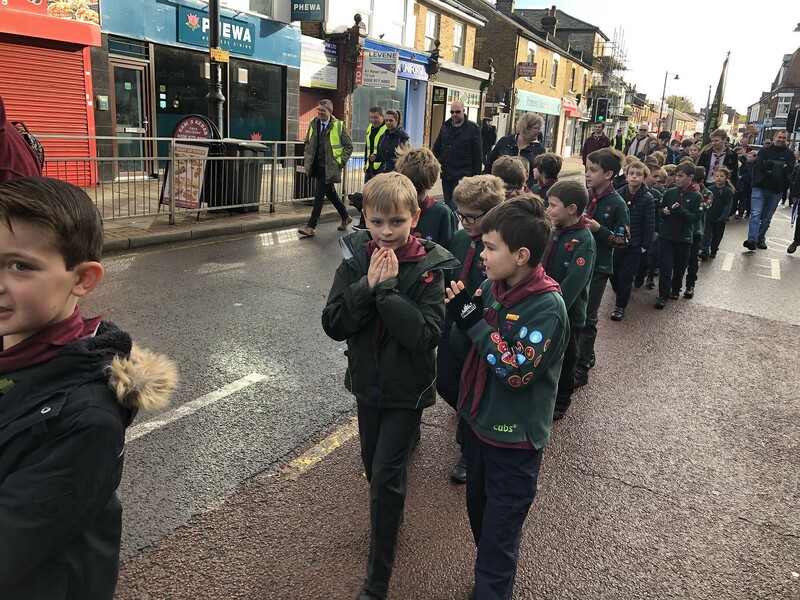 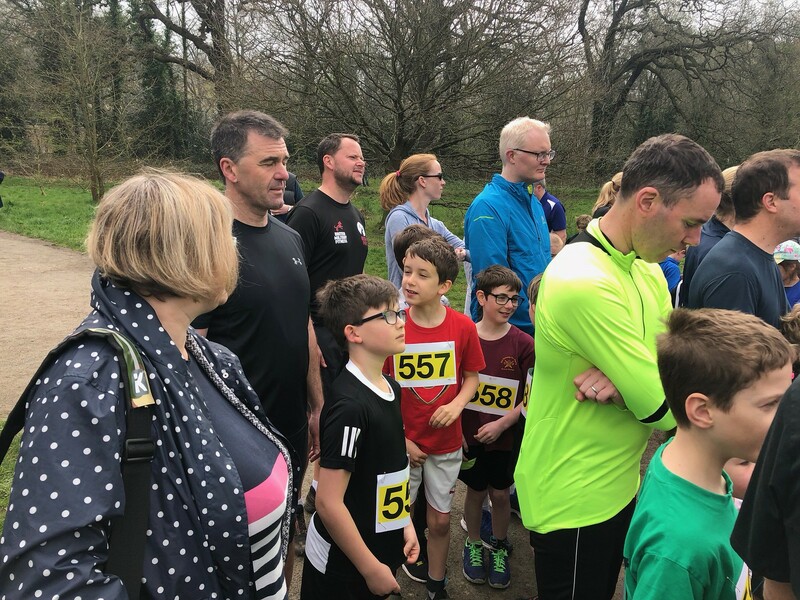 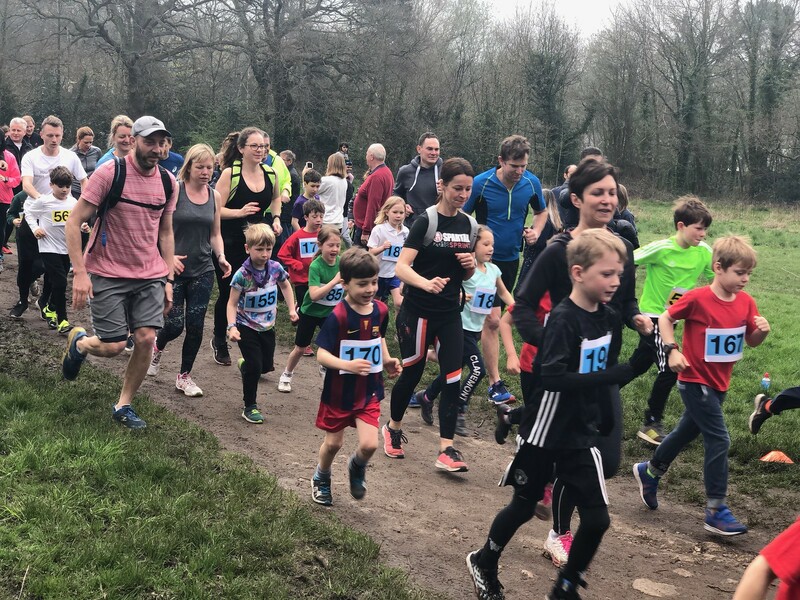 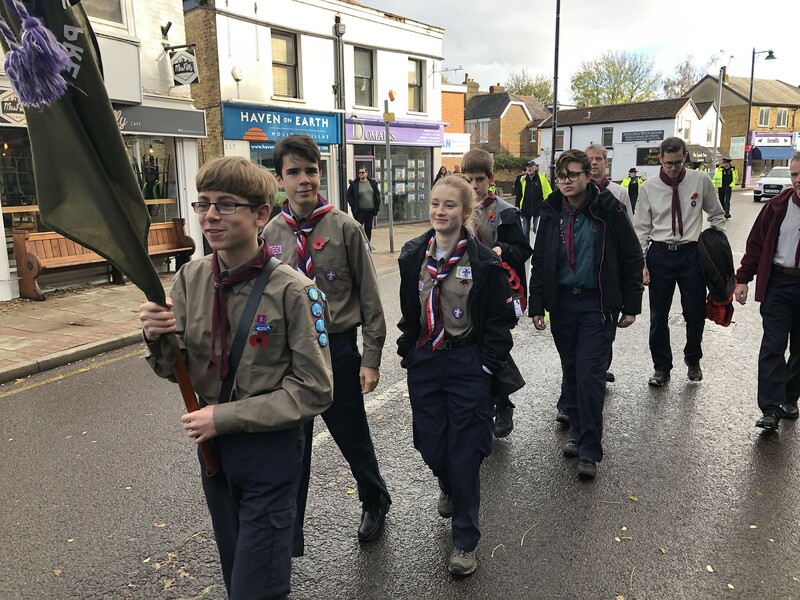 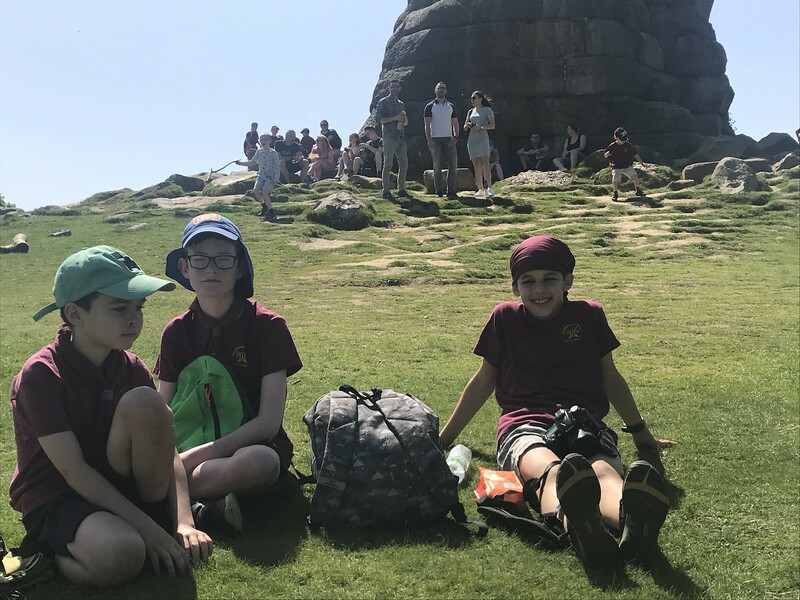 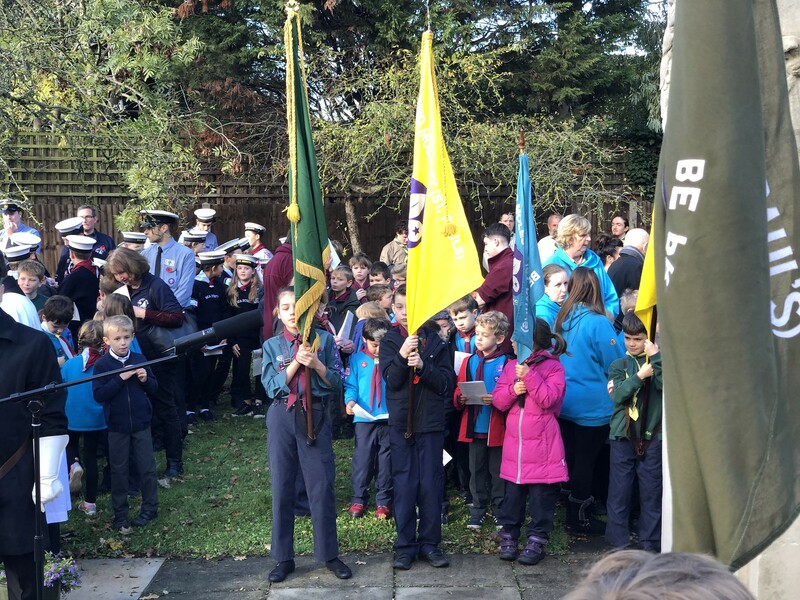 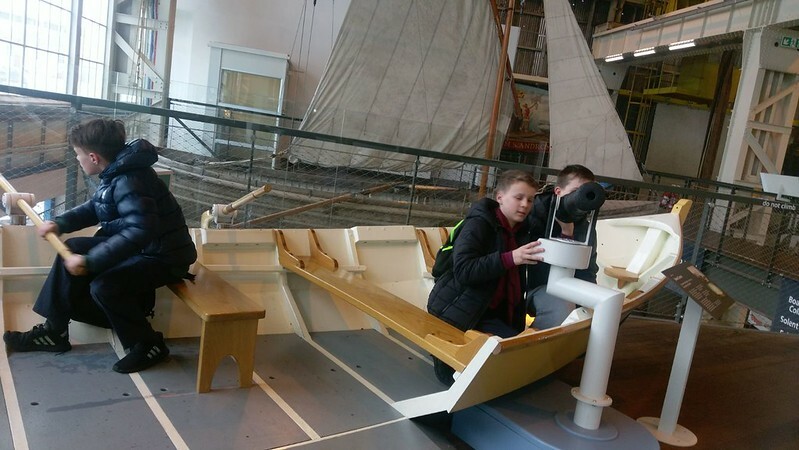 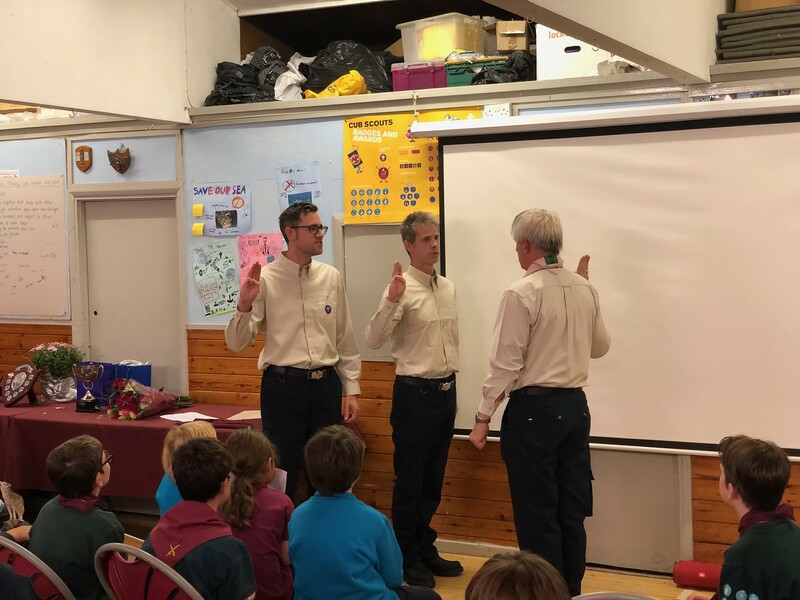 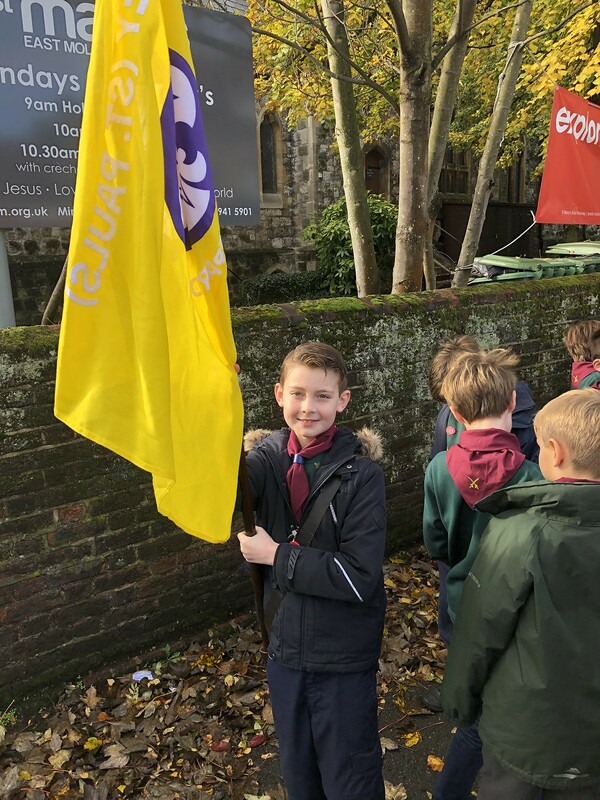 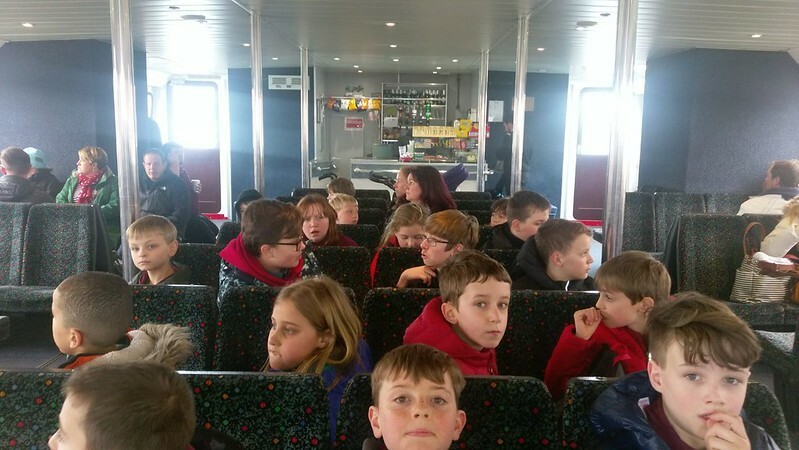 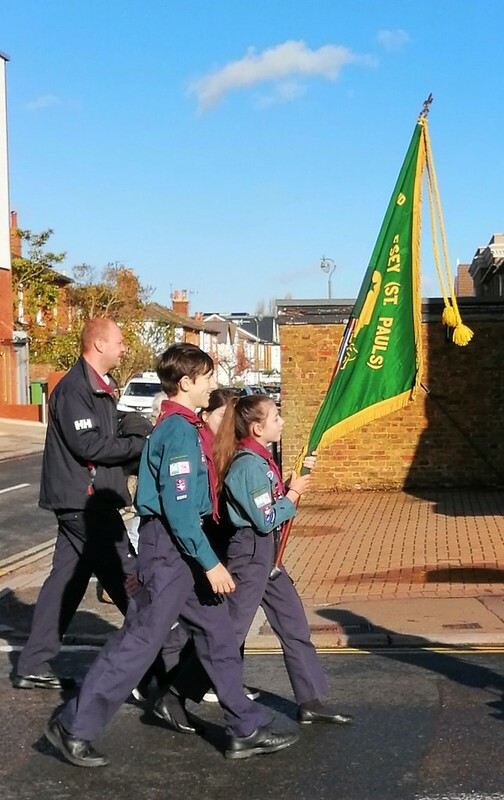 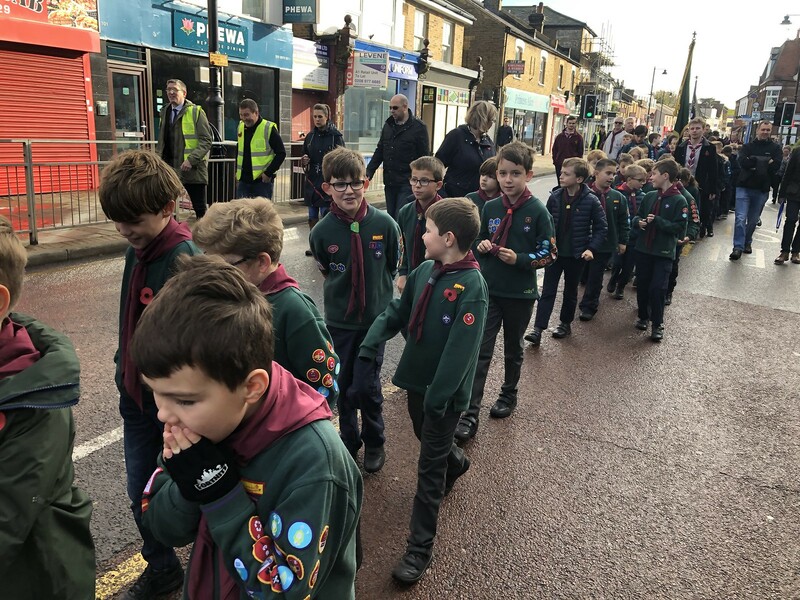 The Cub and Scouts visited Portsmouth Harbour in March. 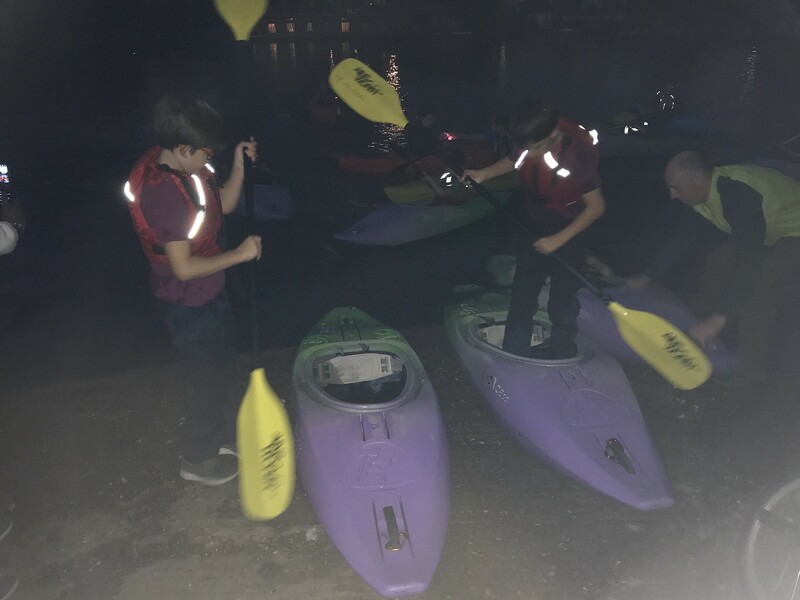 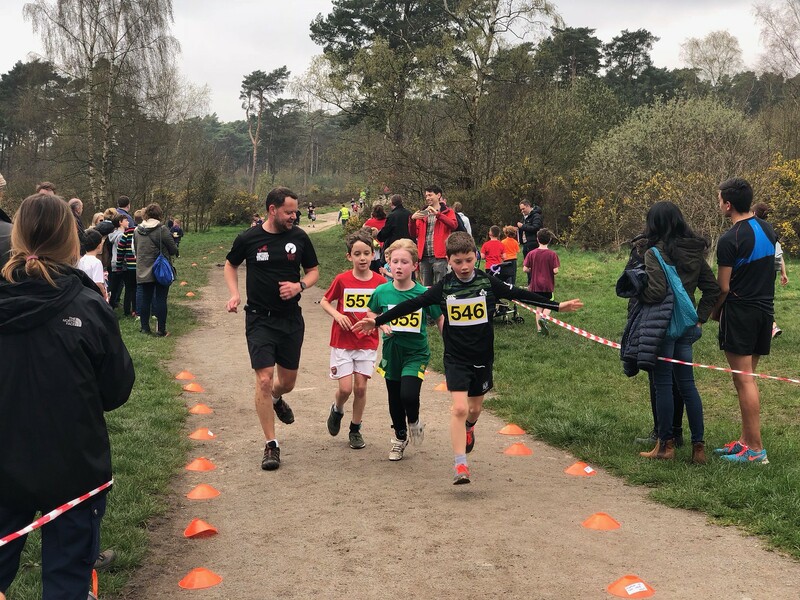 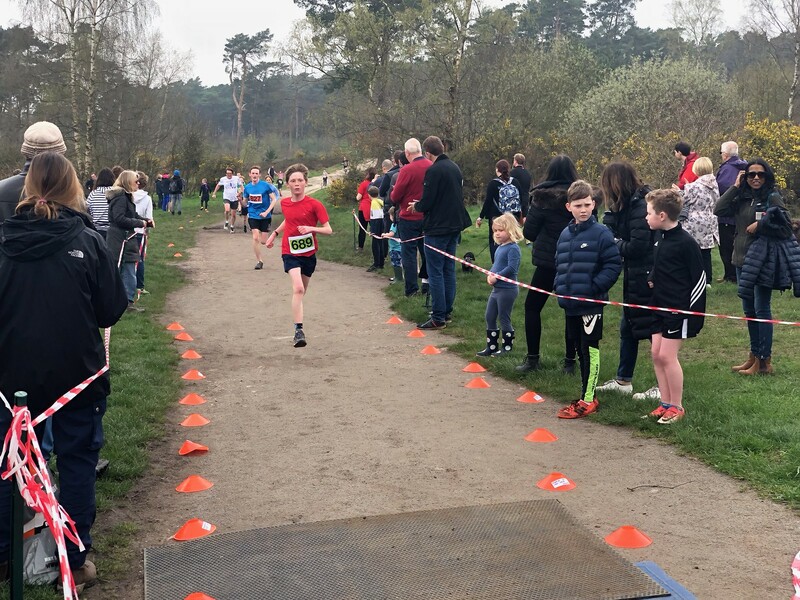 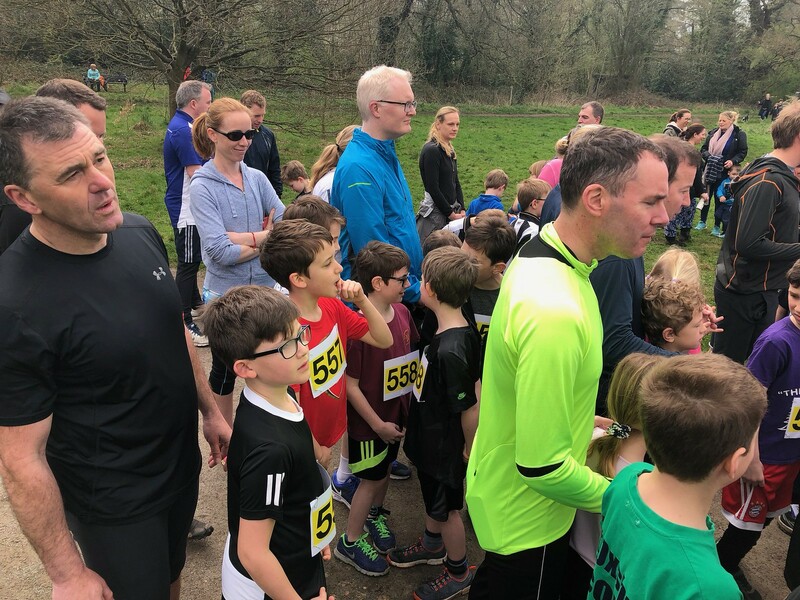 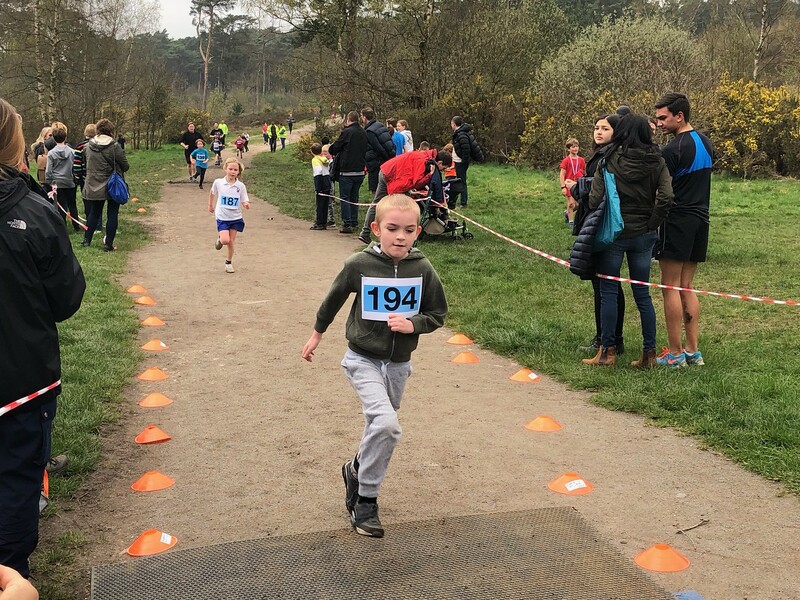 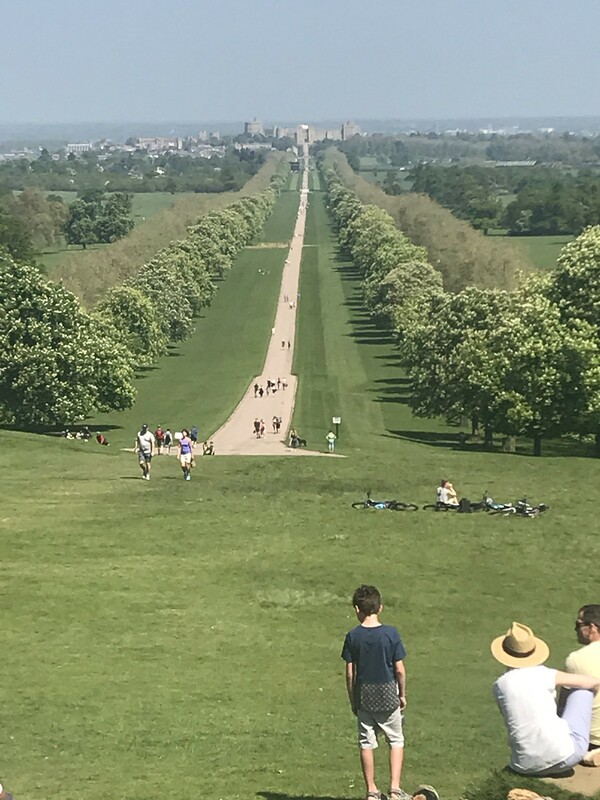 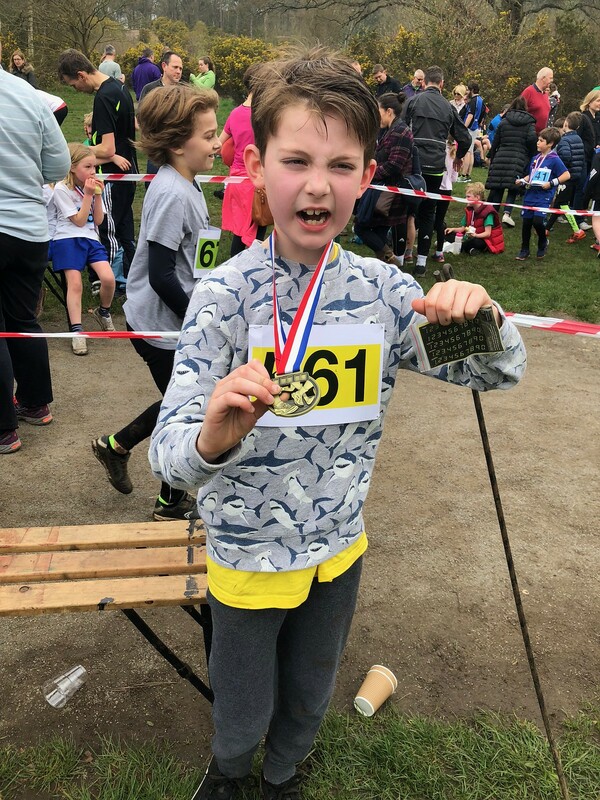 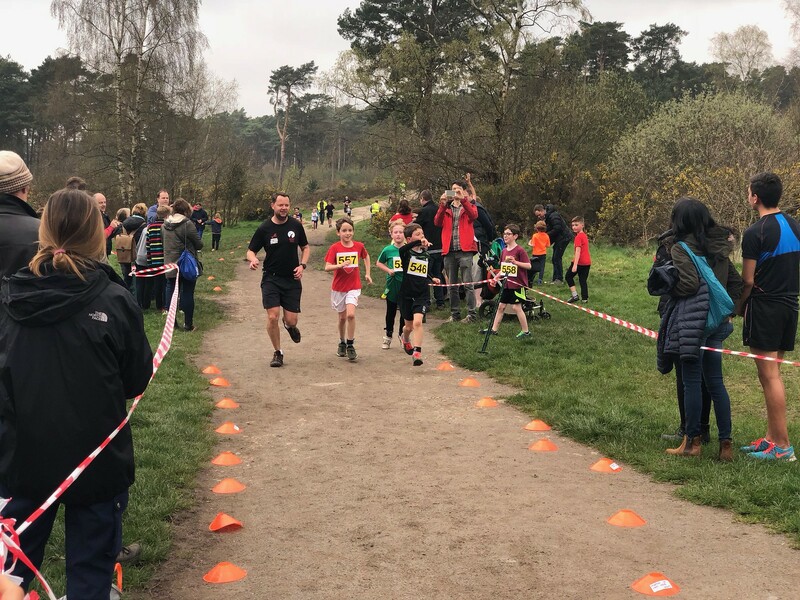 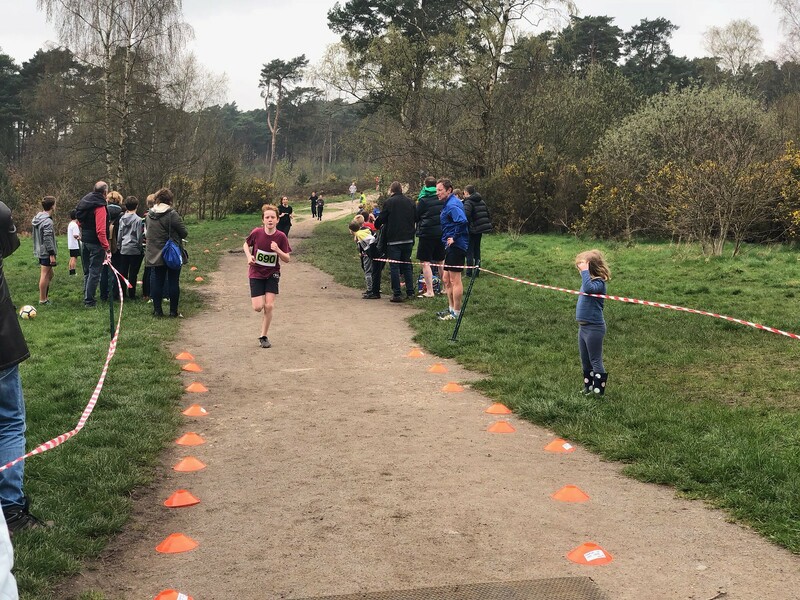 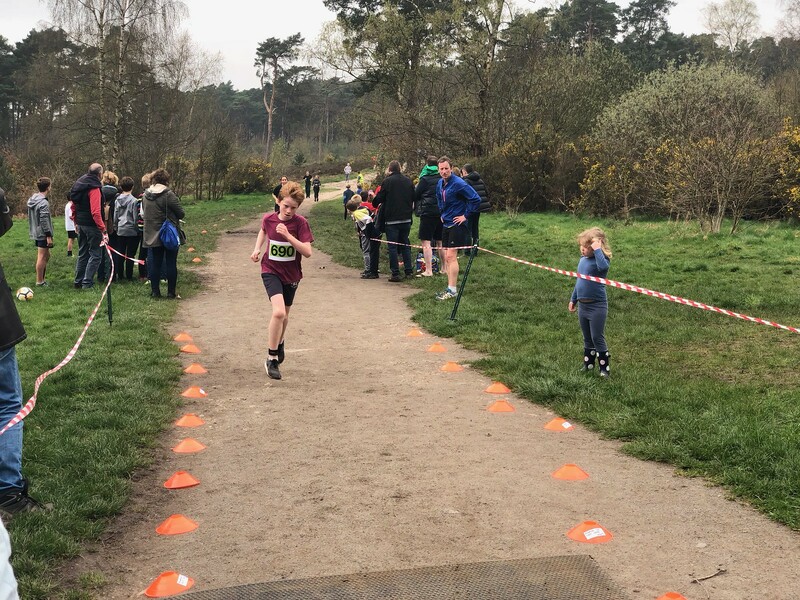 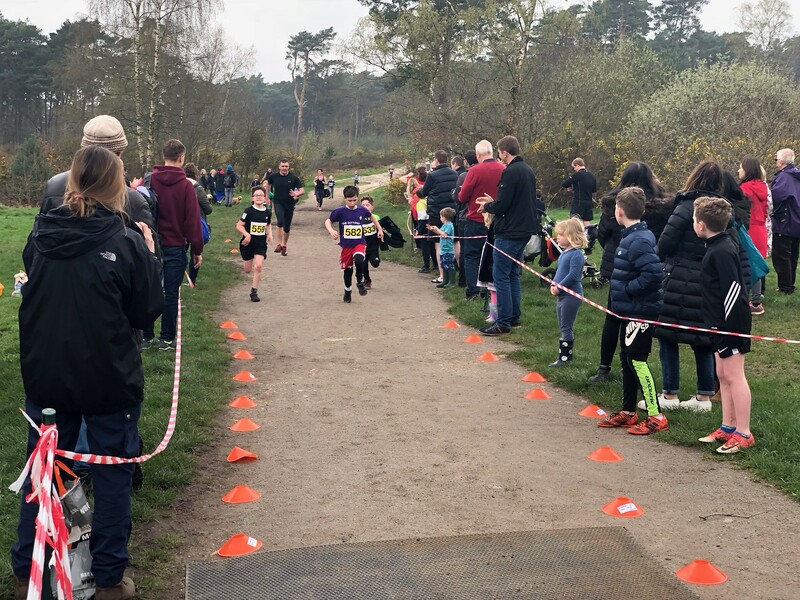 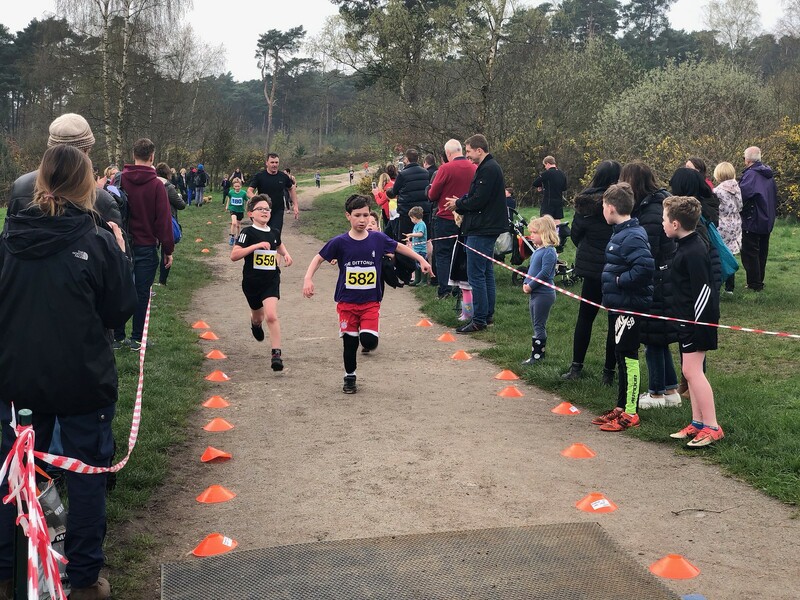 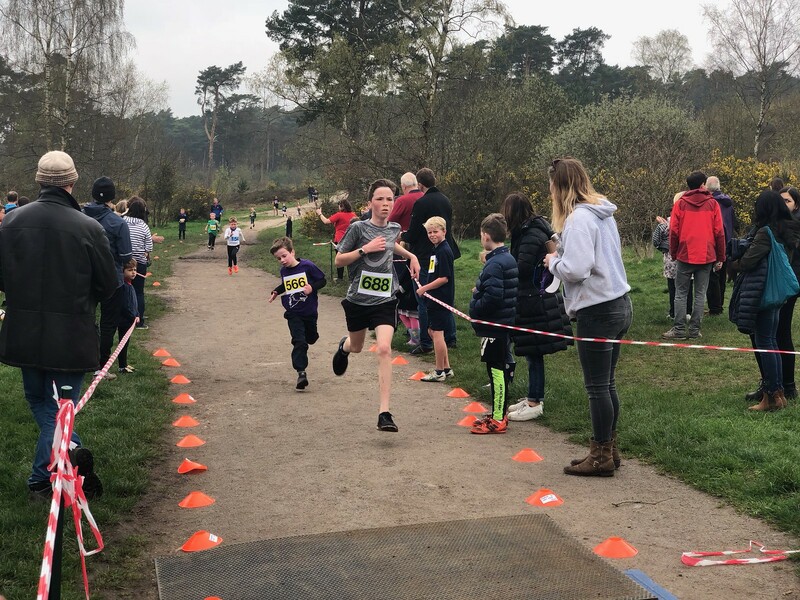 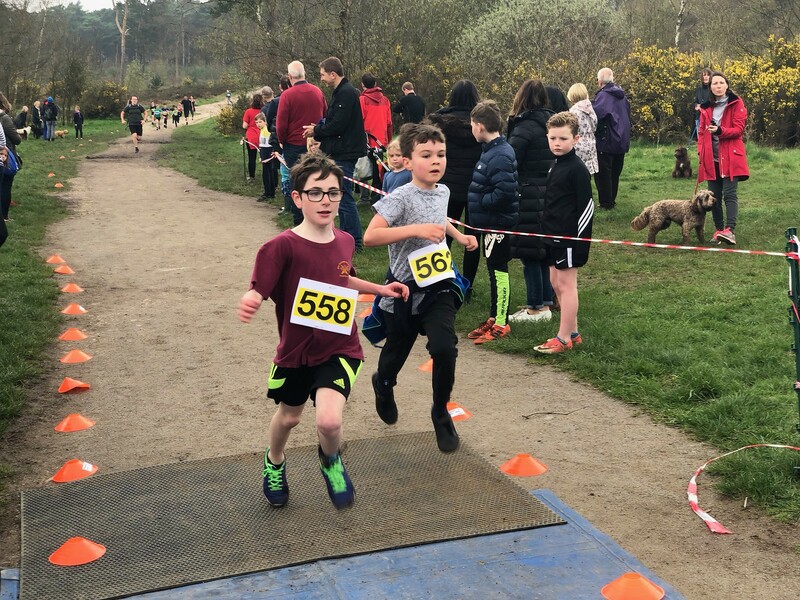 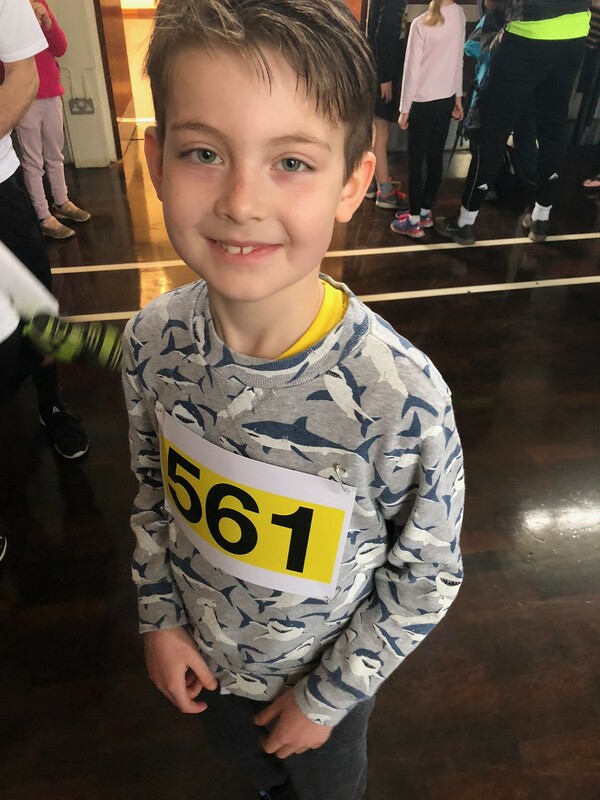 Not many pictures, but they all had a great time.